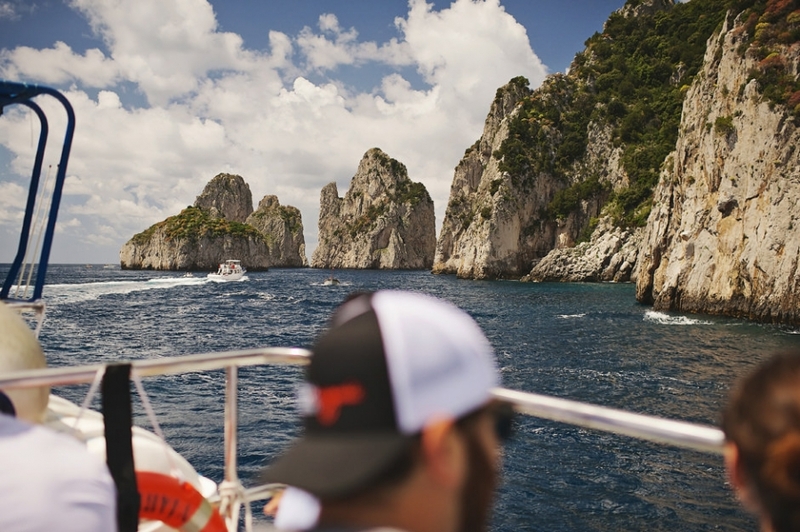 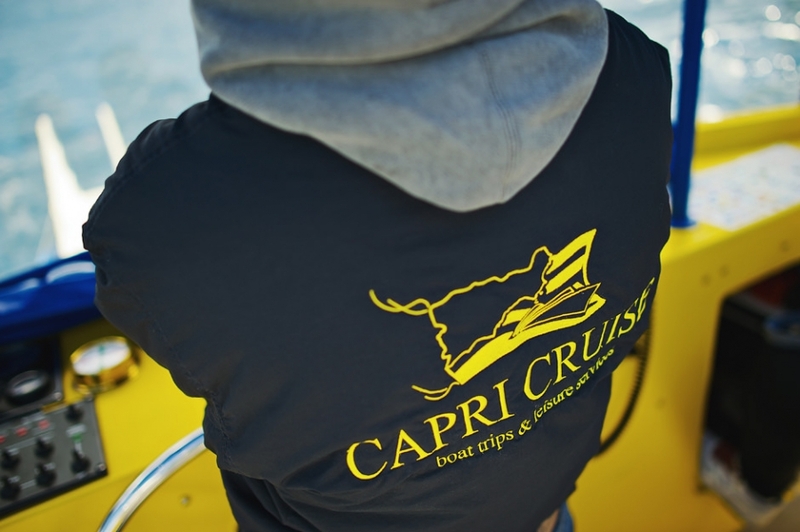 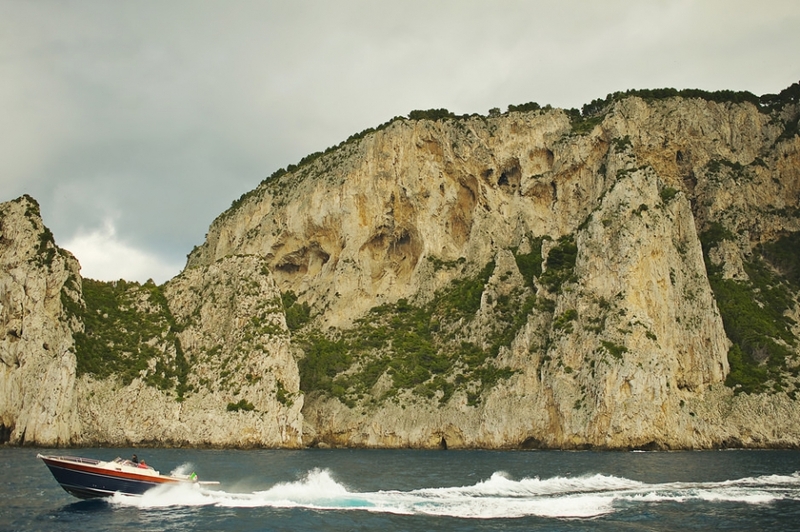 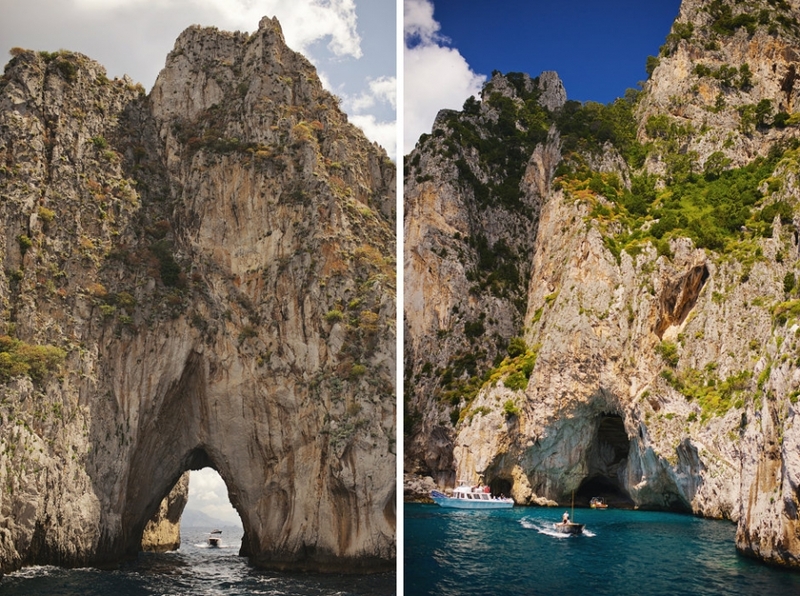 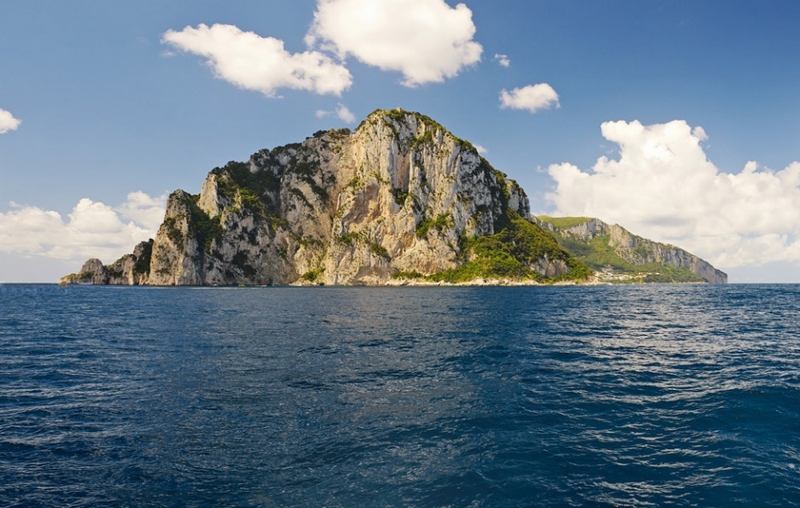 Some destinations are so breathtakingly beautiful that they hardly seem real, and Capri is definitely one of these magical places! 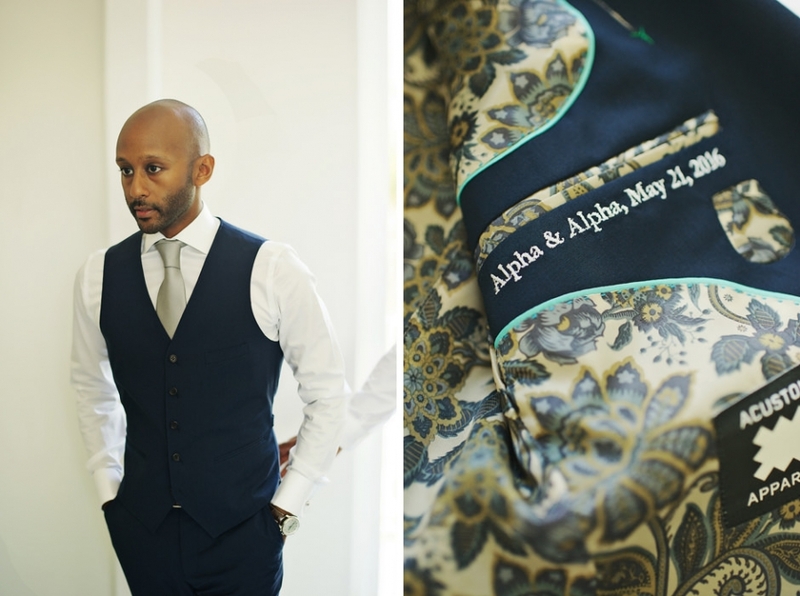 This is why Alpha and Alpha (yes, that’s right, the bride and the groom happened to have the same name! 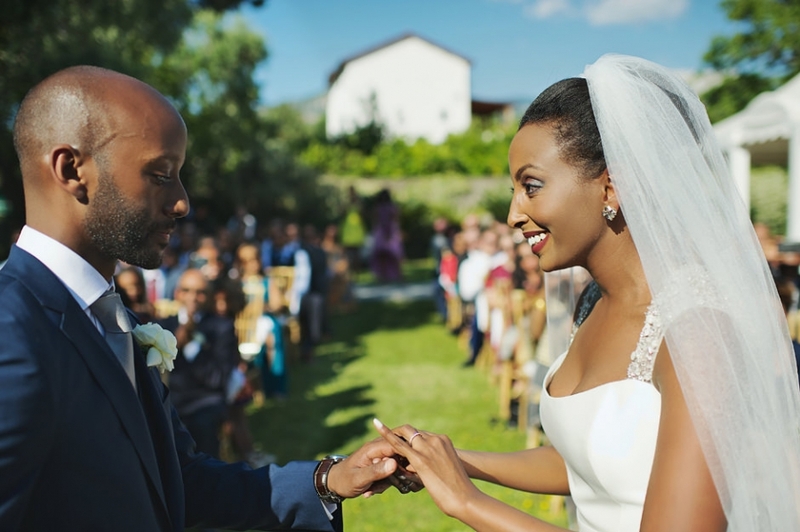 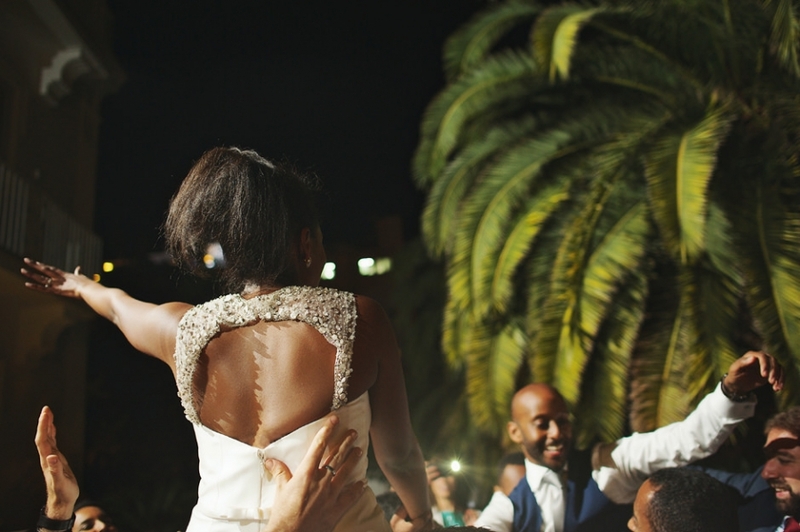 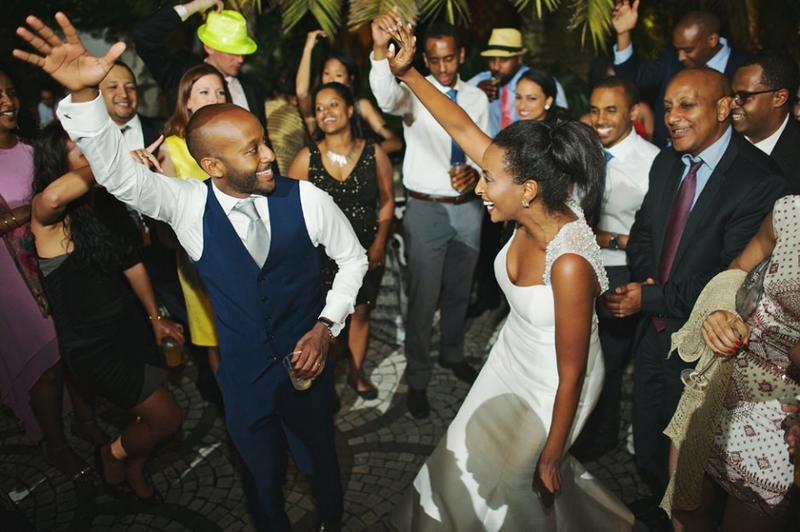 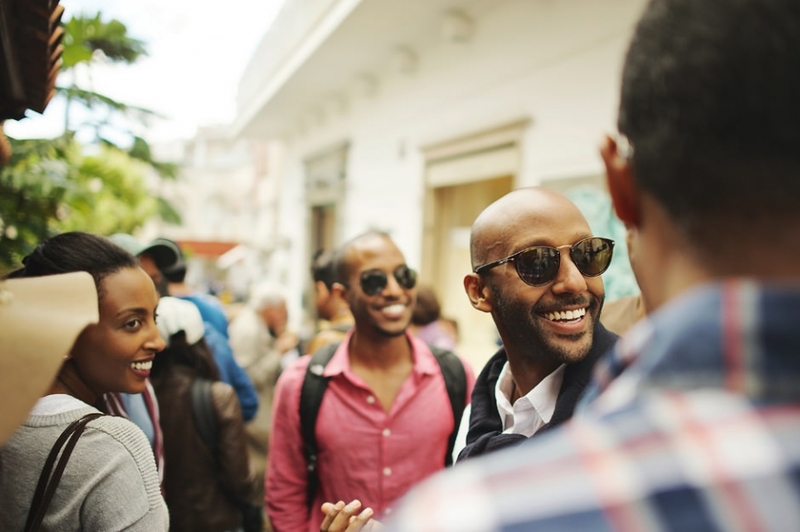 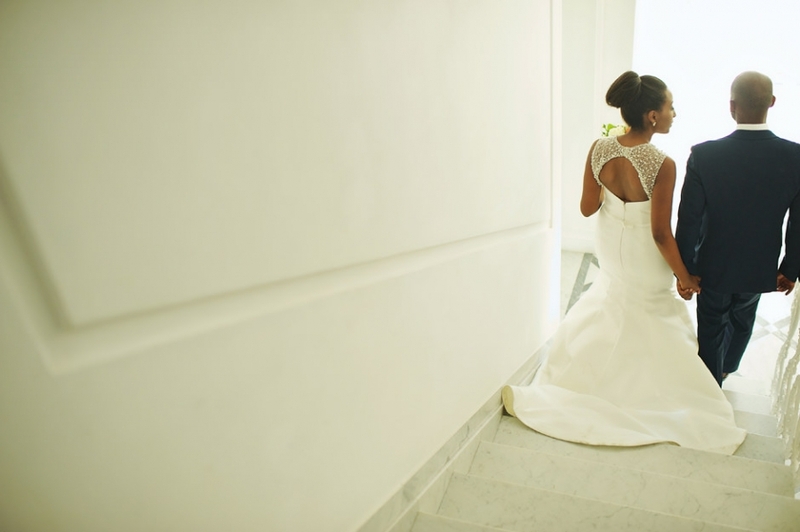 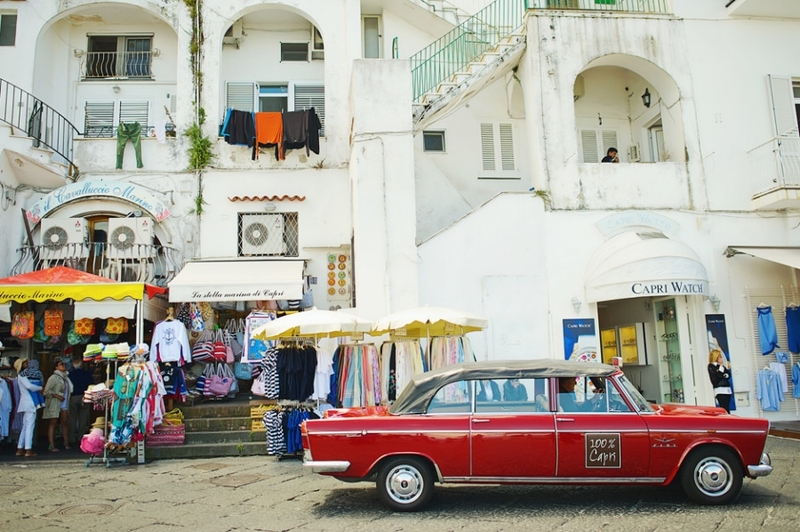 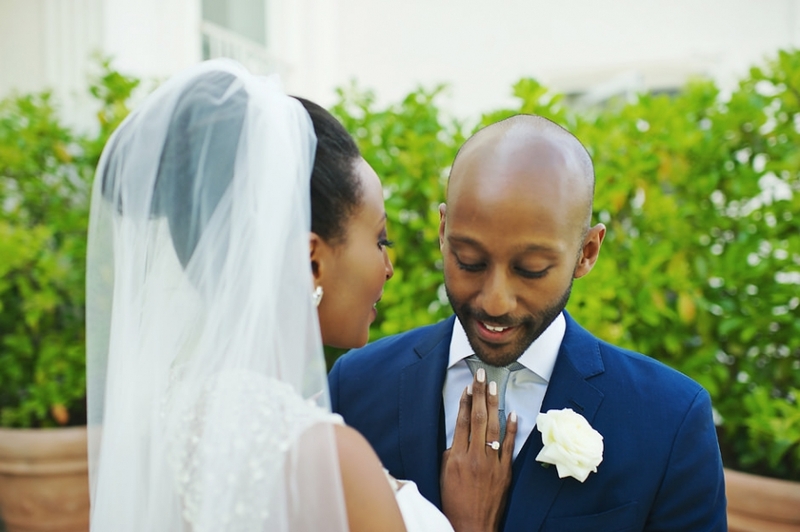 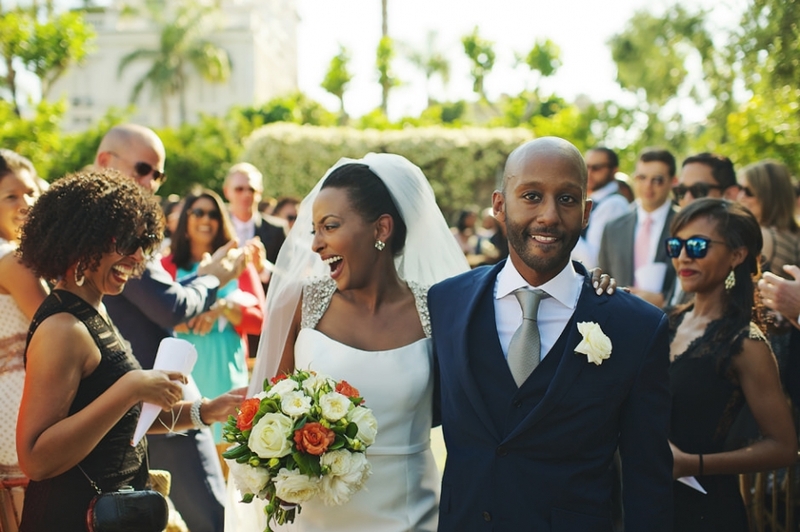 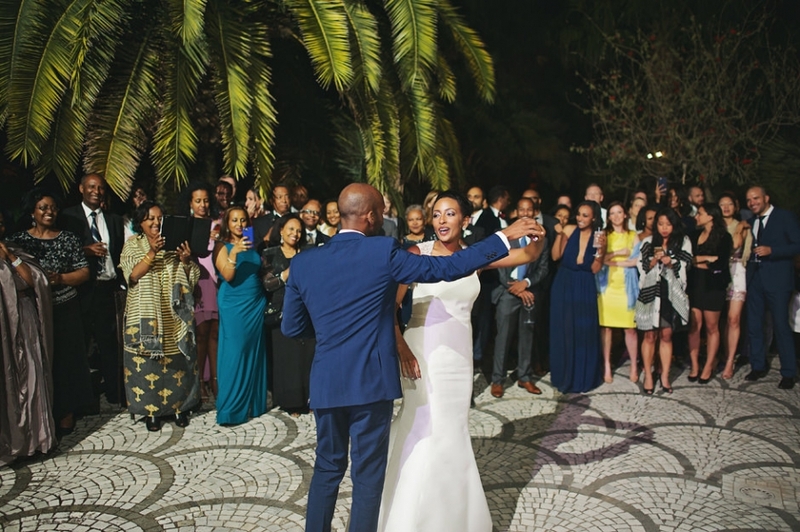 ), a lovely young couple of Ethiopian origin who met and fell in love in New York, chose to get married on this small Italian island that is often referred to as “l’ isola d’ amore” (“the island of love”). 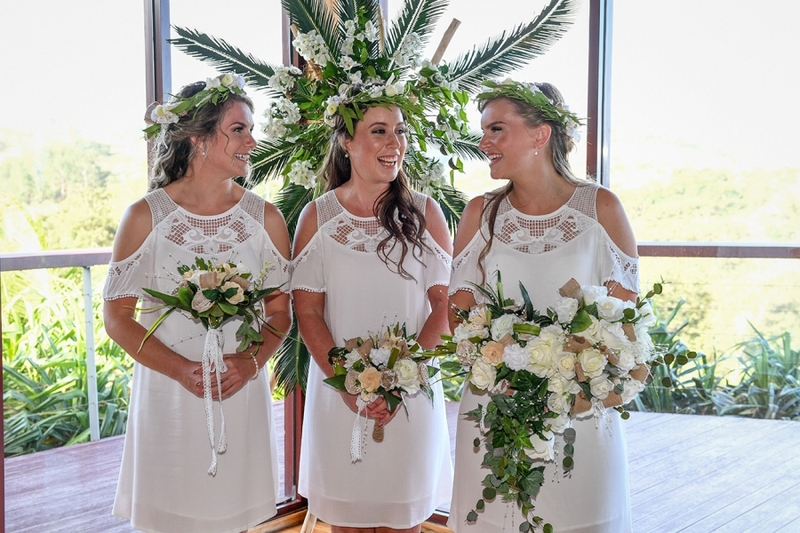 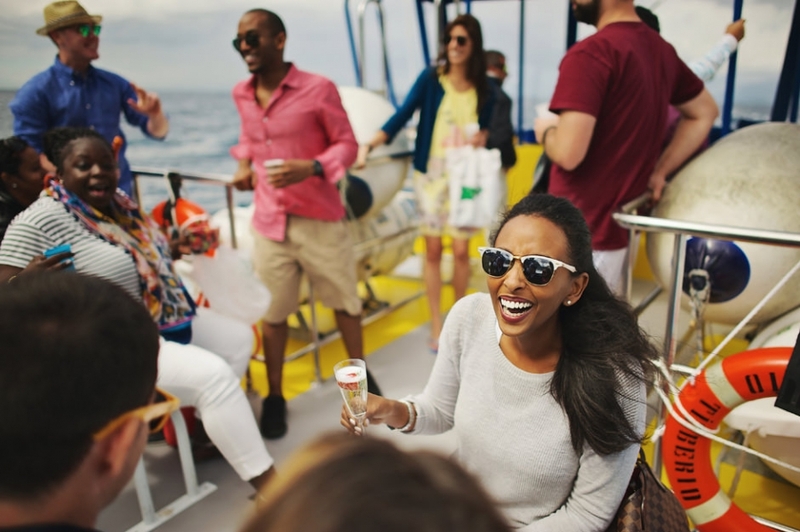 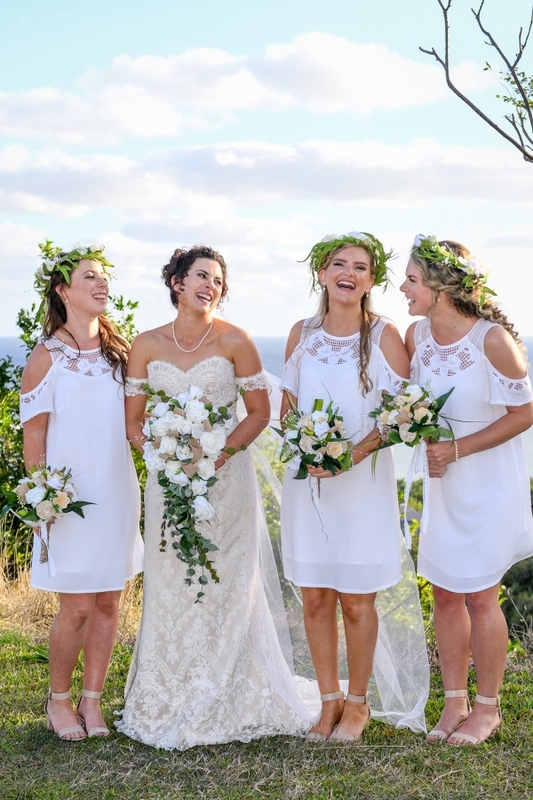 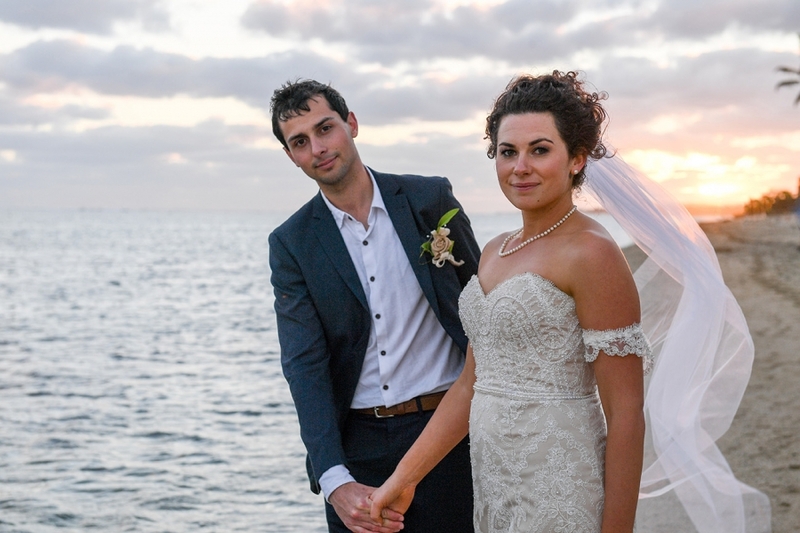 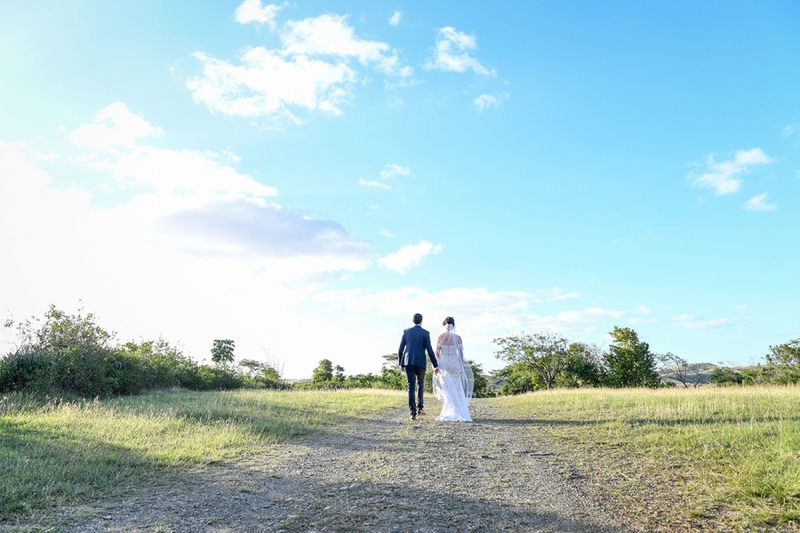 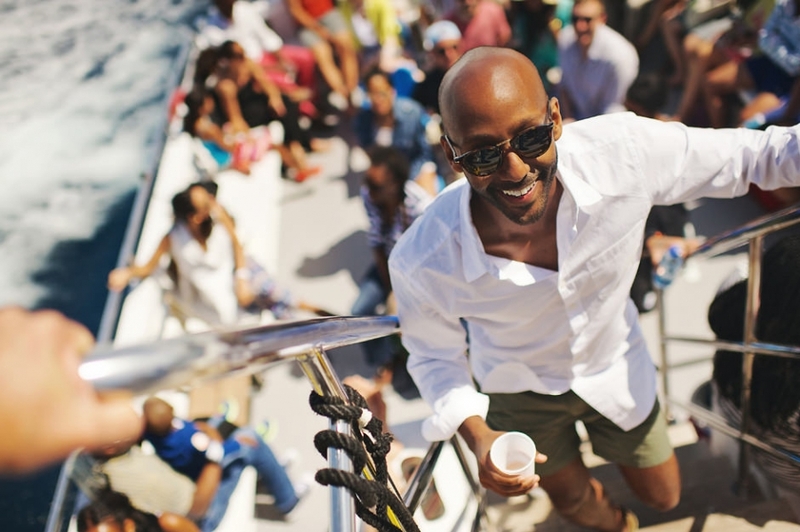 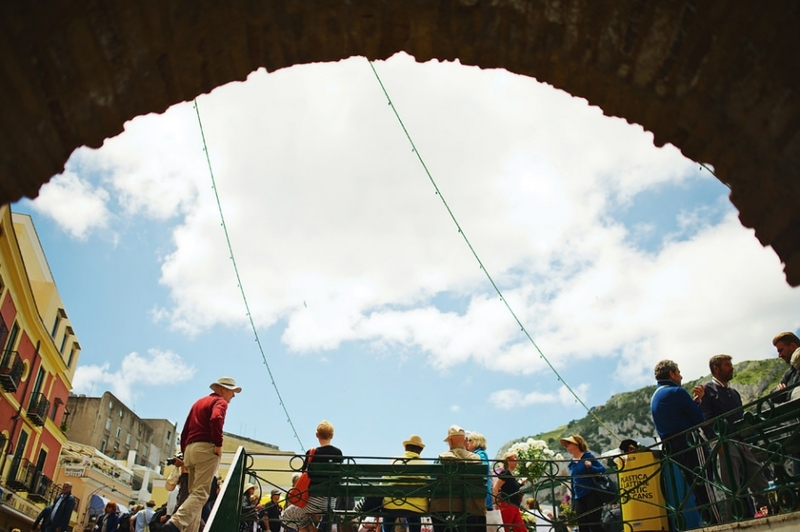 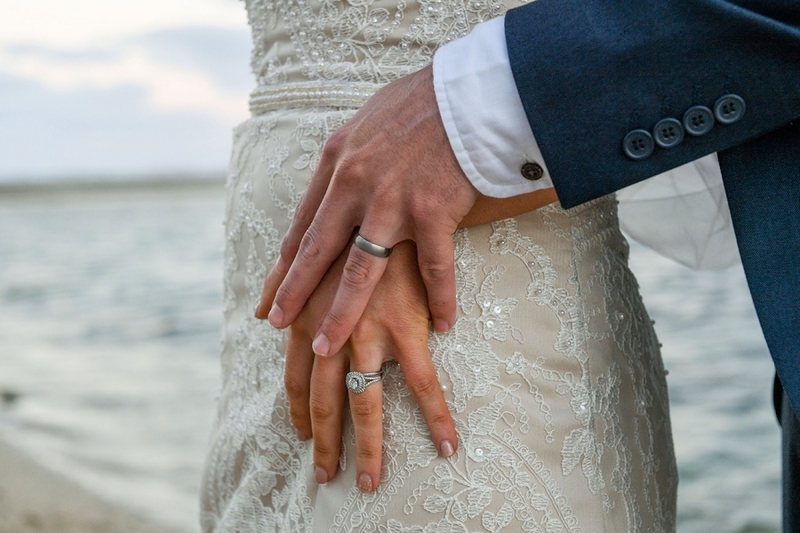 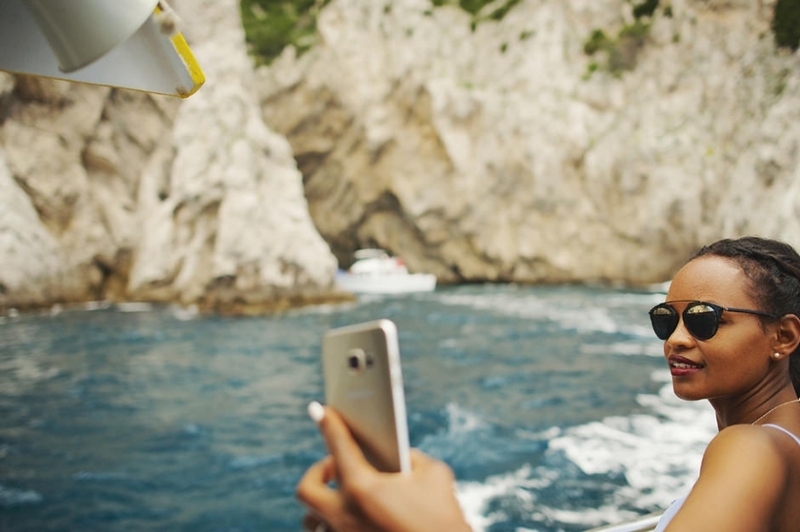 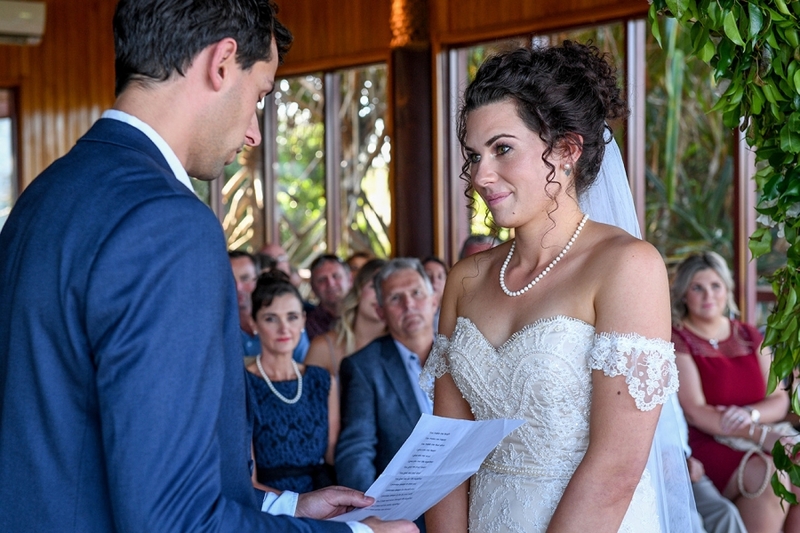 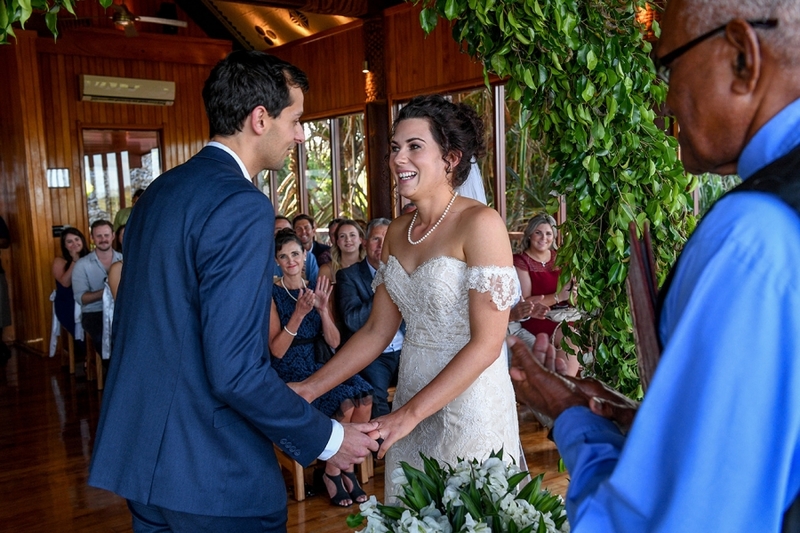 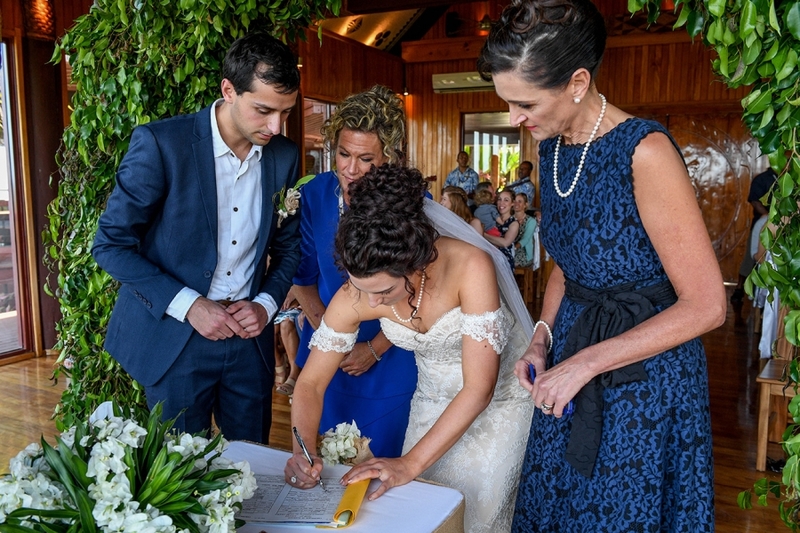 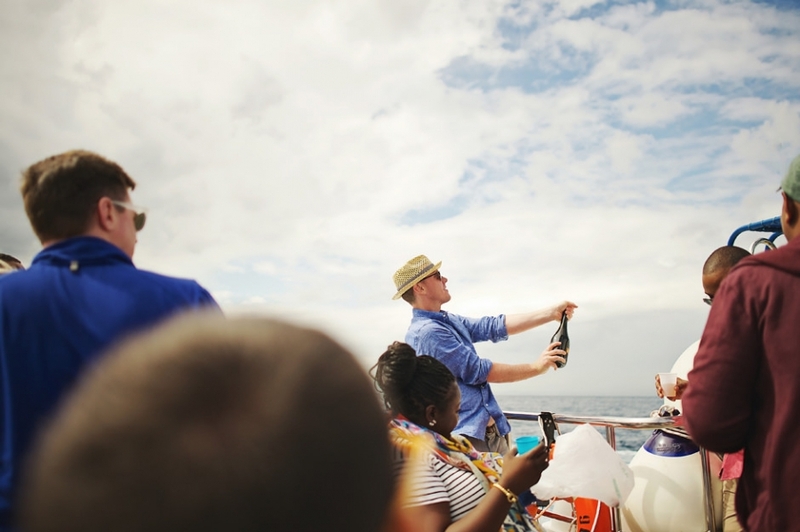 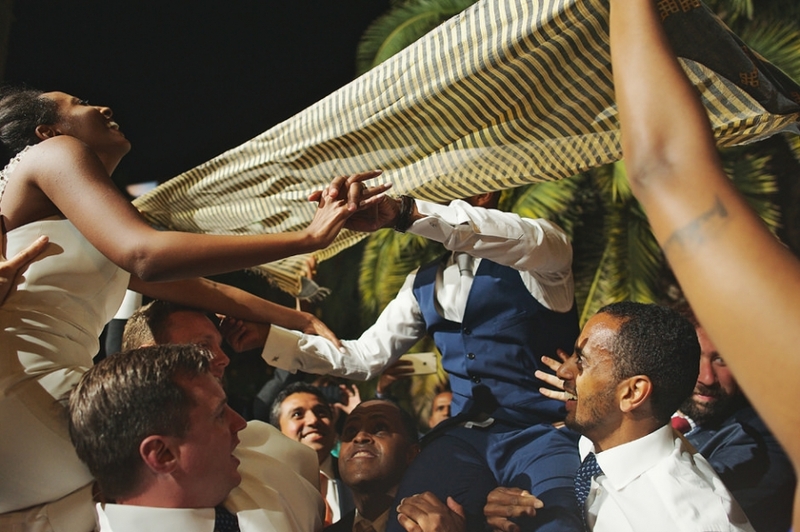 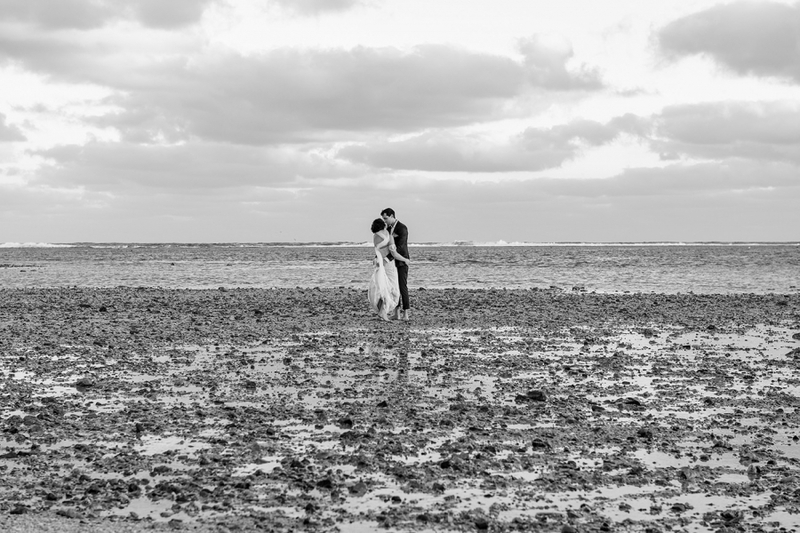 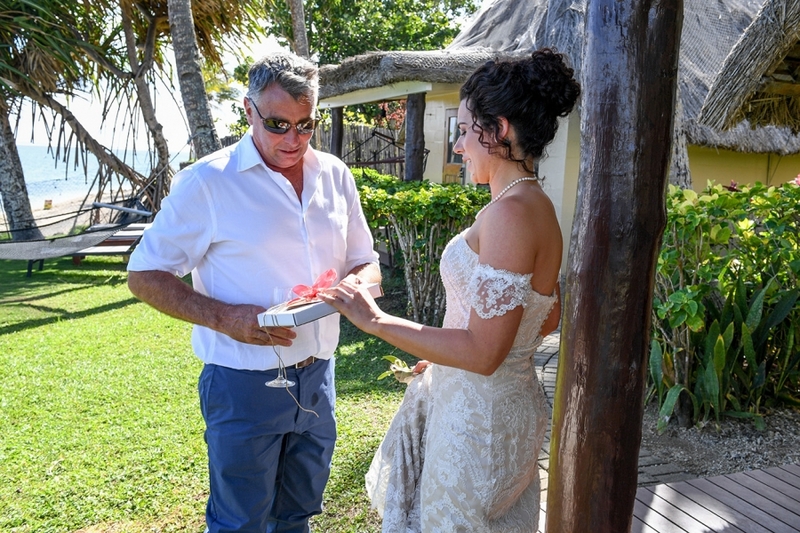 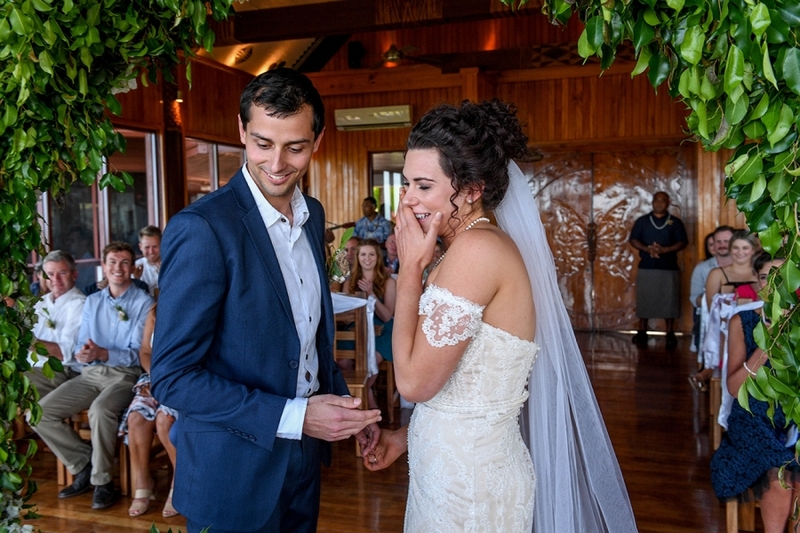 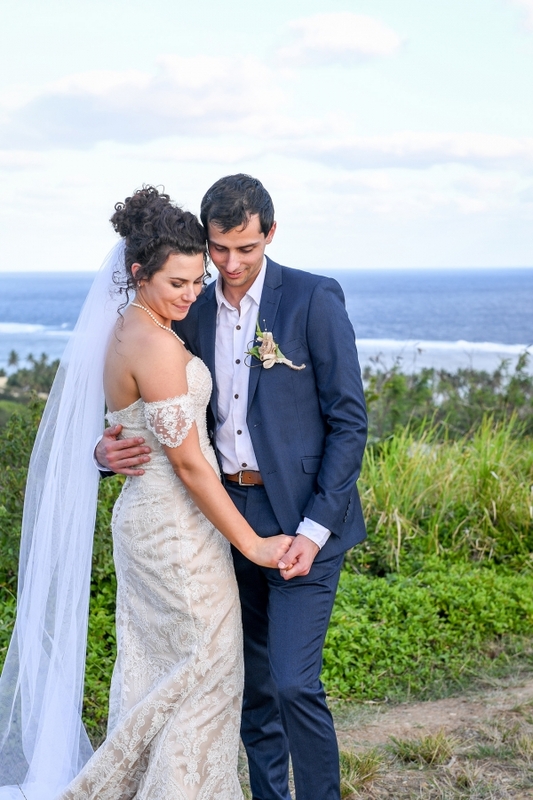 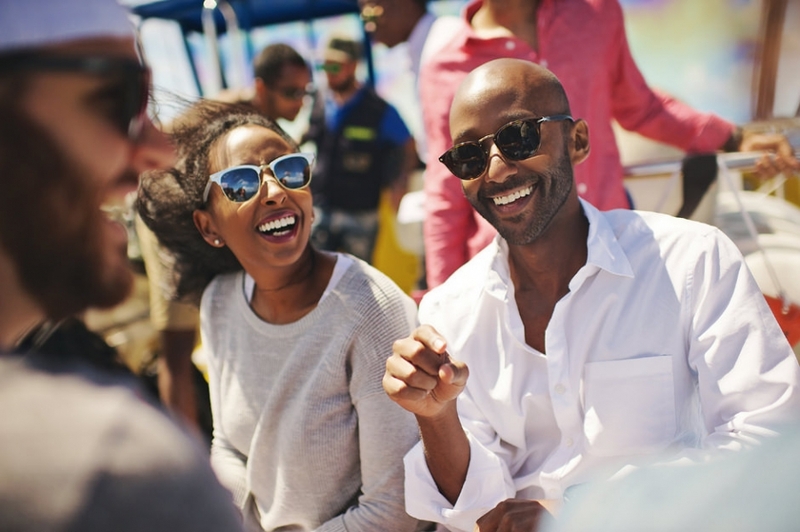 The wedding story began with a fantastic sailing trip around the entire island and the Amalfi Coast that the lucky guests, who had come from the four corners of the world – Ethiopia, the United Kingdom, Asia and the United States –, enjoyed tremendously. 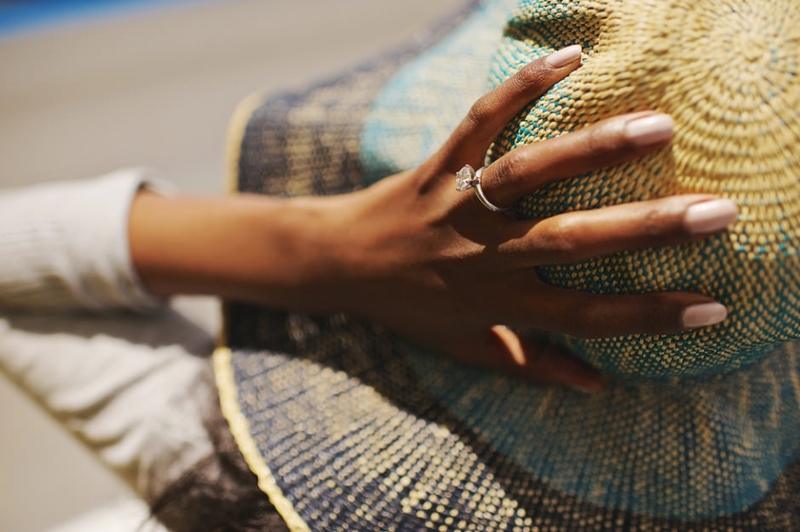 It was a wonderful day in late May, the sun was shining sweetly on the crystal clear waters, and there was a light, refreshing breeze. 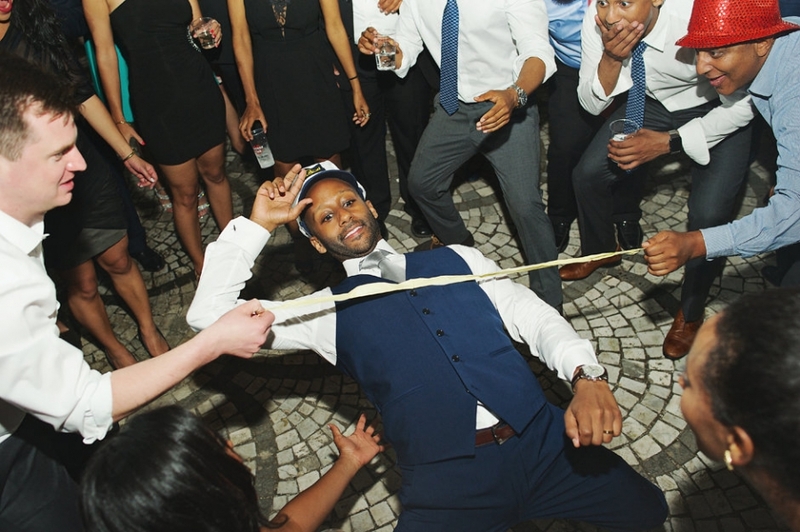 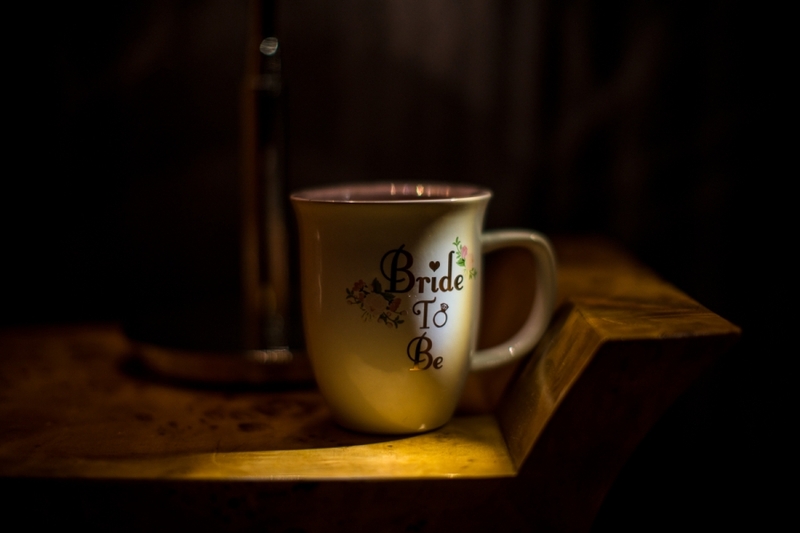 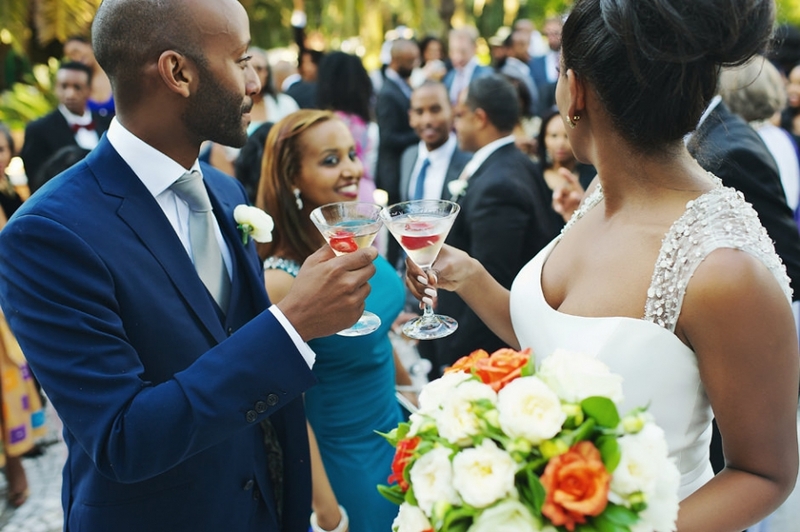 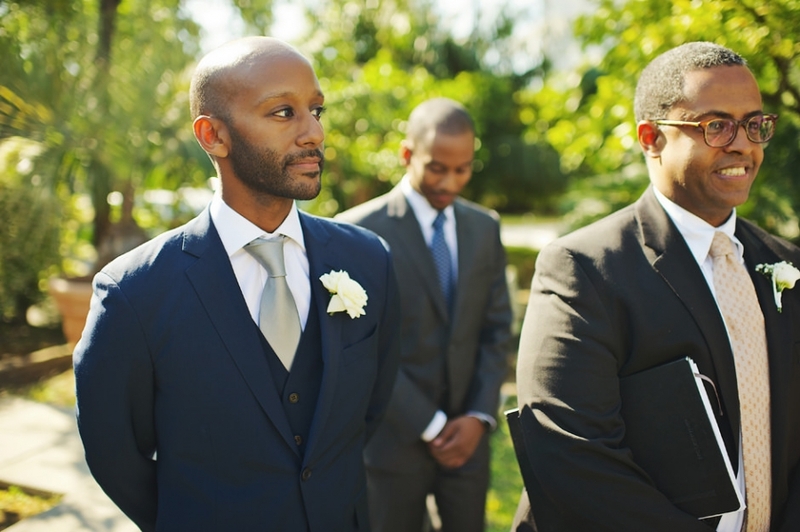 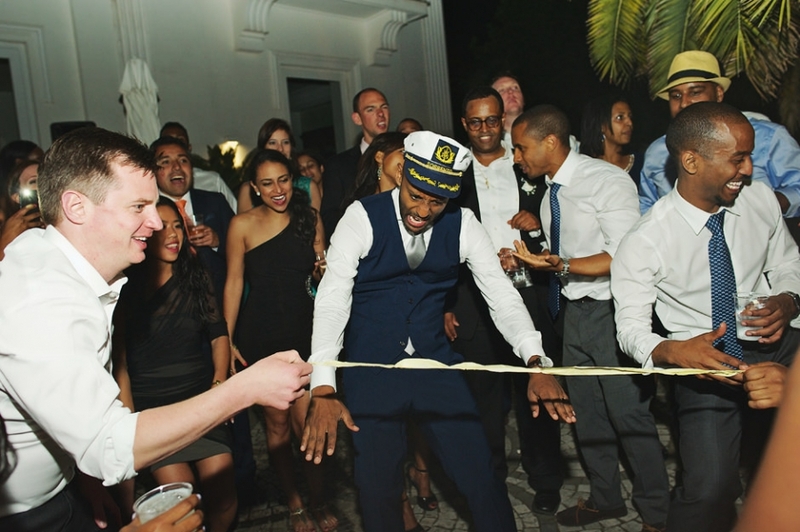 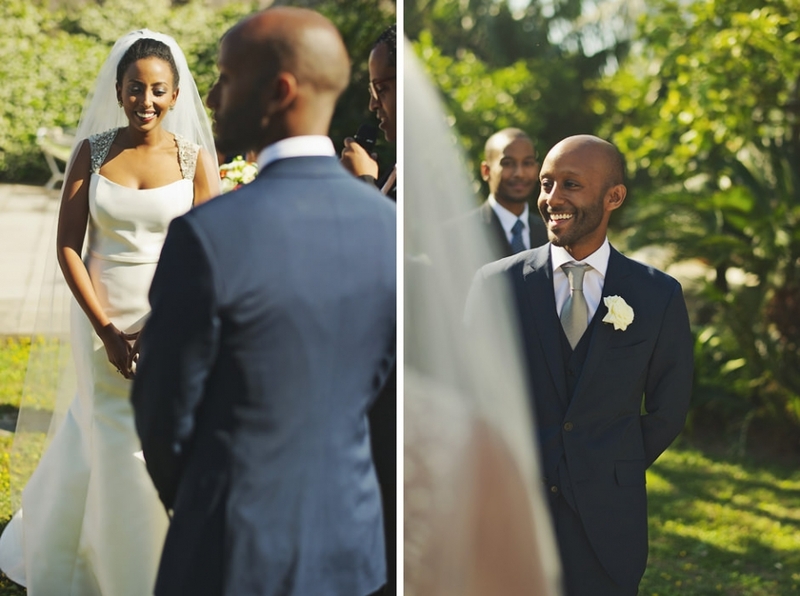 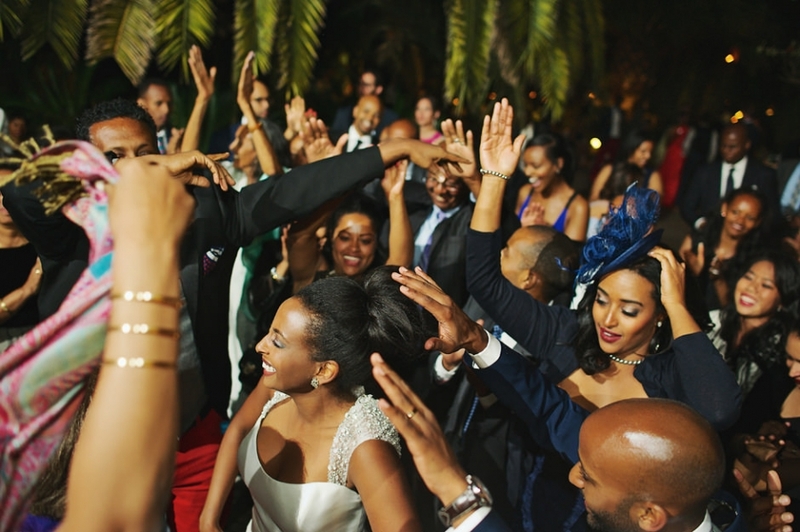 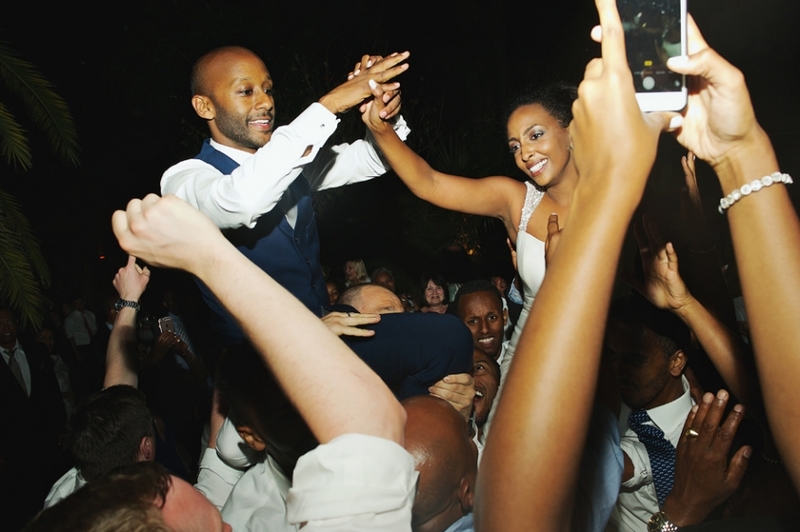 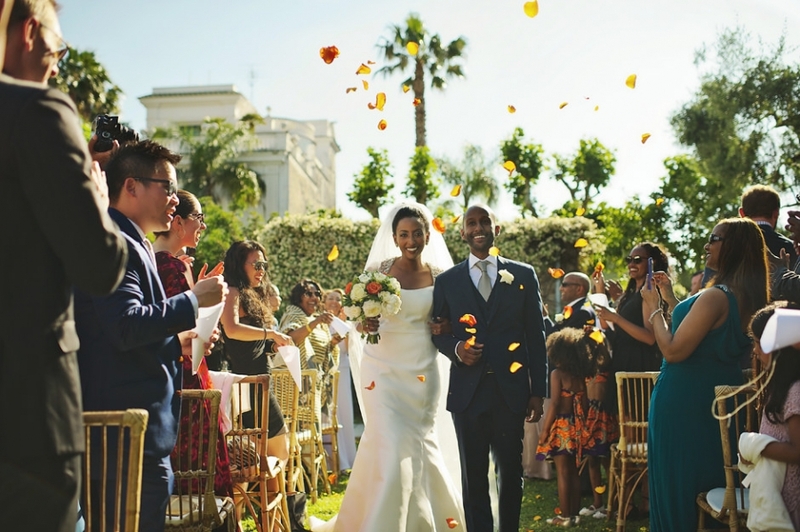 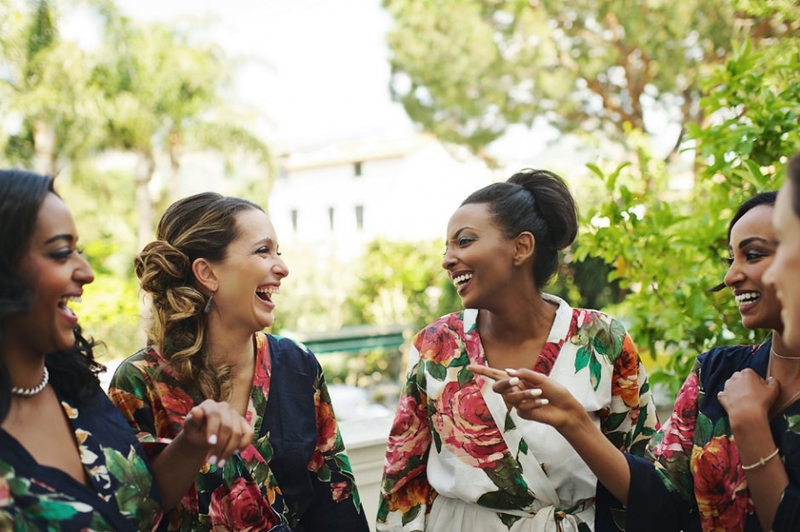 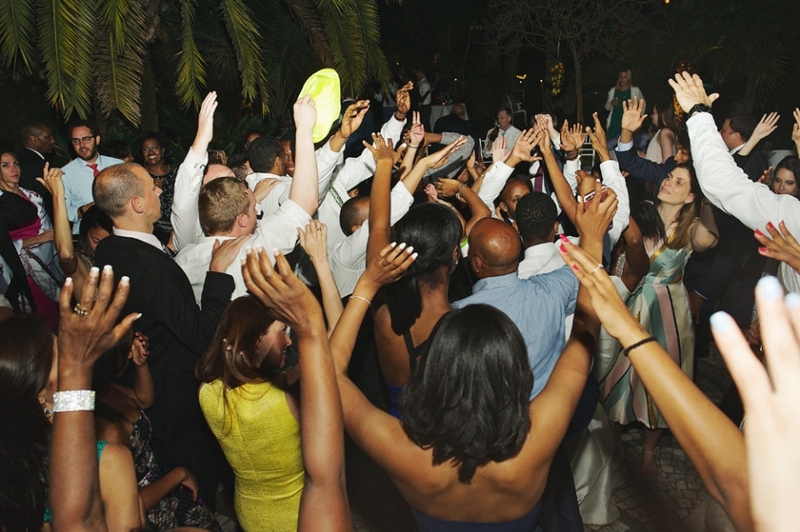 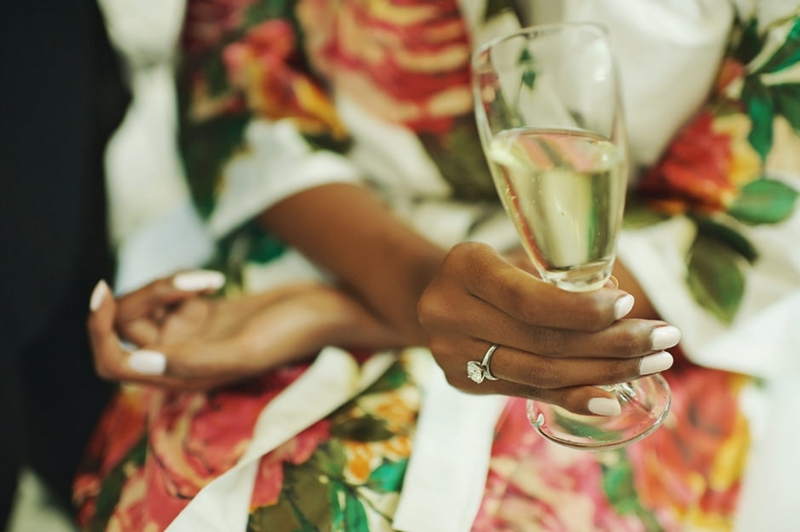 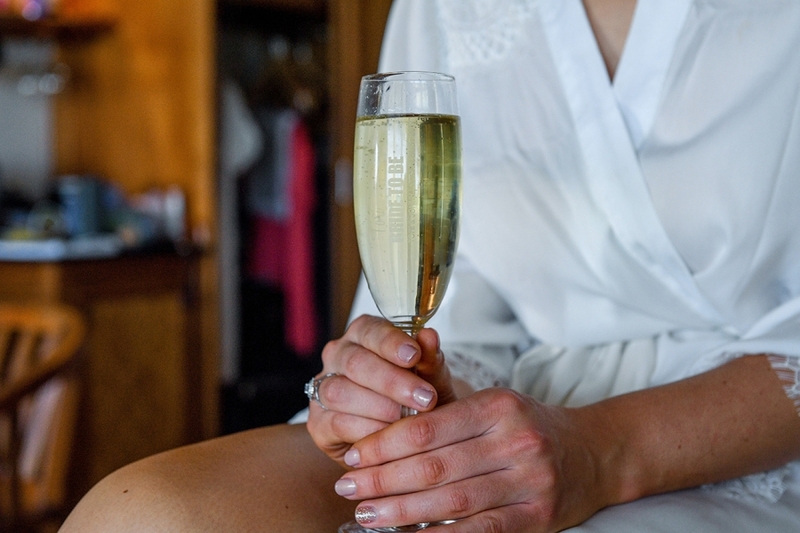 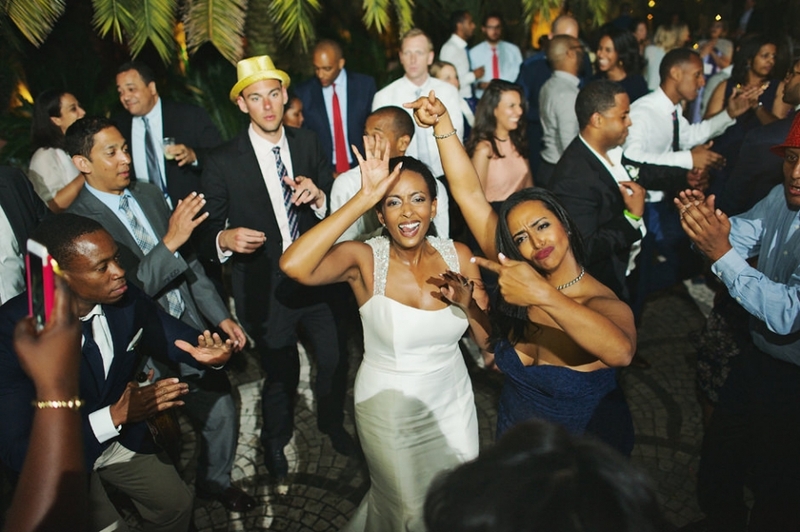 Champagne, laughter and songs – and let’s not forget the amazing traditional Ethiopian wedding ululation! 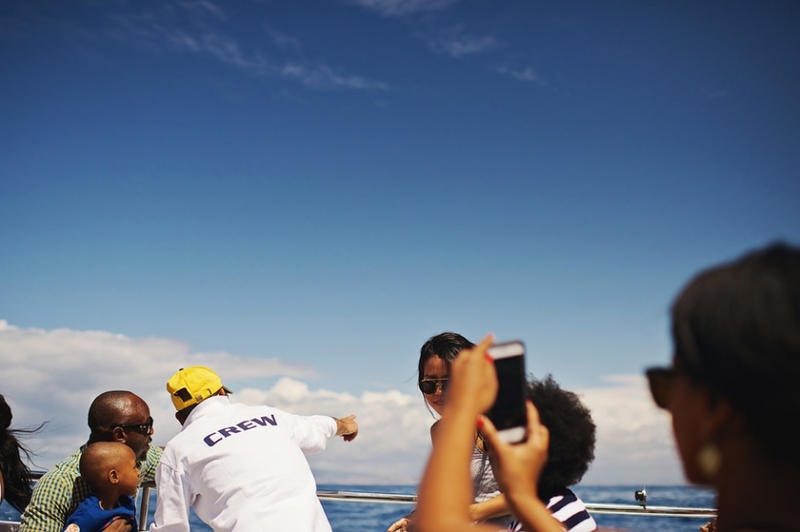 – Turned the tour into an amazing experience for everybody. 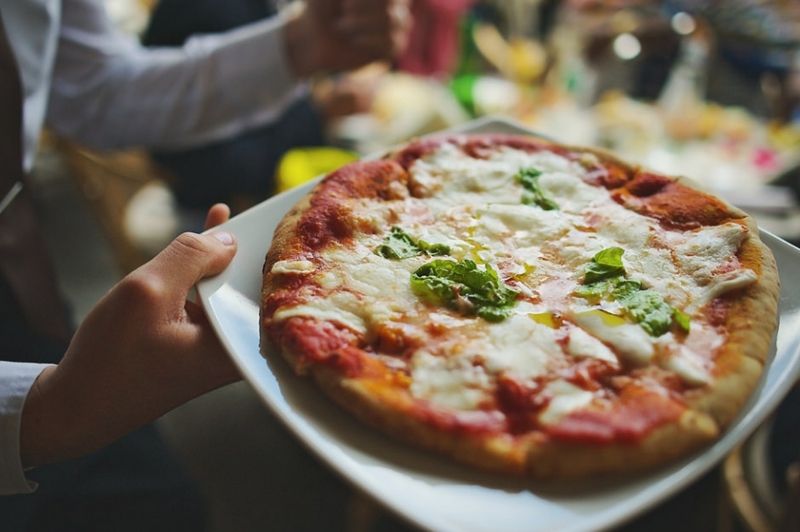 A delicious dinner awaited us later in the picturesque town of Capri, where we had mouth-watering Italian pizza and exquisite wine. 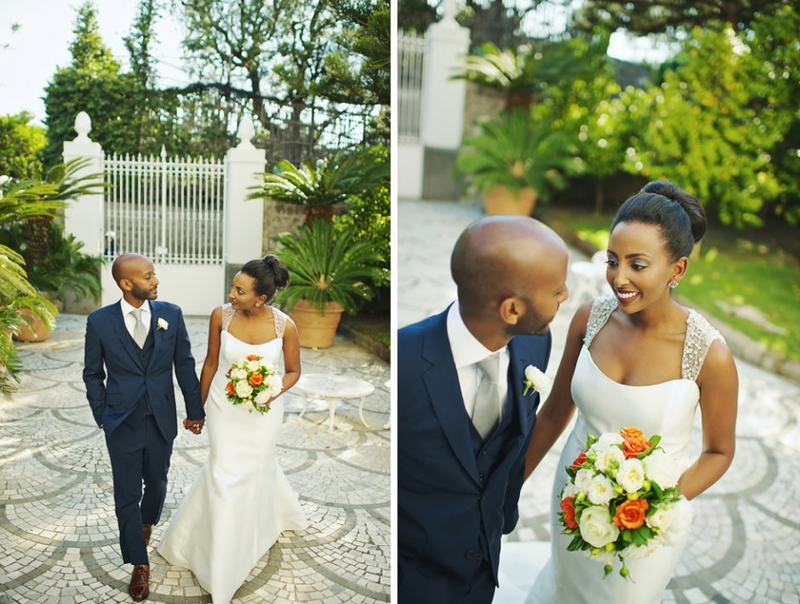 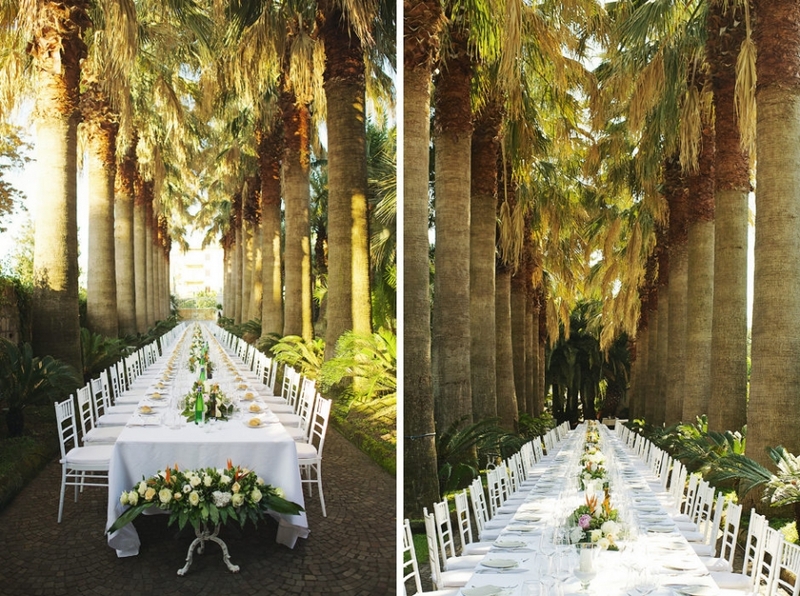 The wedding ceremony took place in the open air, in the lush gardens of a majestic private villa. 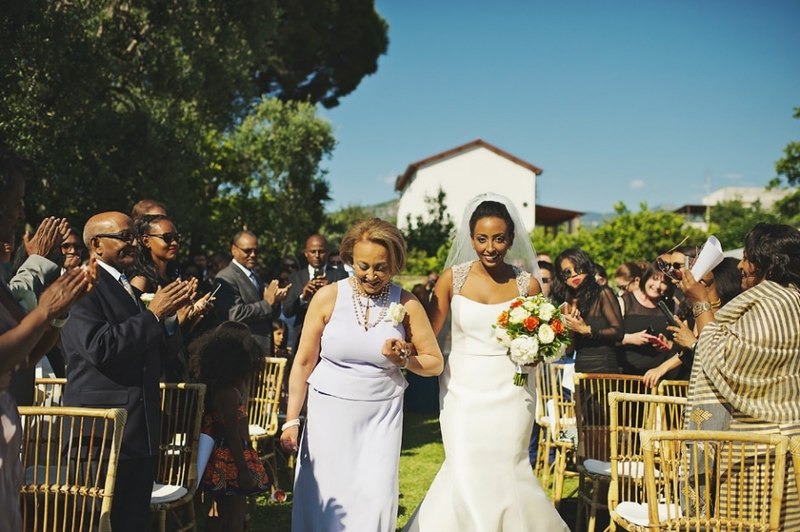 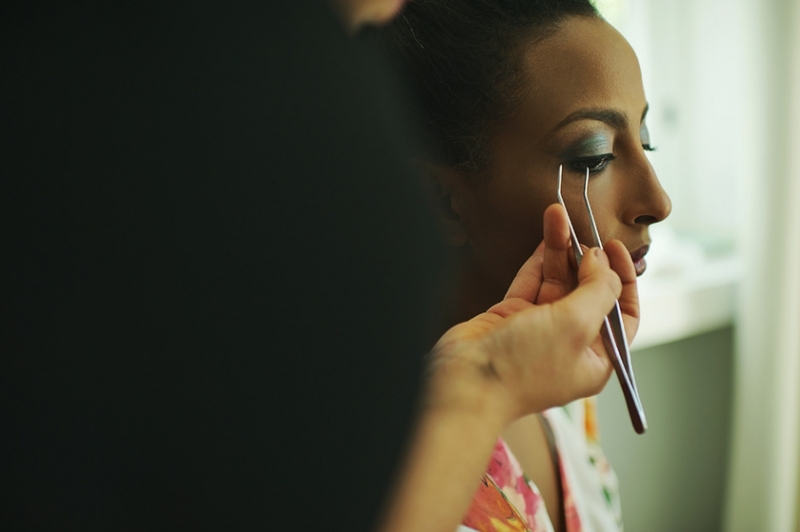 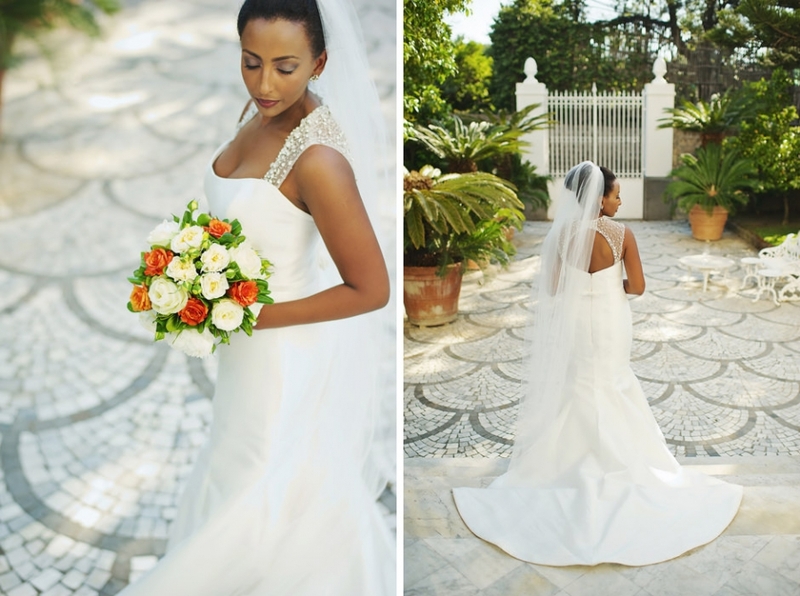 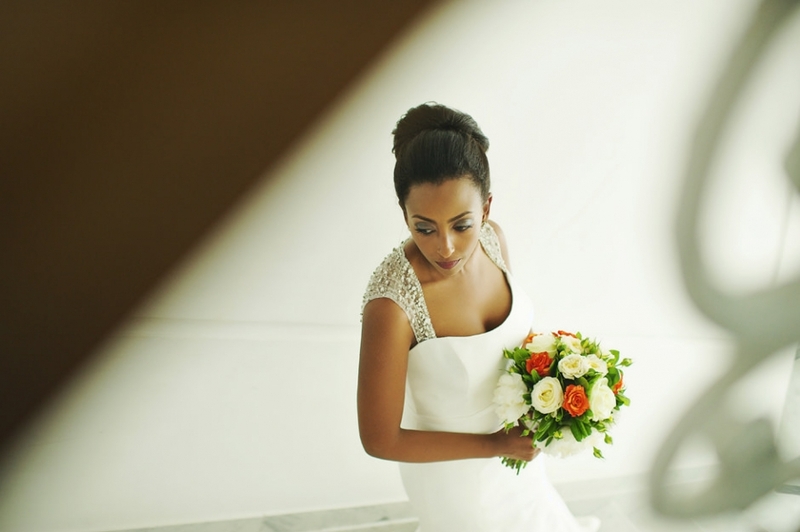 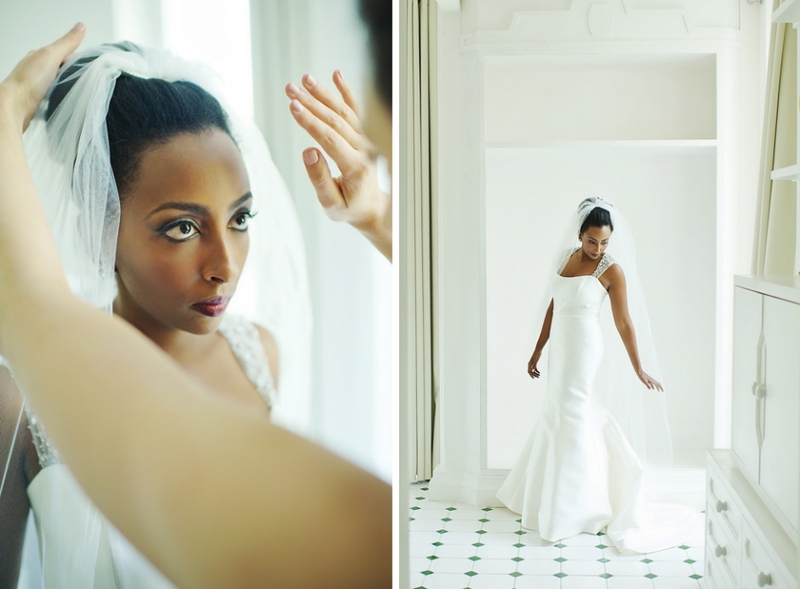 Ethiopian women are renowned for their beauty, and the stunningly beautiful bride was the living proof! 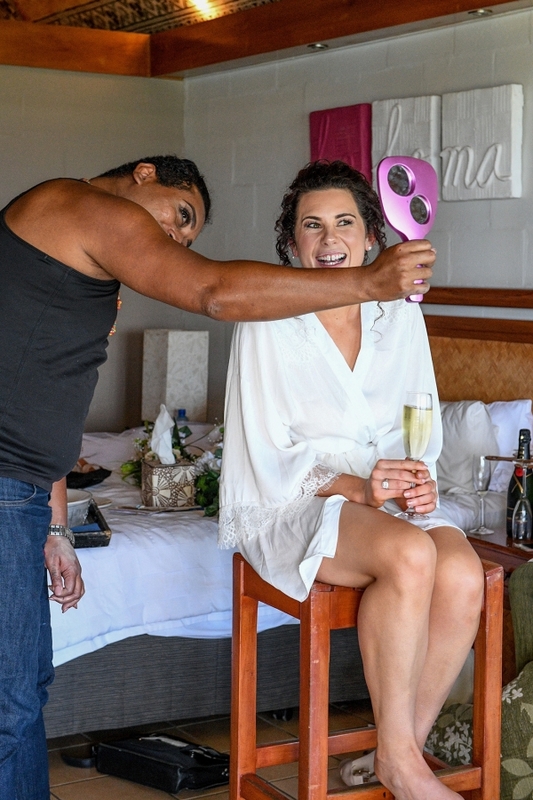 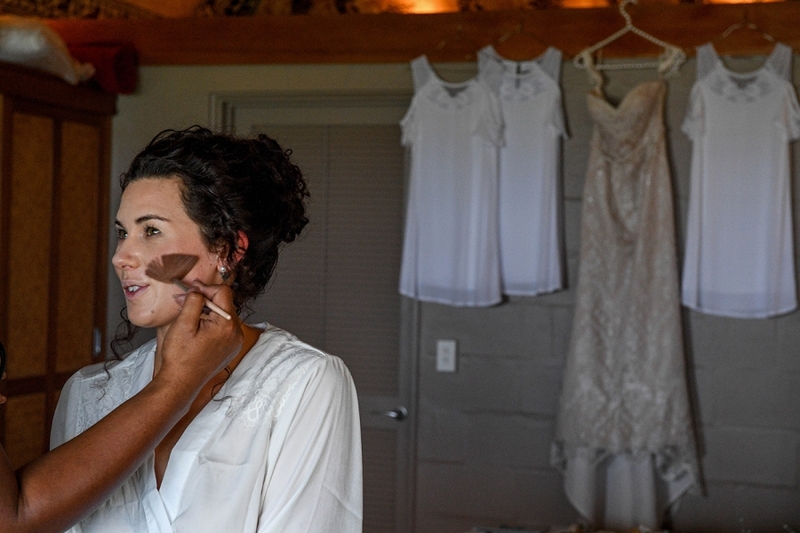 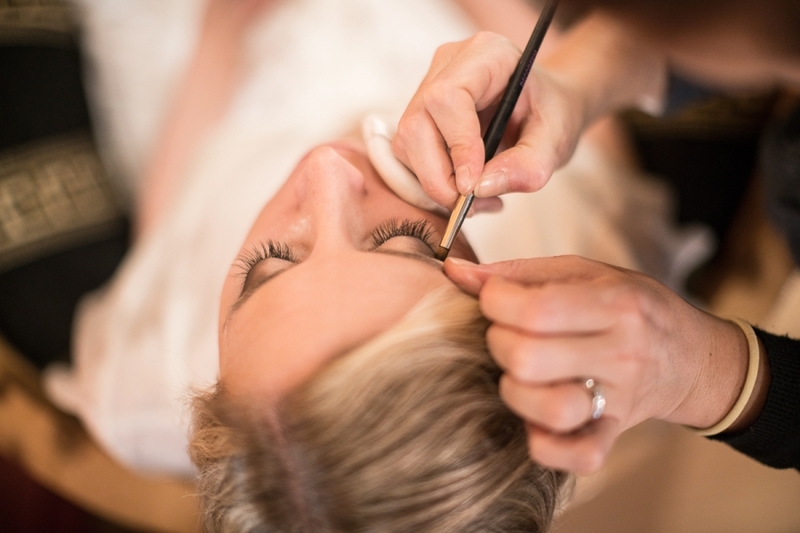 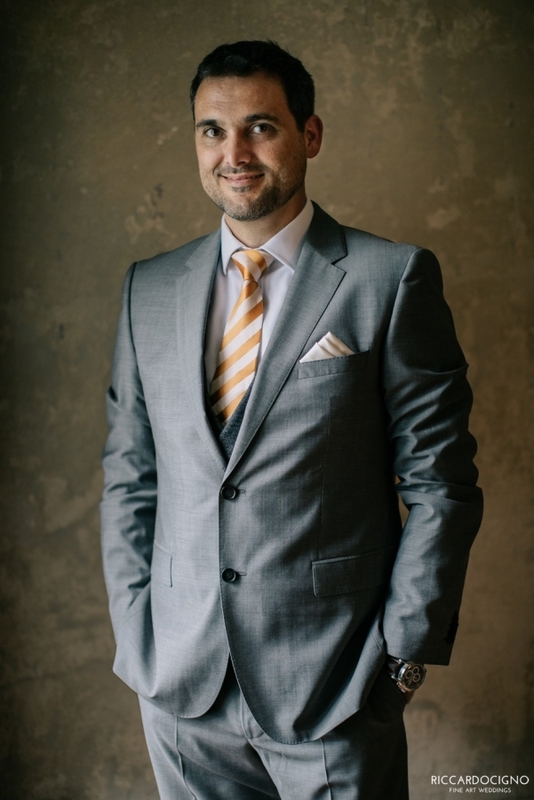 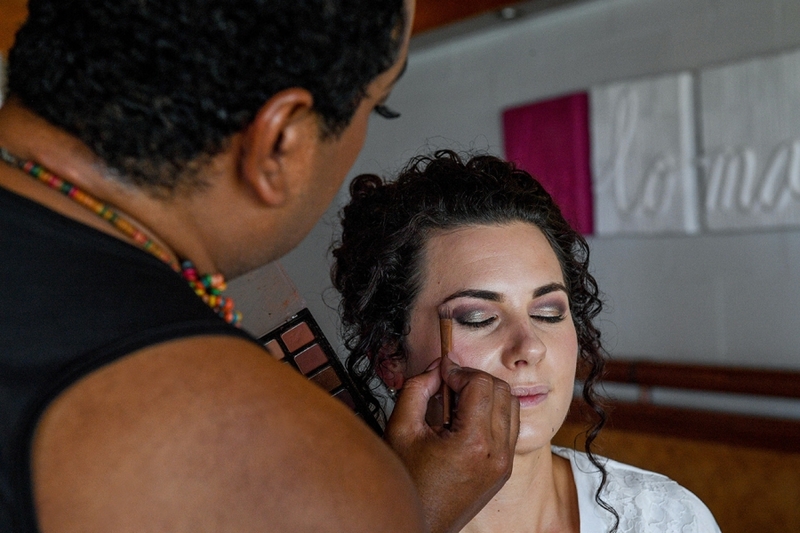 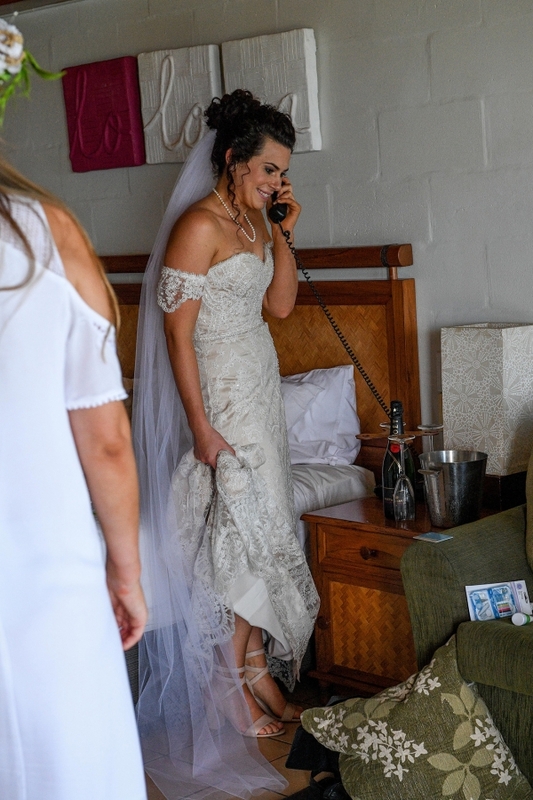 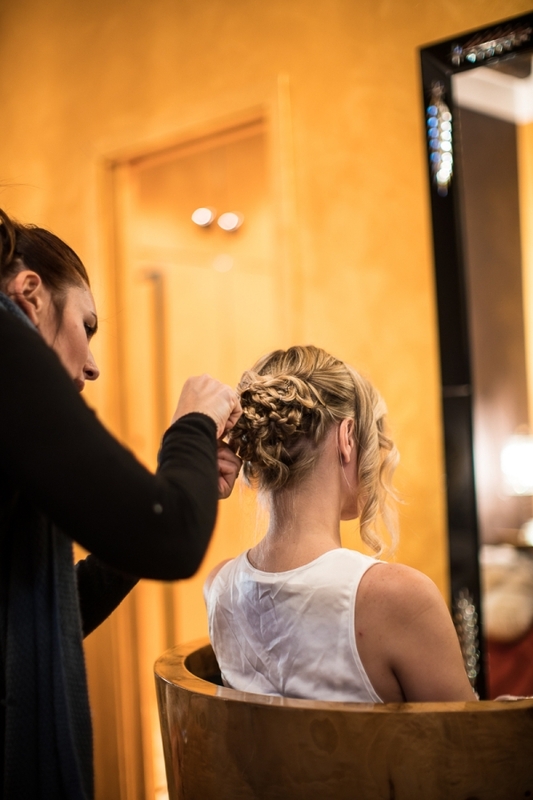 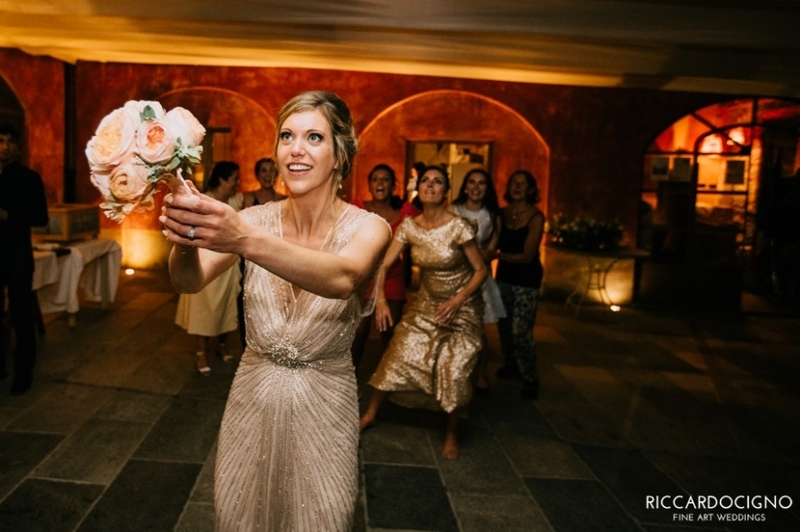 It was a pleasure and a privilege for me to work with Erin Lindeman, a wedding planner of international fame, who took care of everything and had organized the whole event expertly and reliably down to the last detail. 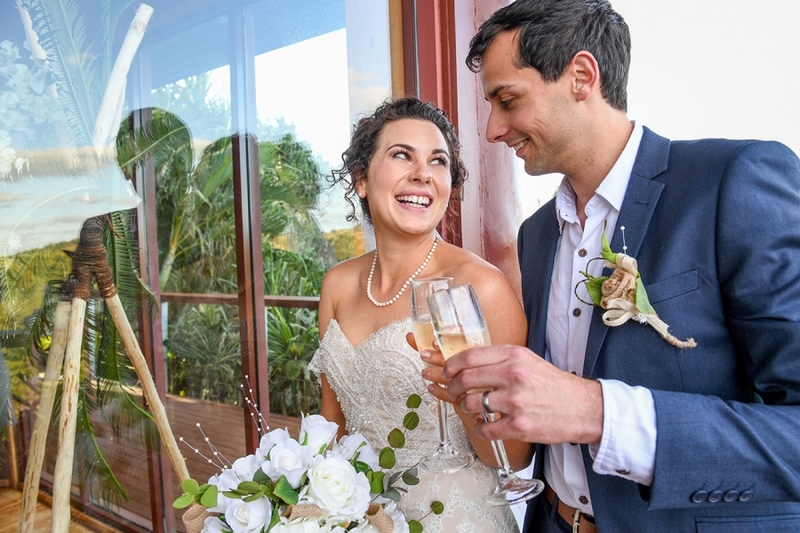 The reception was held in the romantic environment of the garden, where the tables were arranged in a long straight line under the palm trees, while the elegant flower arrangements and the candles created a dreamy atmosphere. 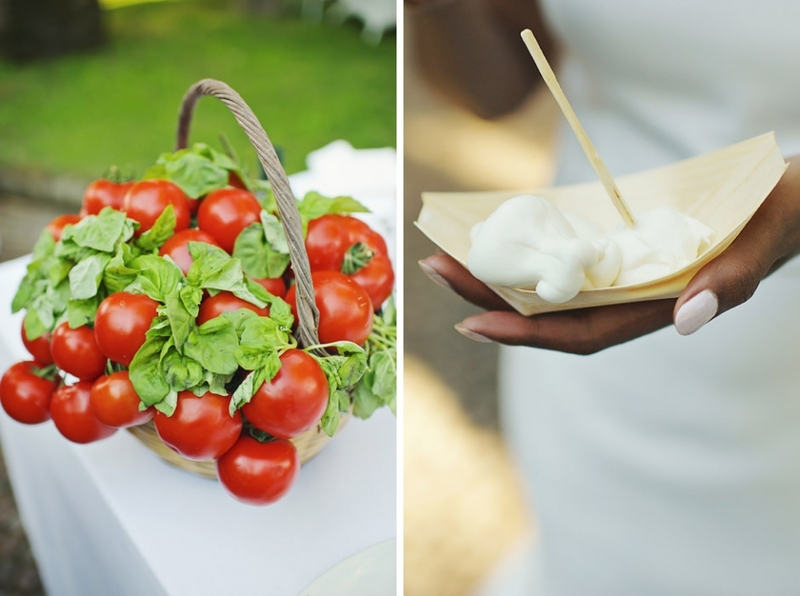 The fantastic mozzarella snacks prepared by a chef on the spot during the cocktail party, the superb food, and the Ethiopian music and traditional dances made the whole evening a unique experience for all of us. 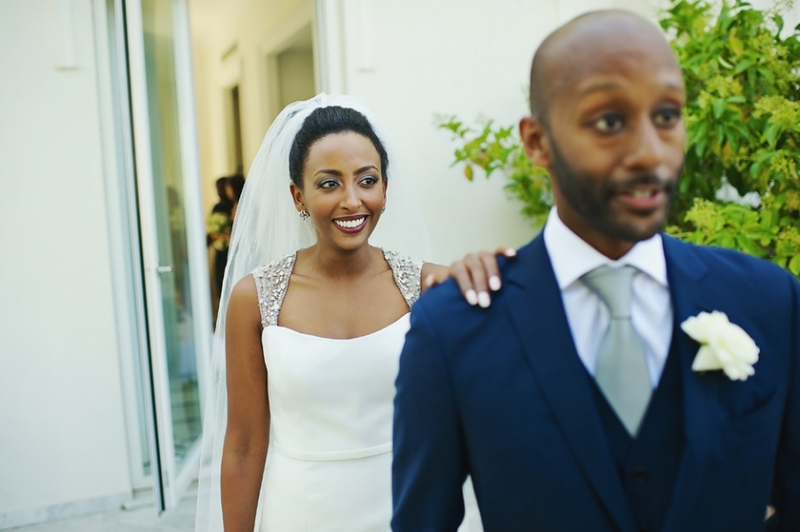 Dear Alpha & Alpha, thank you so much for your trust and also for the opportunity to discover and enjoy the fascinating traditions of Ethiopia. 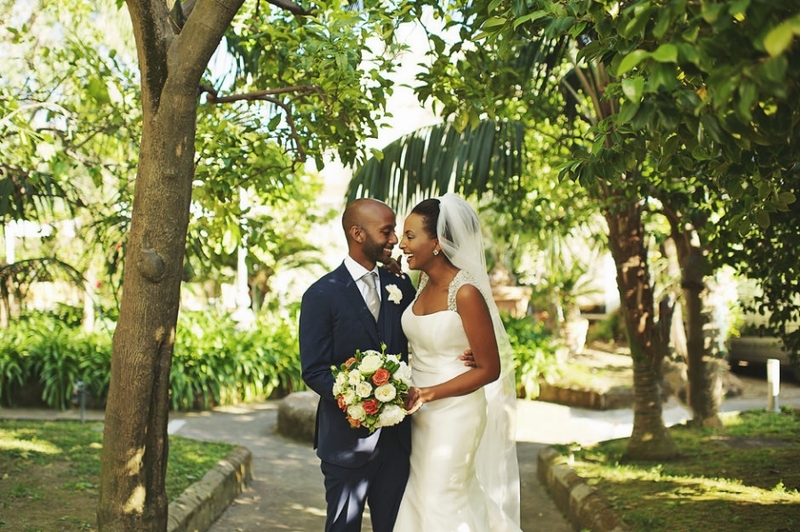 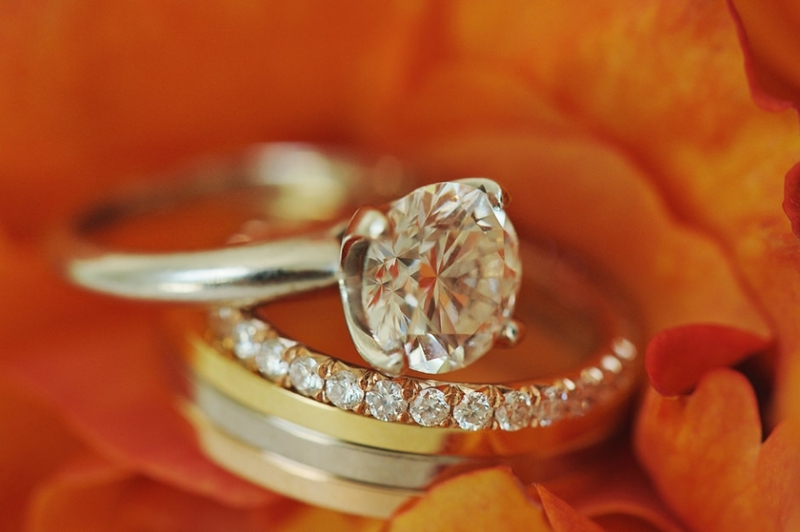 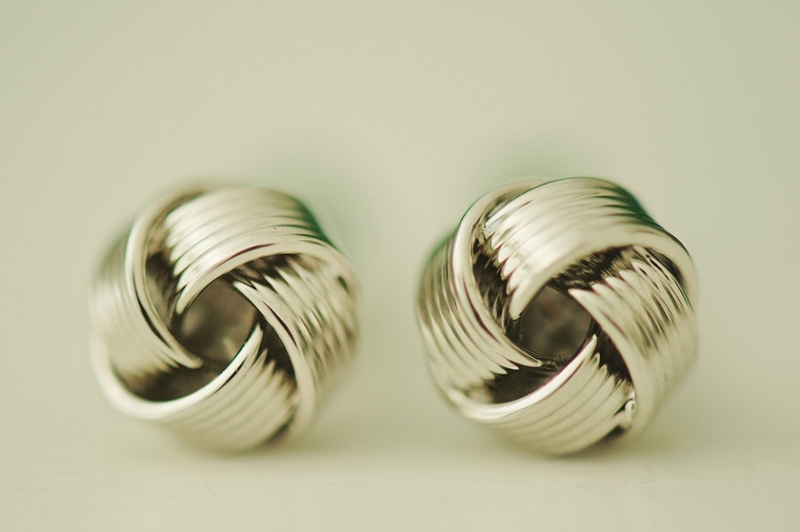 May your journey together in life be as happy and beautiful as your perfect wedding day! 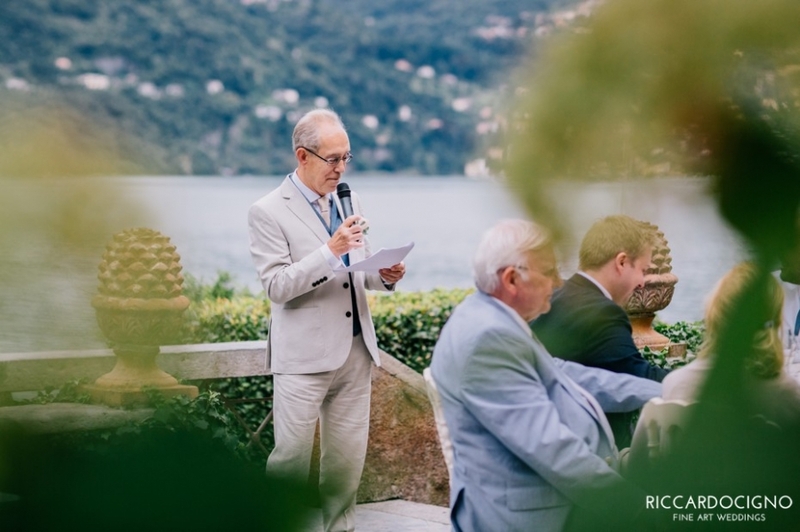 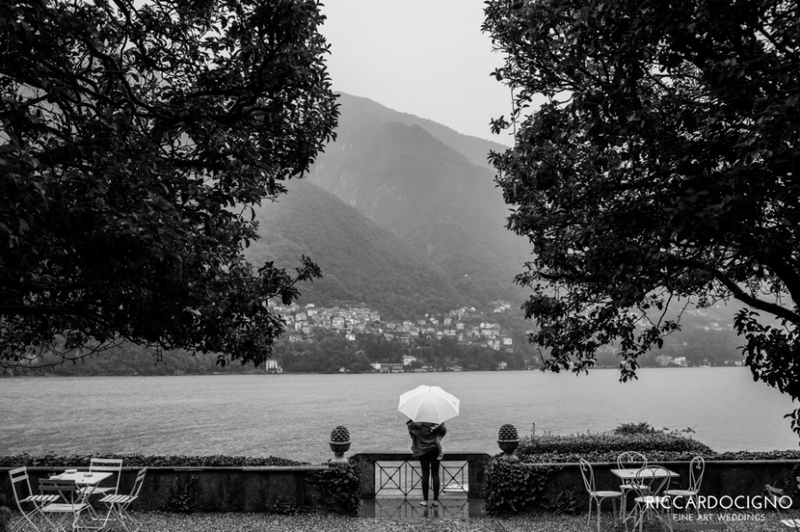 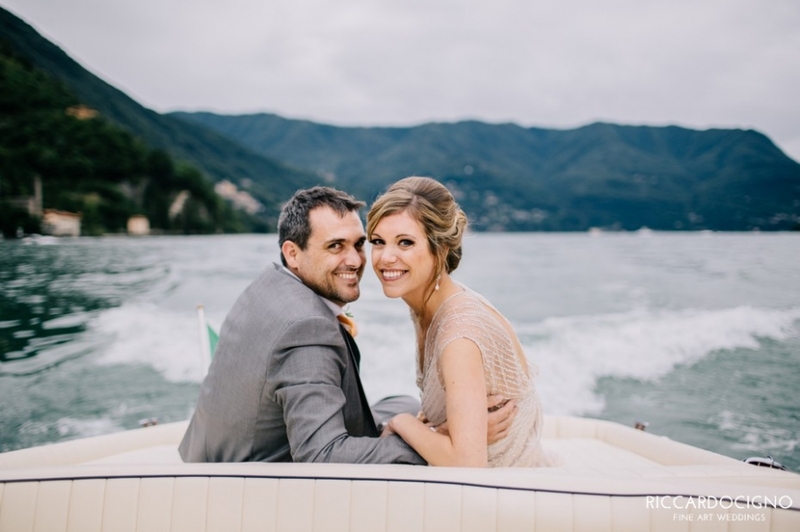 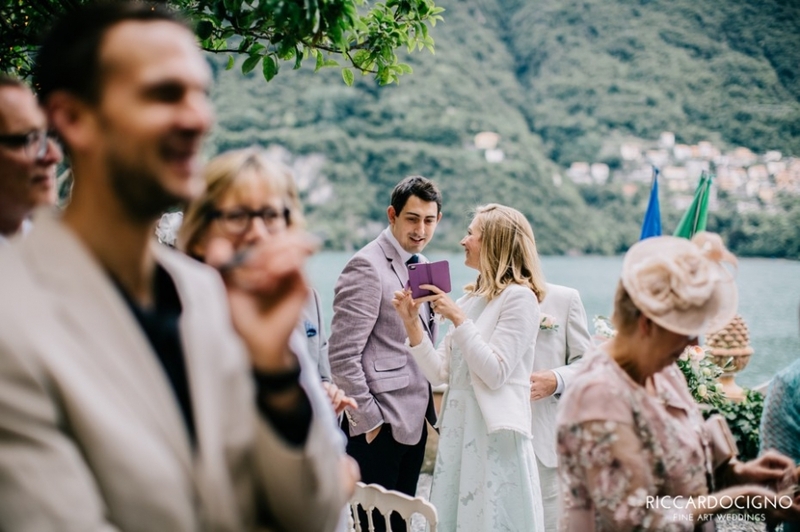 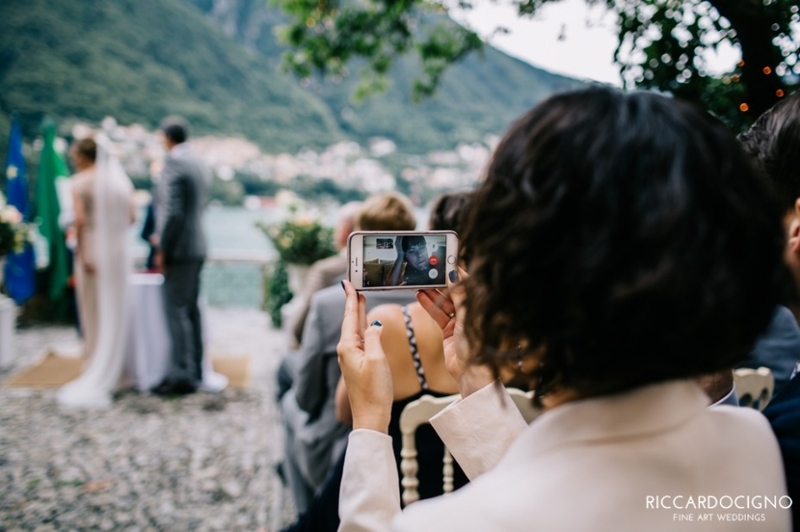 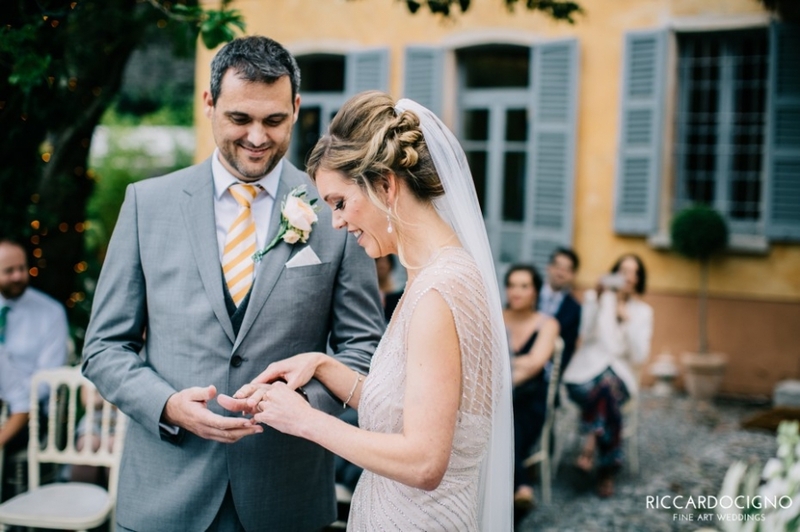 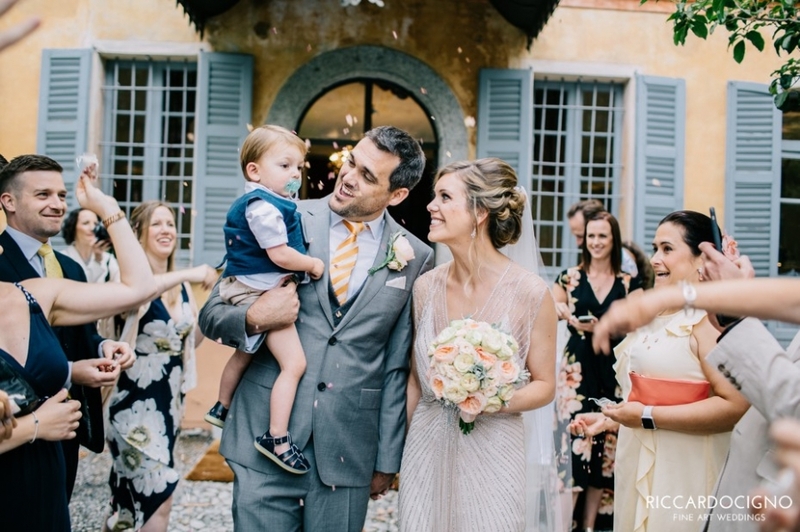 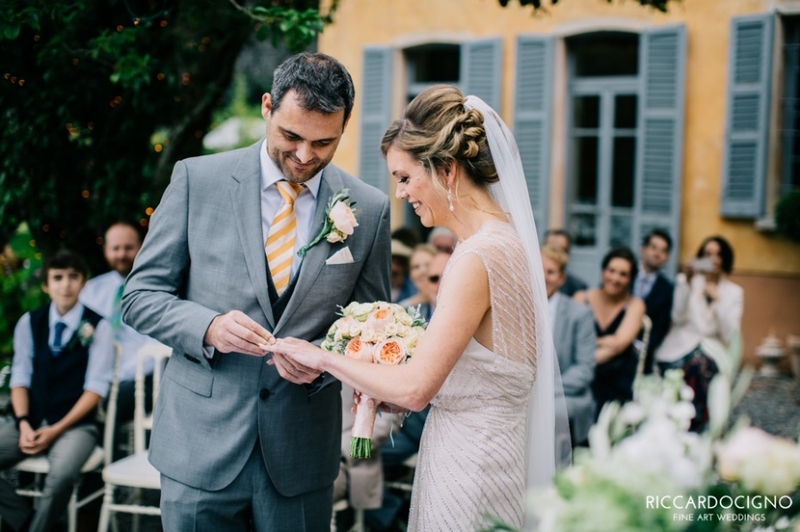 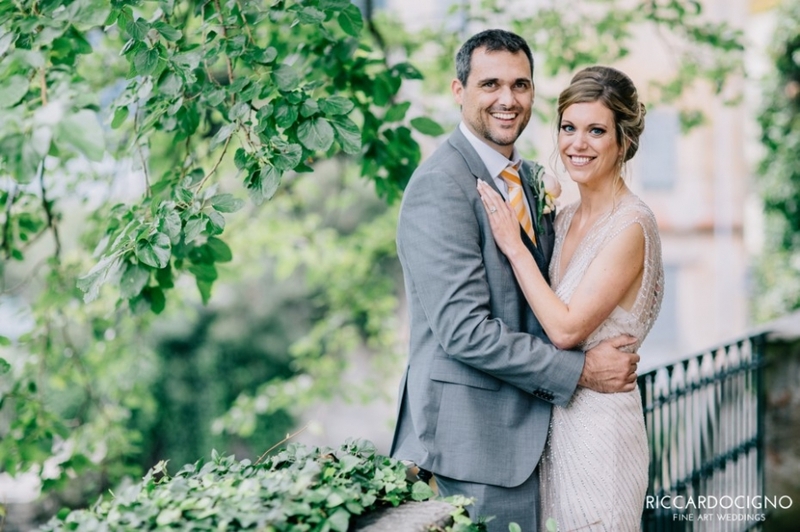 James & Laura chose Villa Regina Teodolinda to celebrate their destination wedding on Como Lake, Italy. 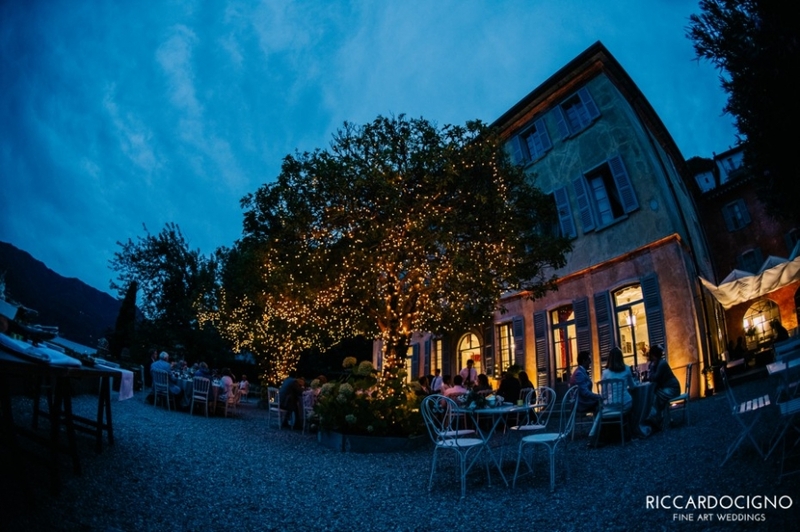 This stunning villa is located in Laglio, just a few kilometers away from Milan & Como. 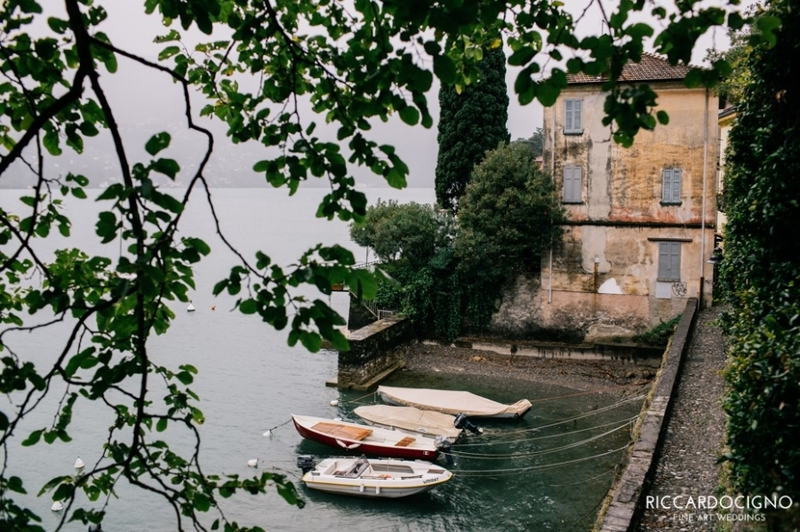 Right here, movie star George Clooney bought the magnificent Villa Oleandra as a summer home! 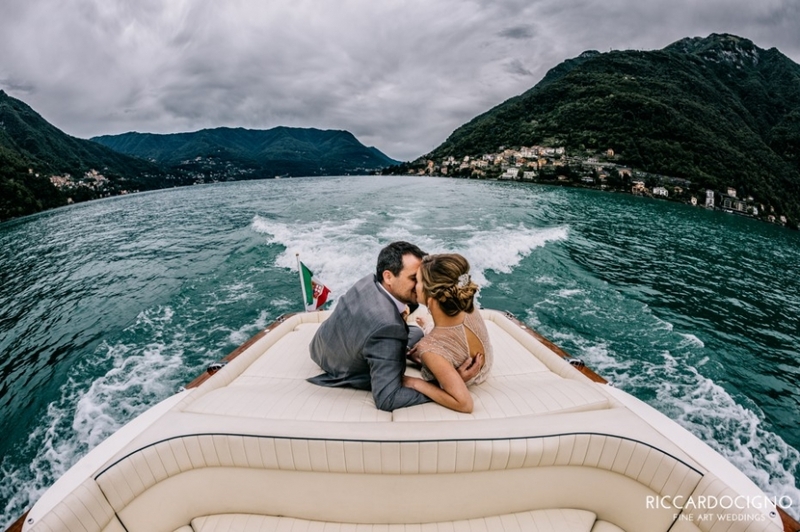 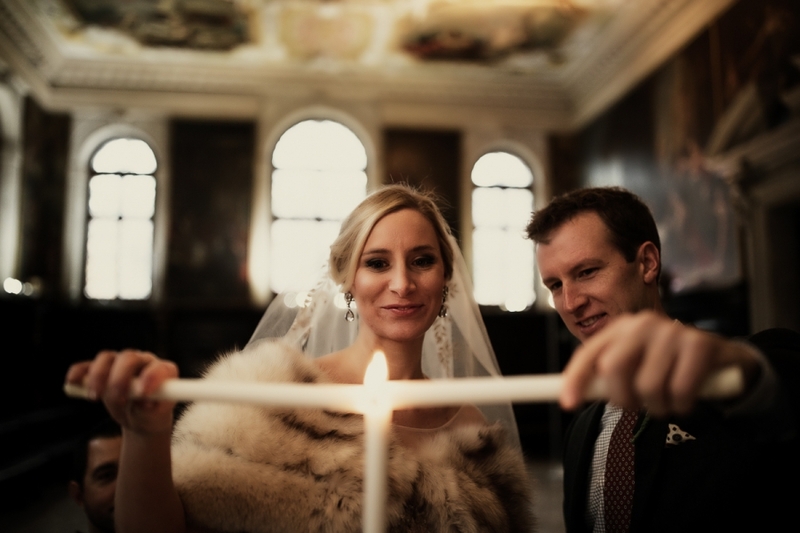 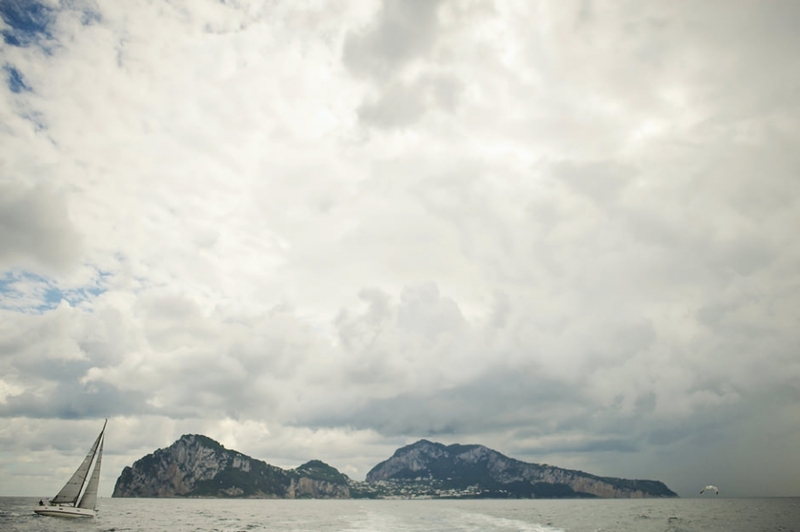 As a destination wedding photographer, I was excited when they booked me for their Lake Como wedding. 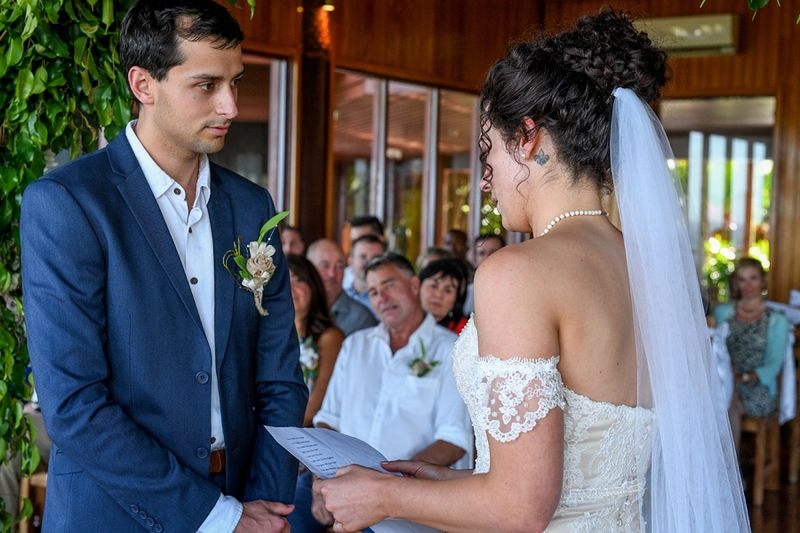 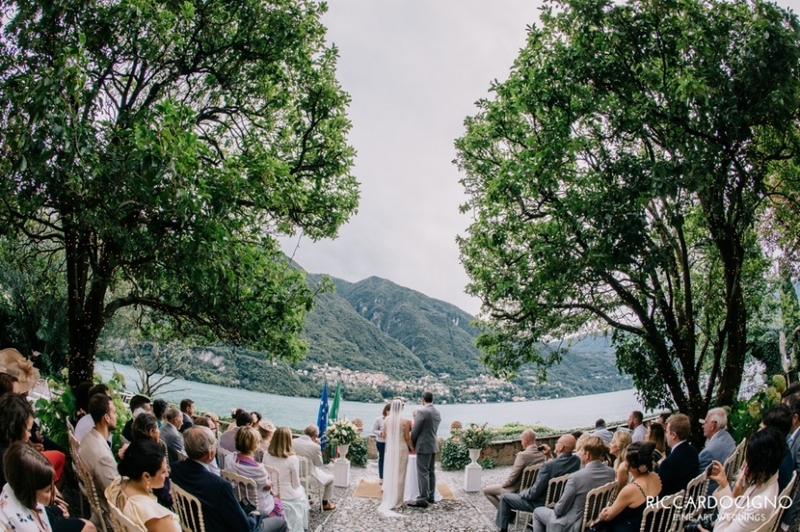 A very intimate civil ceremony was held on the terrace above the lake (What a breathtaking view! 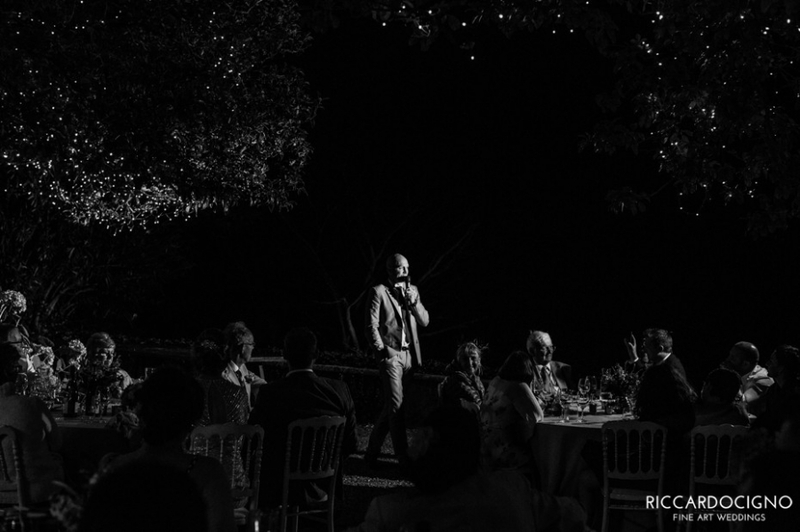 ), followed by a reception on the garden. 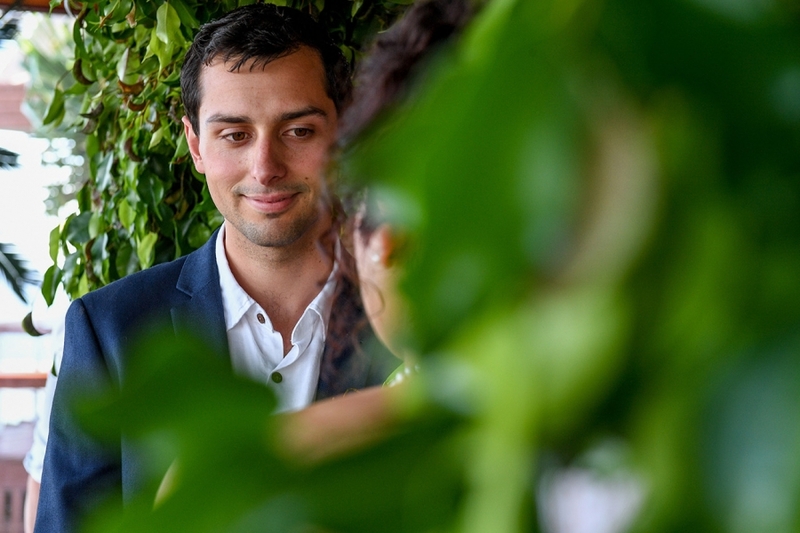 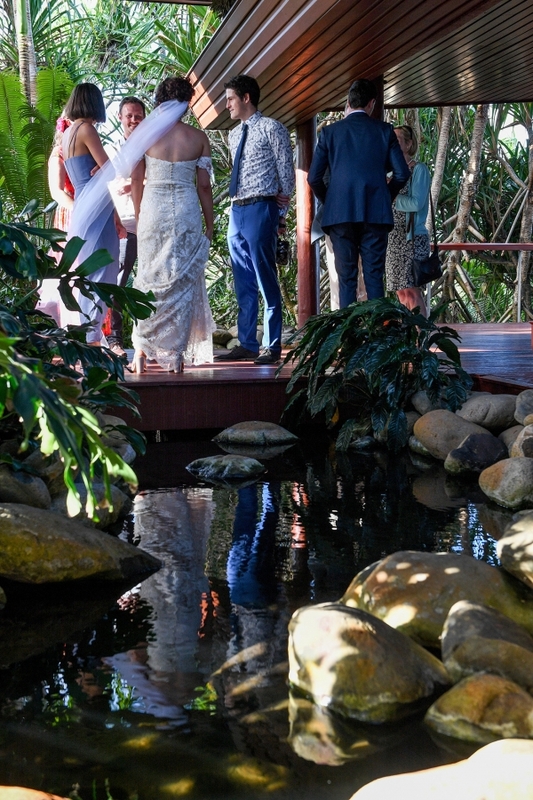 After that, we had a wonderful couple shooting among the beautiful gardens of the venue and a boat tour on the lake. 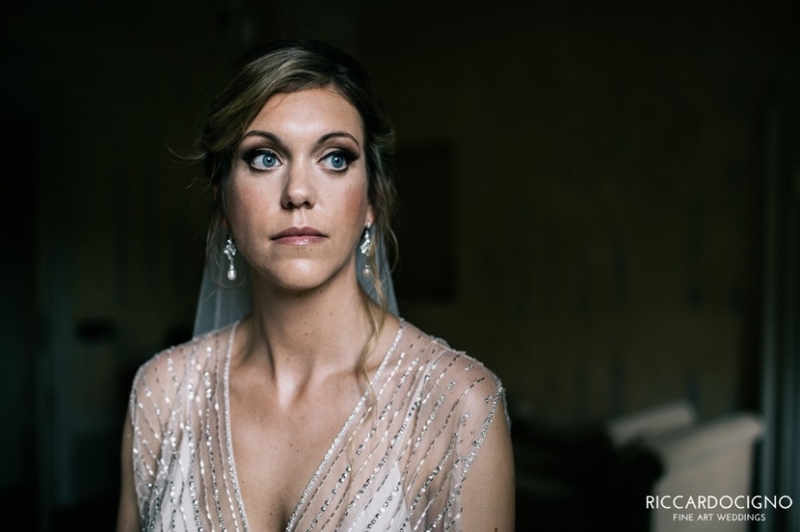 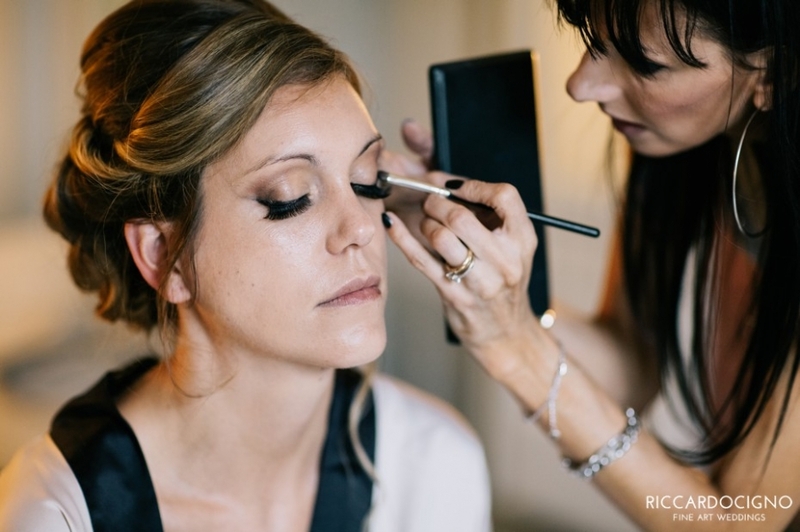 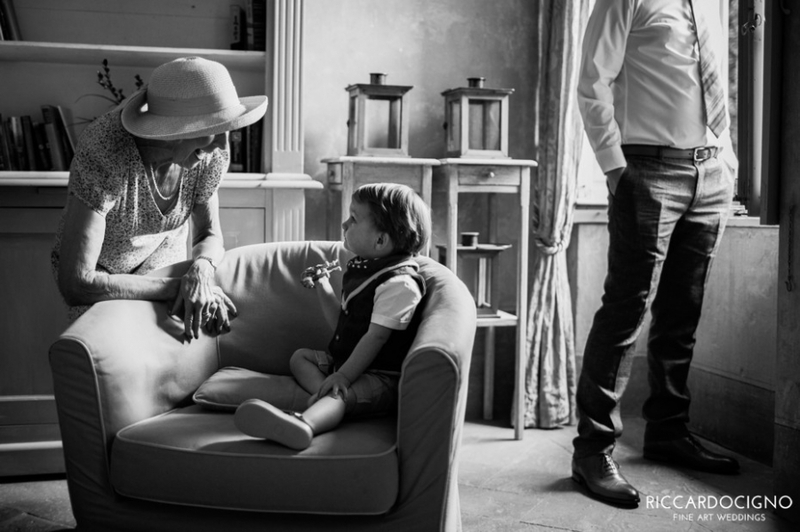 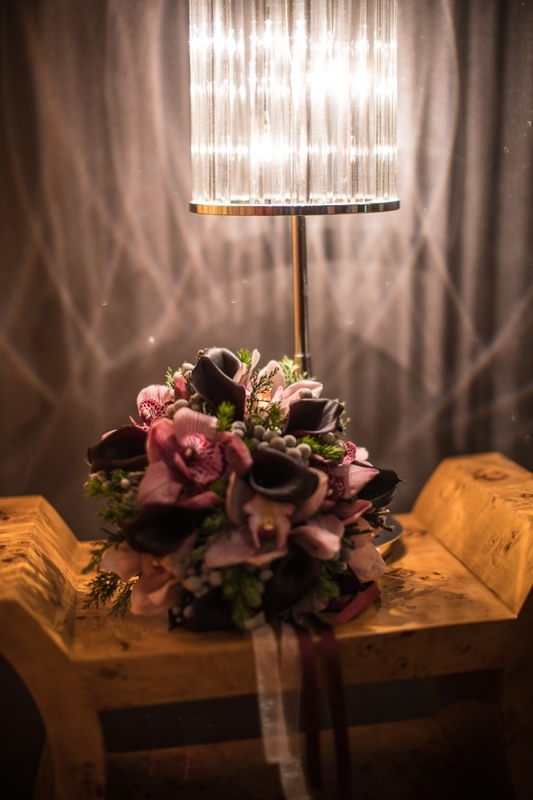 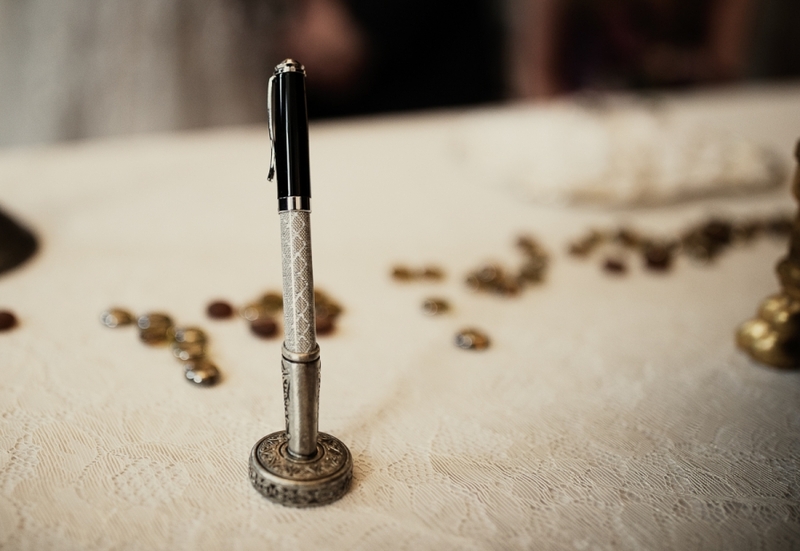 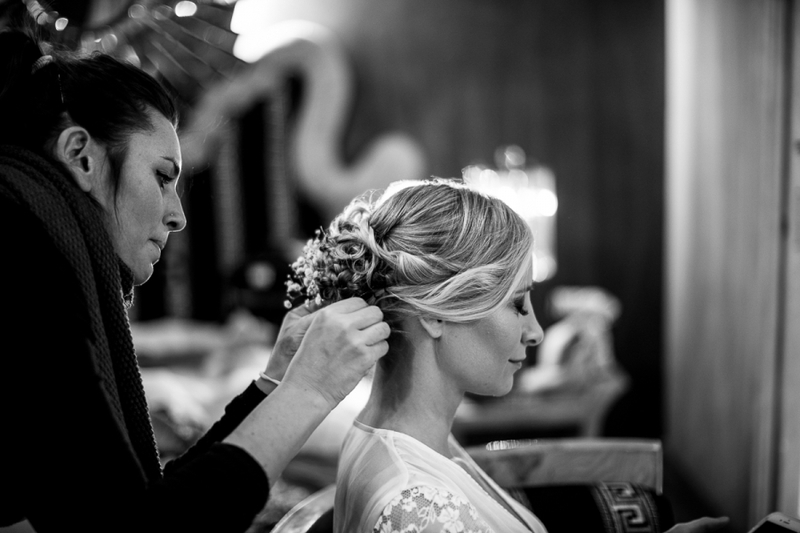 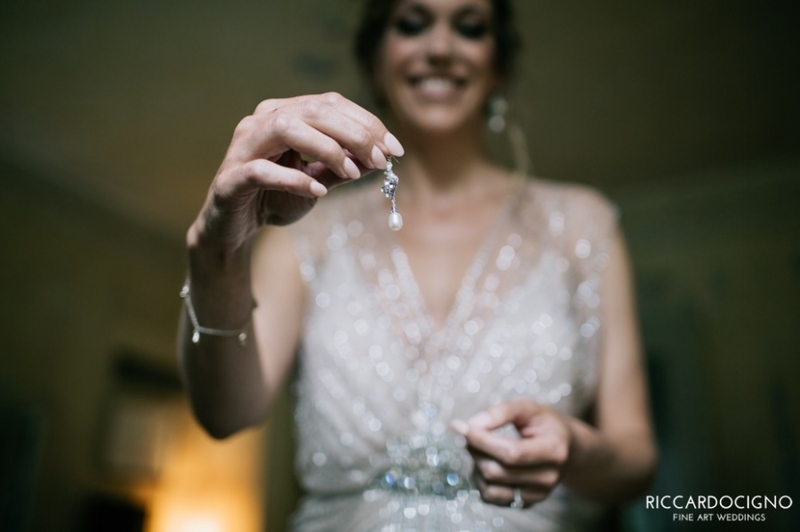 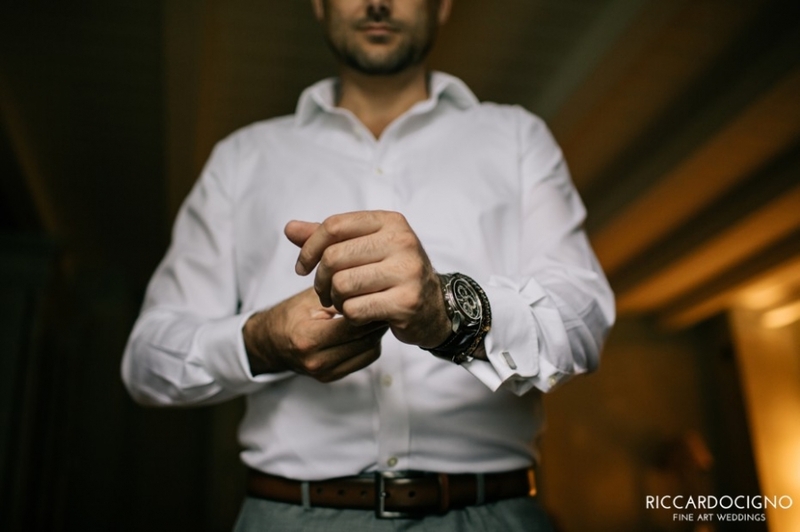 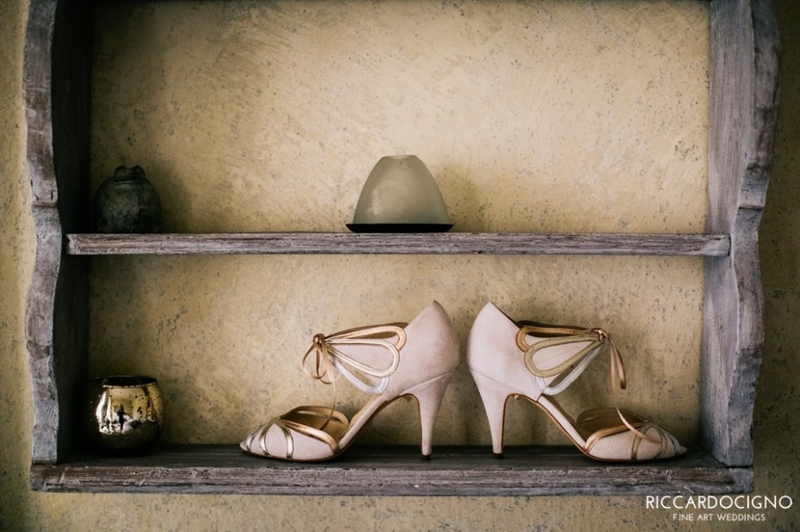 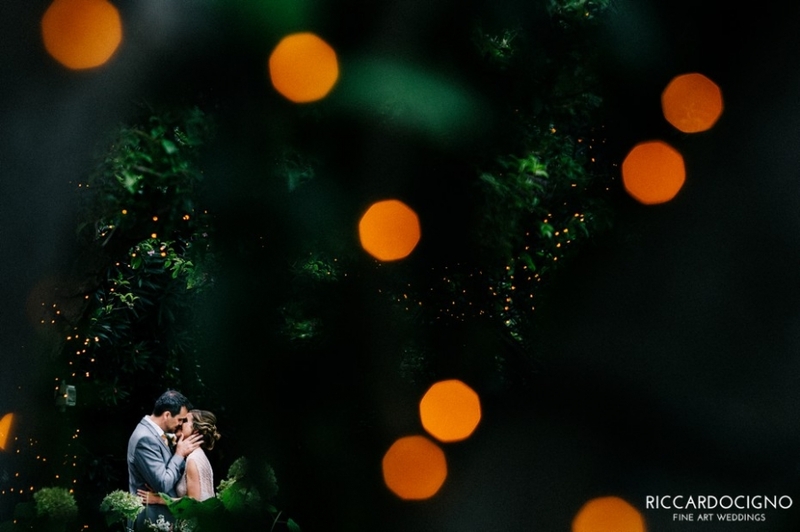 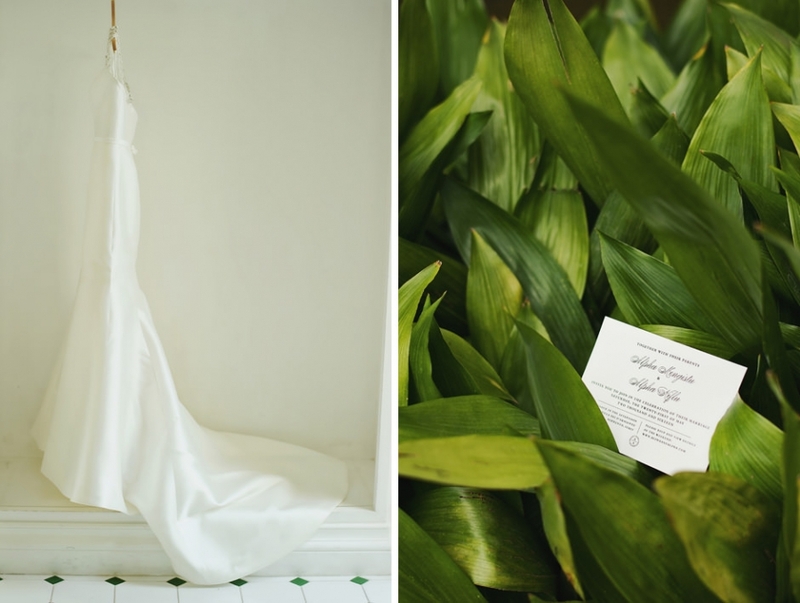 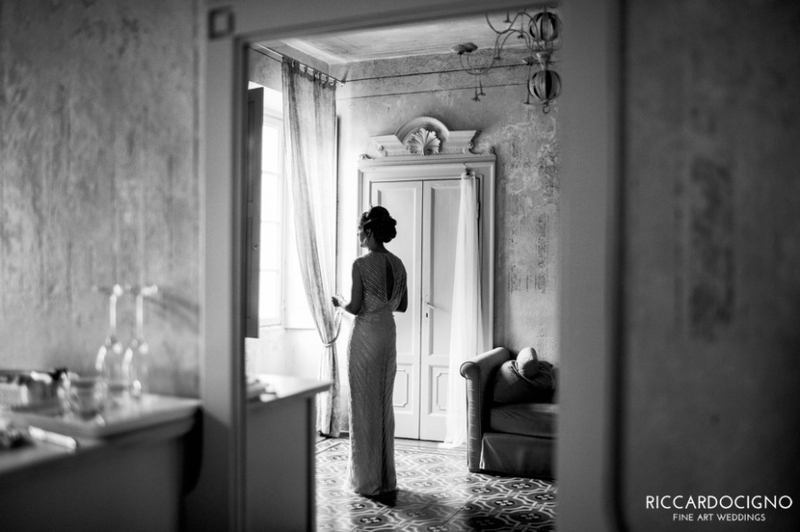 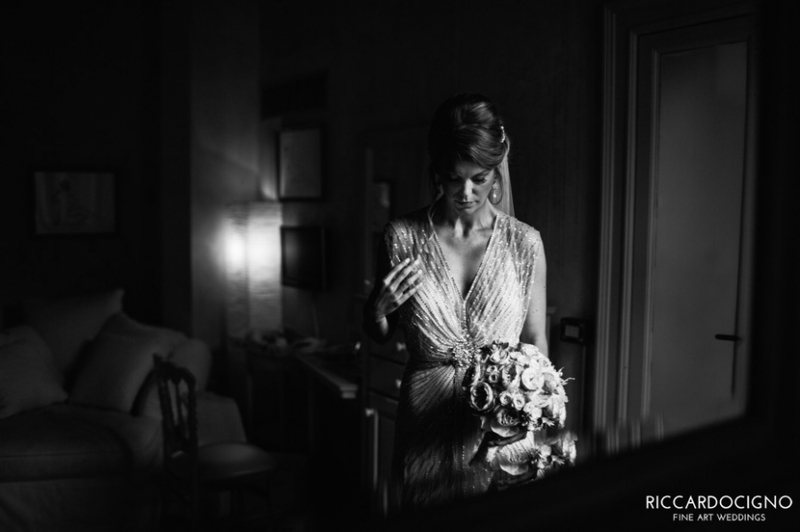 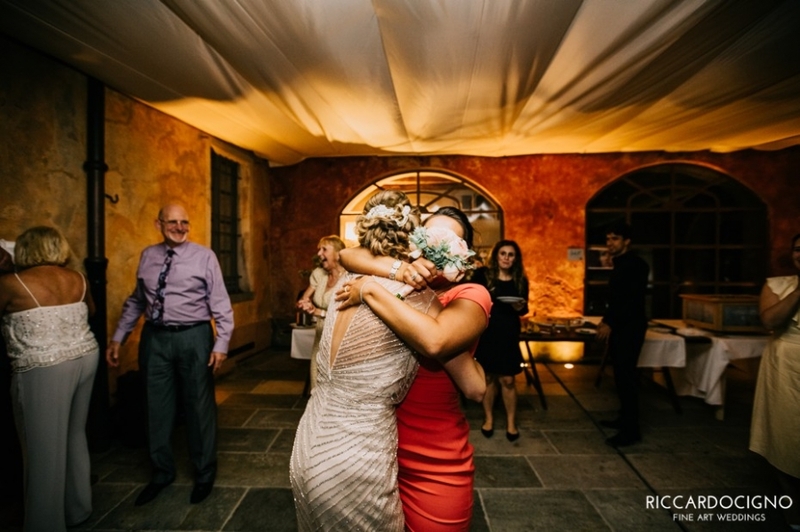 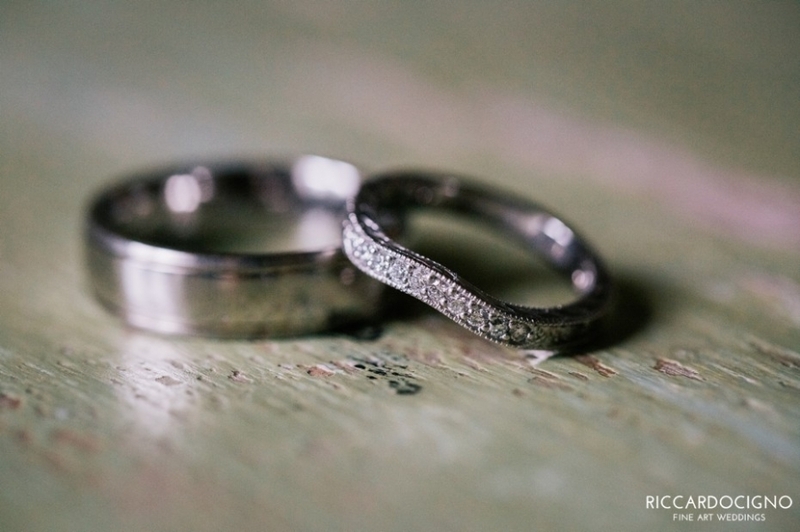 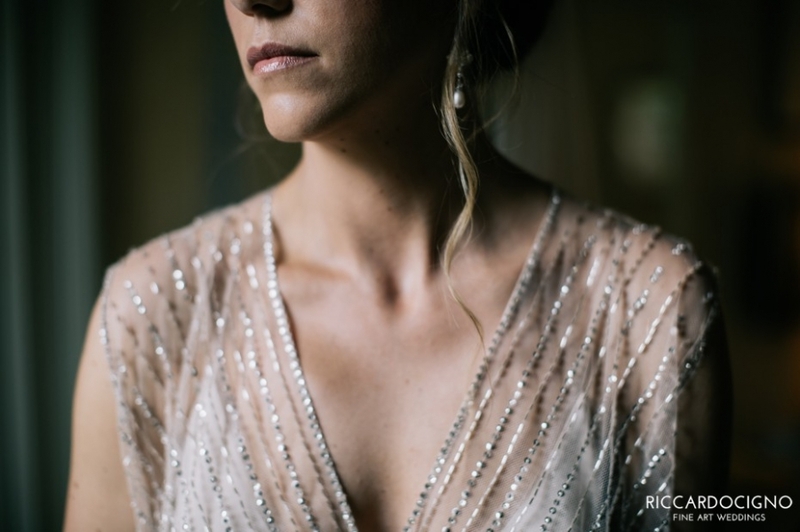 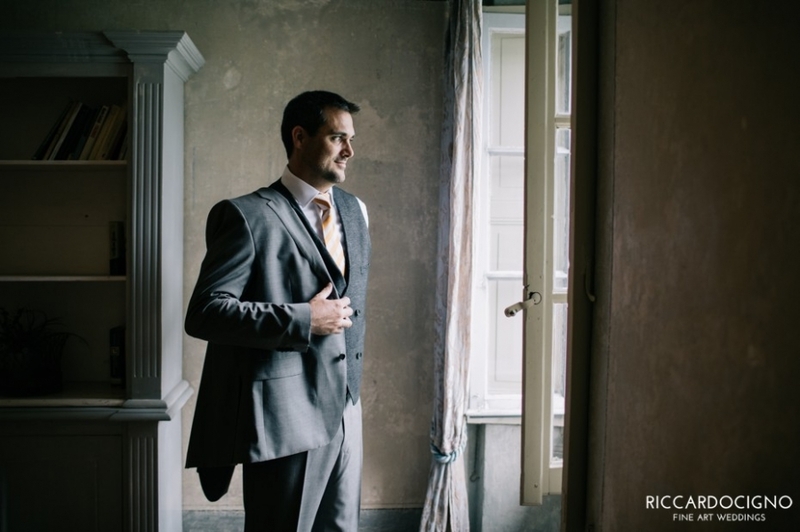 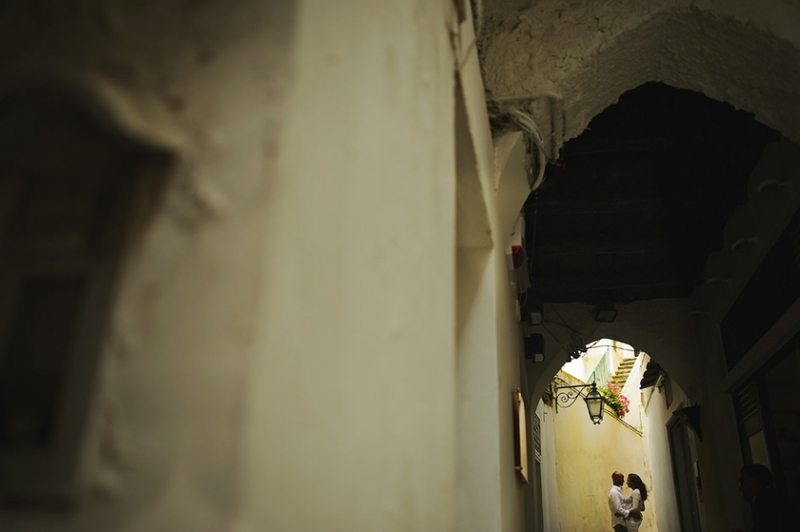 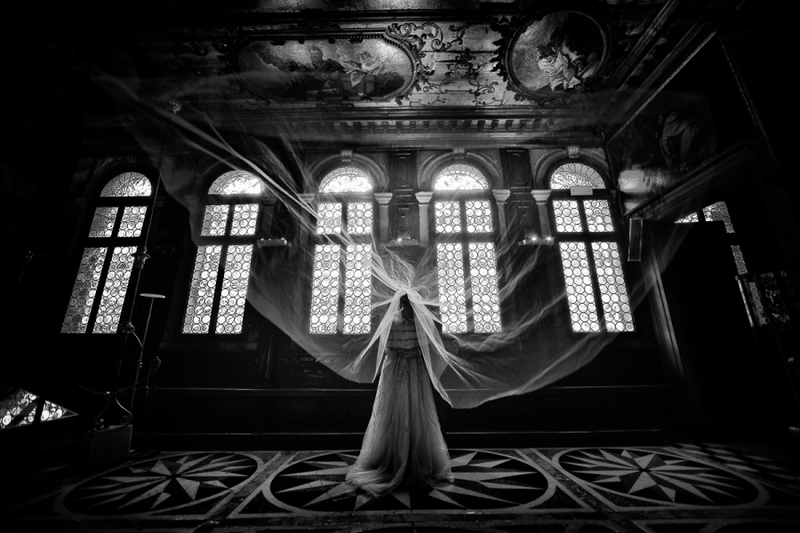 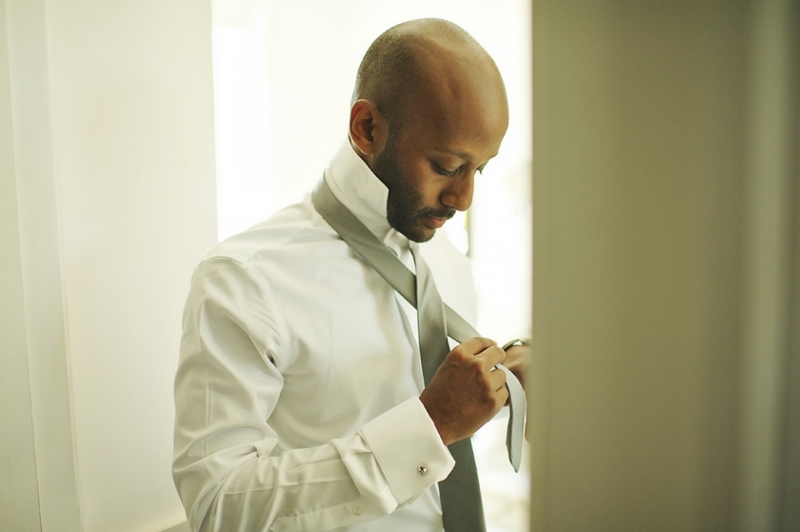 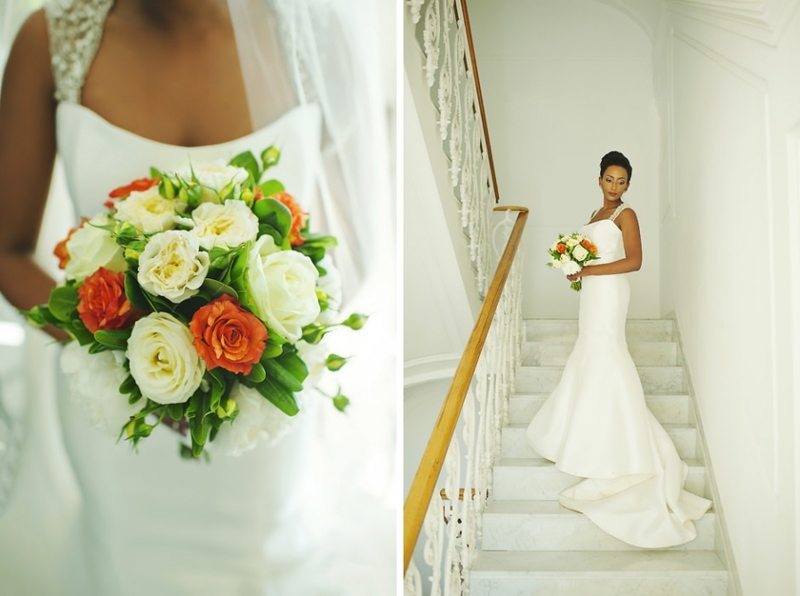 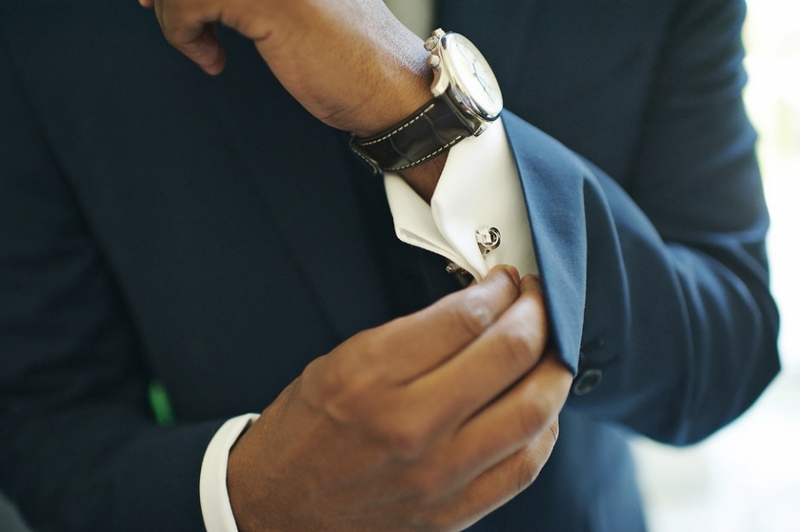 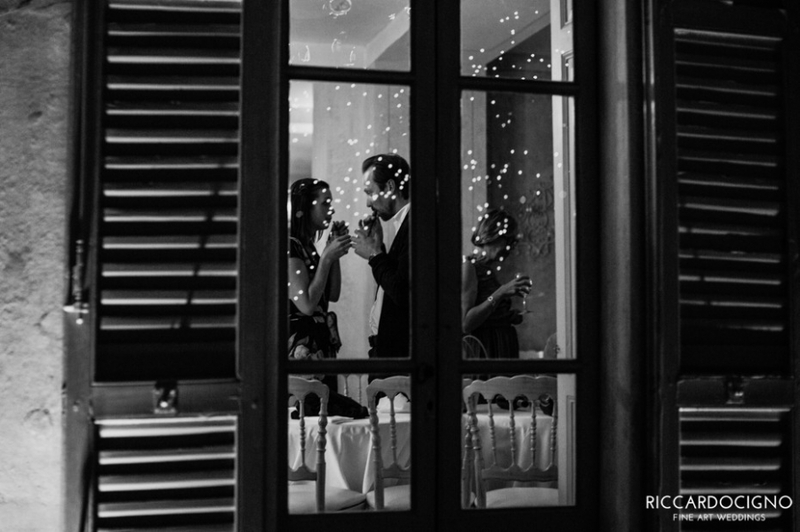 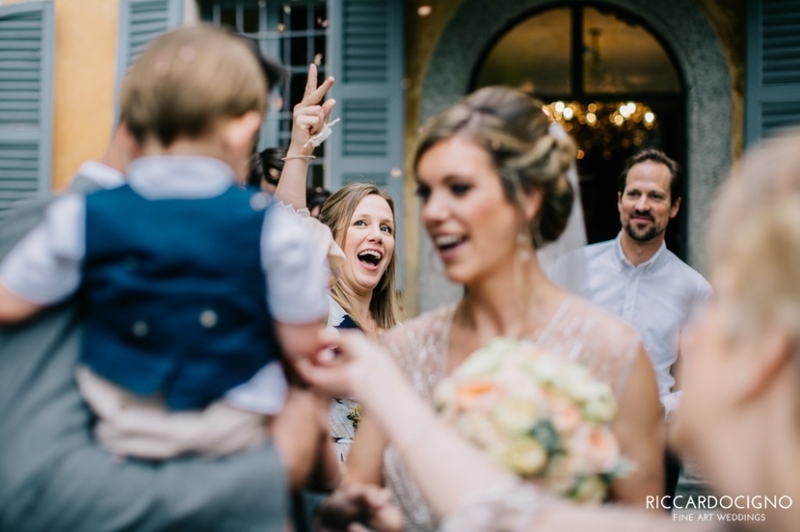 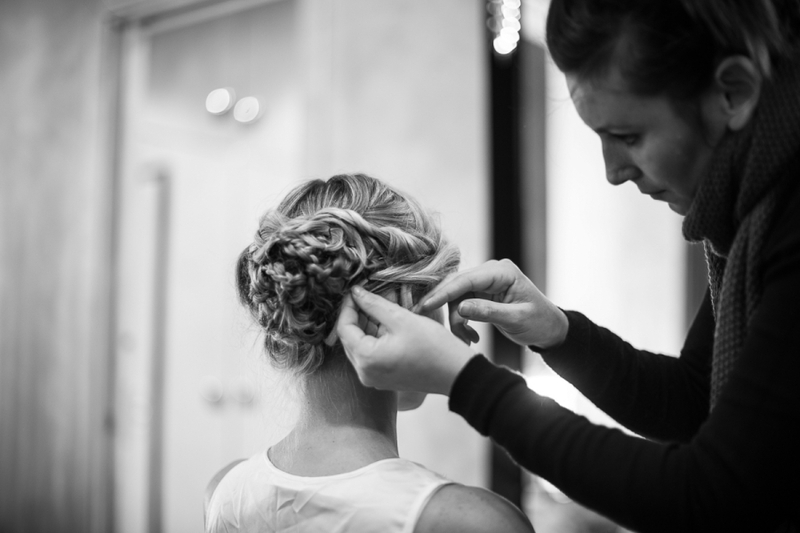 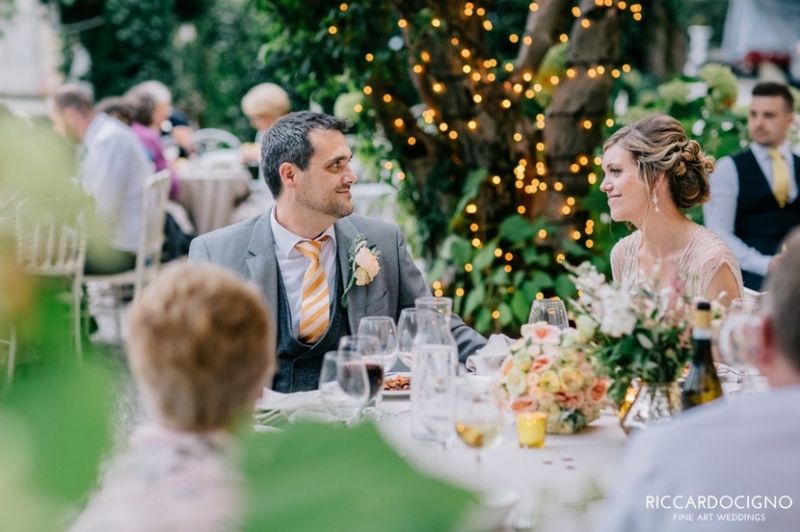 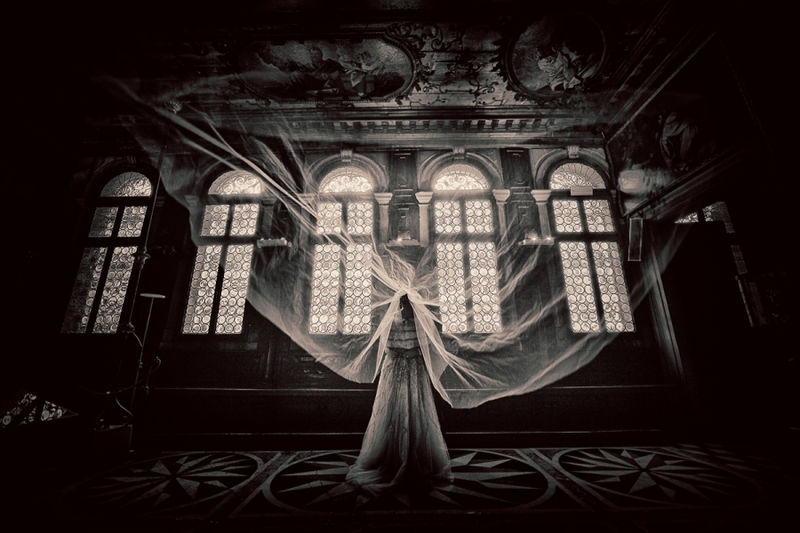 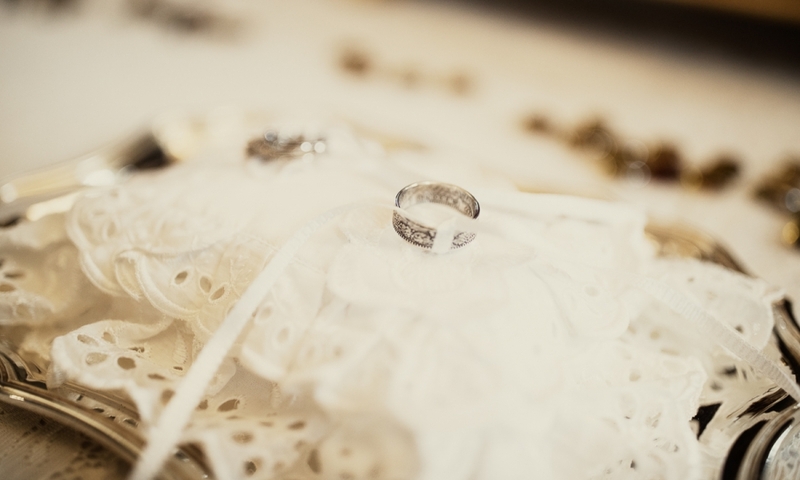 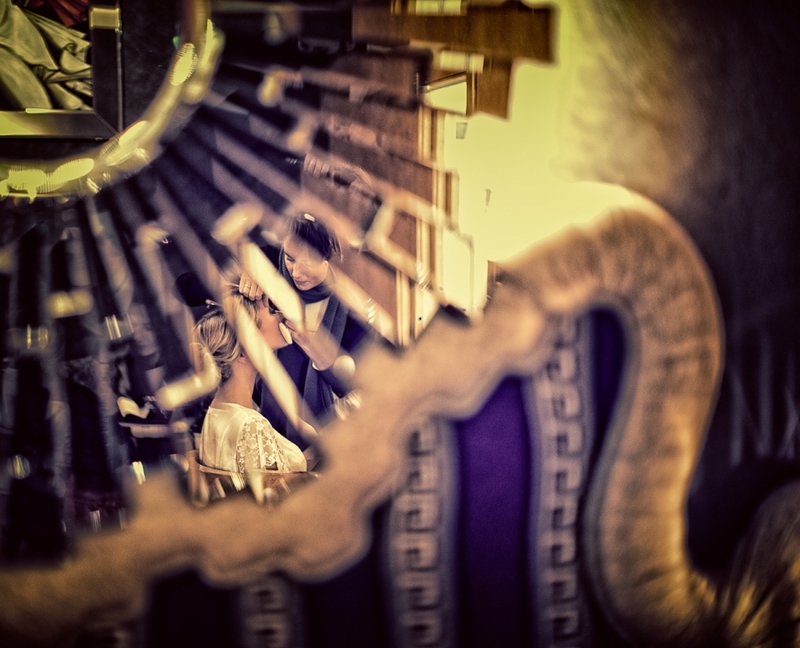 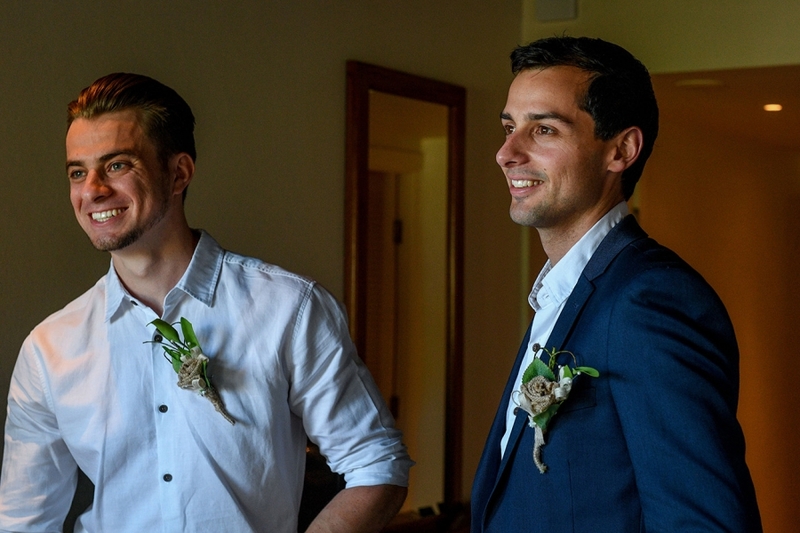 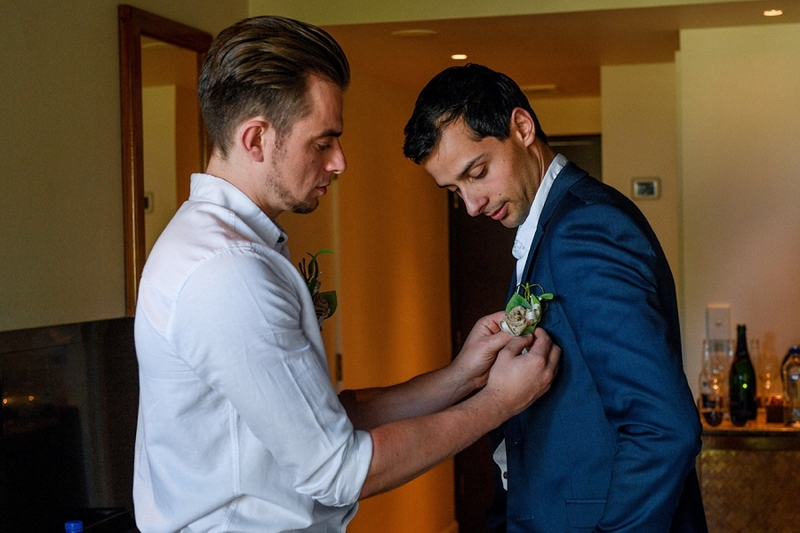 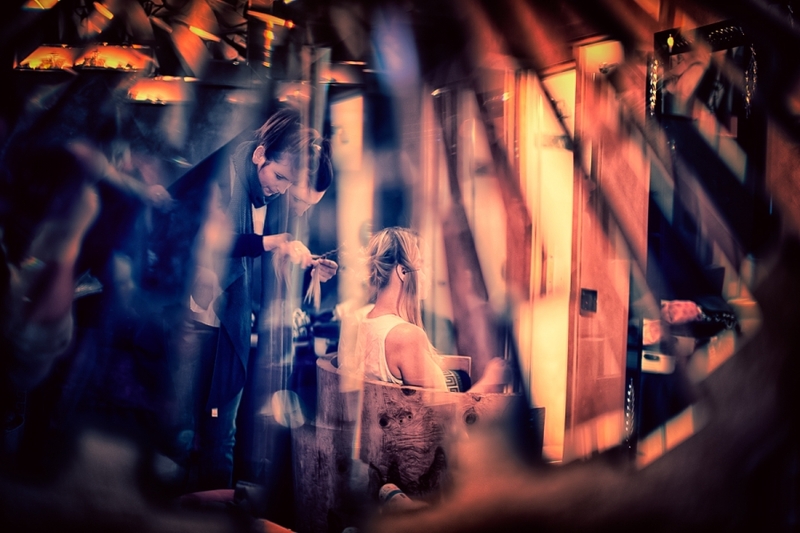 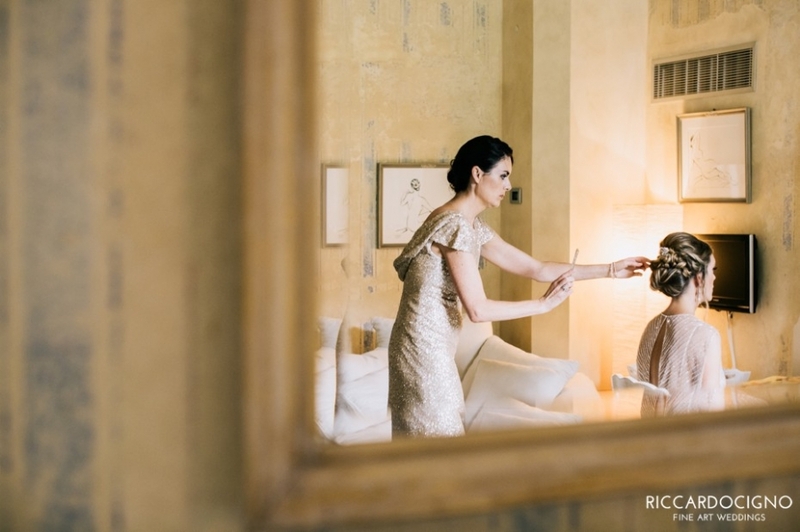 Check out some of my favorite images from this Villa Regina Teodolinda wedding. 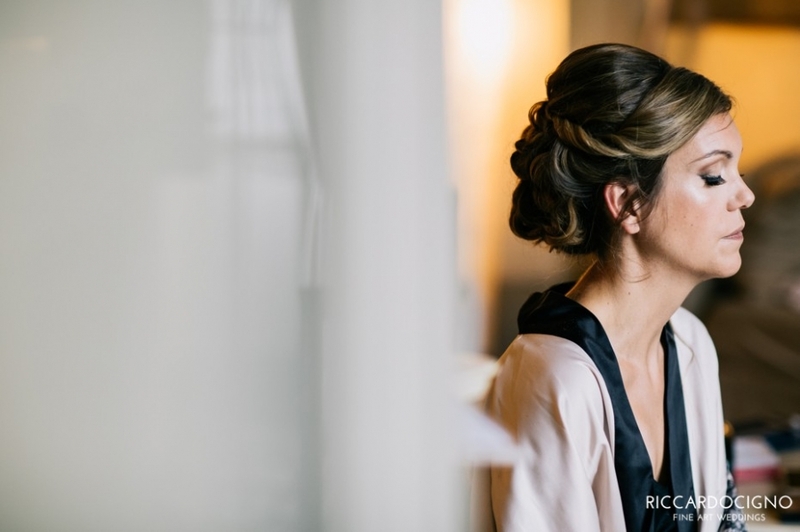 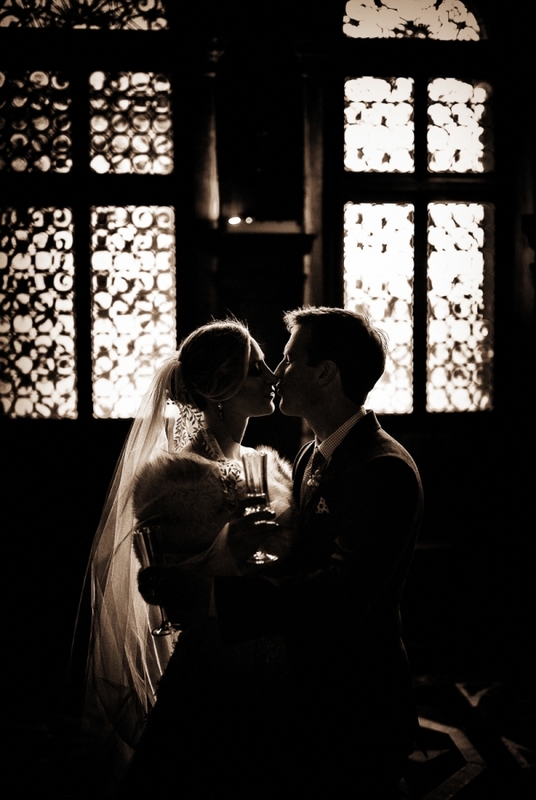 If you’re interested in my documentary style of wedding photography, please get in touch to get more information about availability and prices. 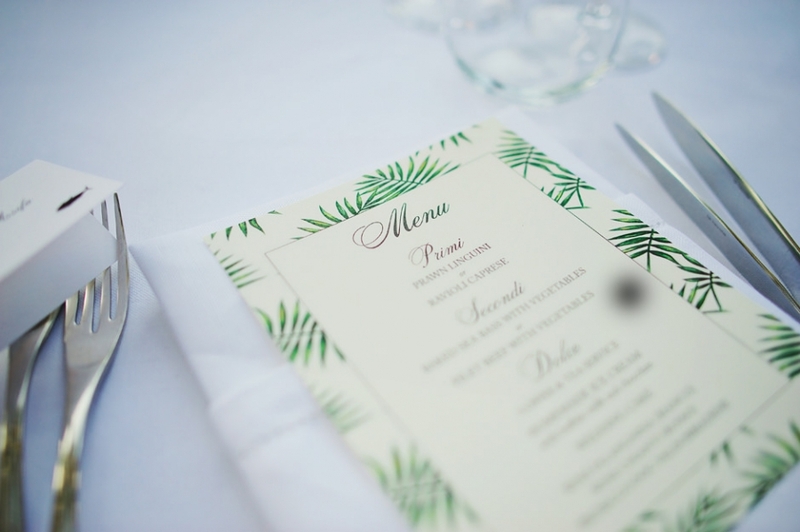 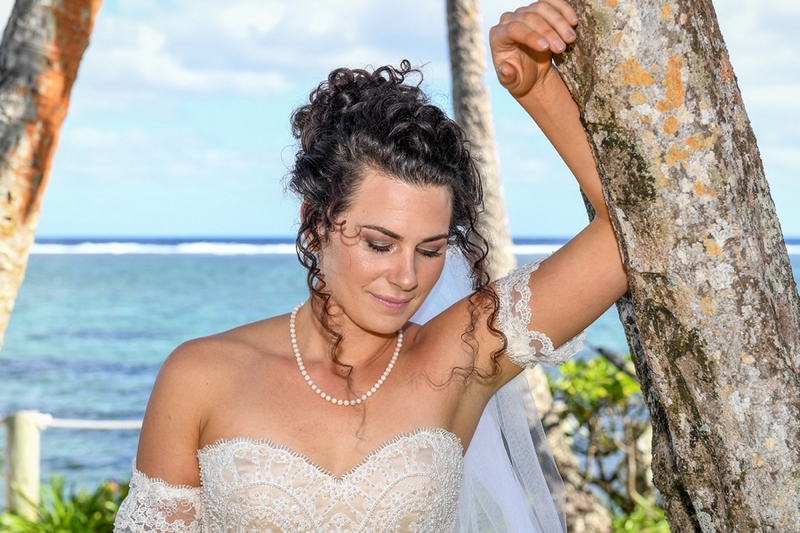 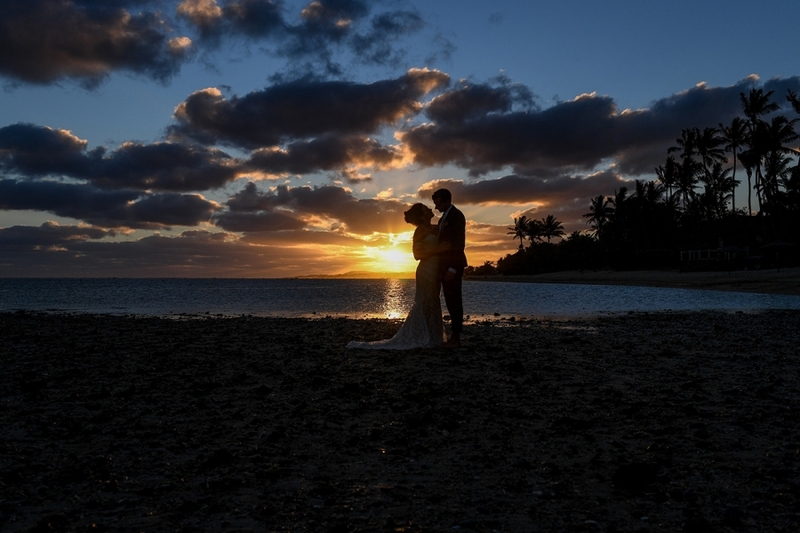 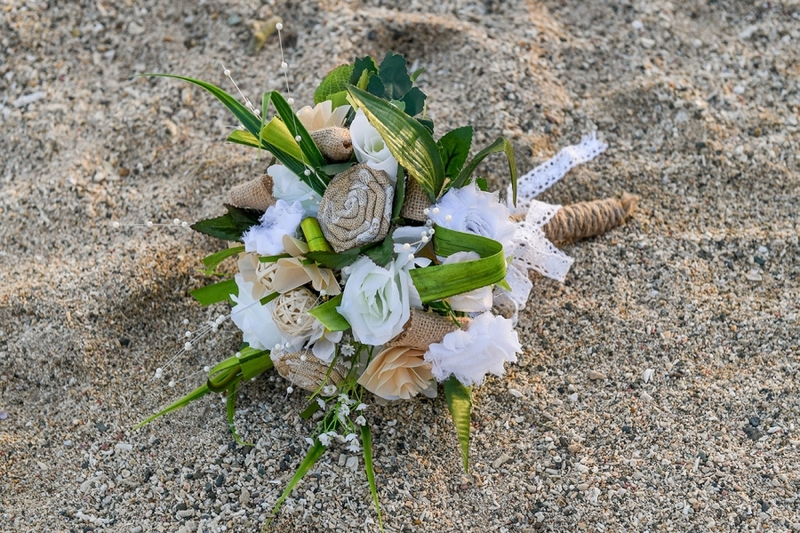 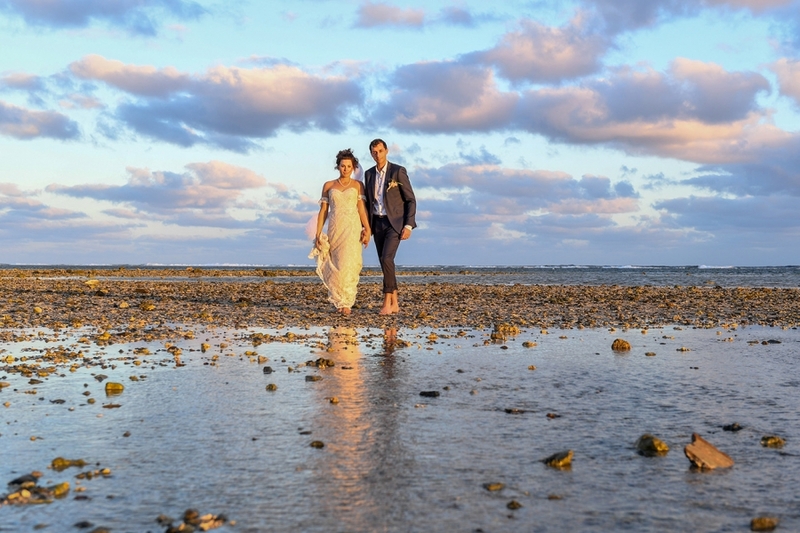 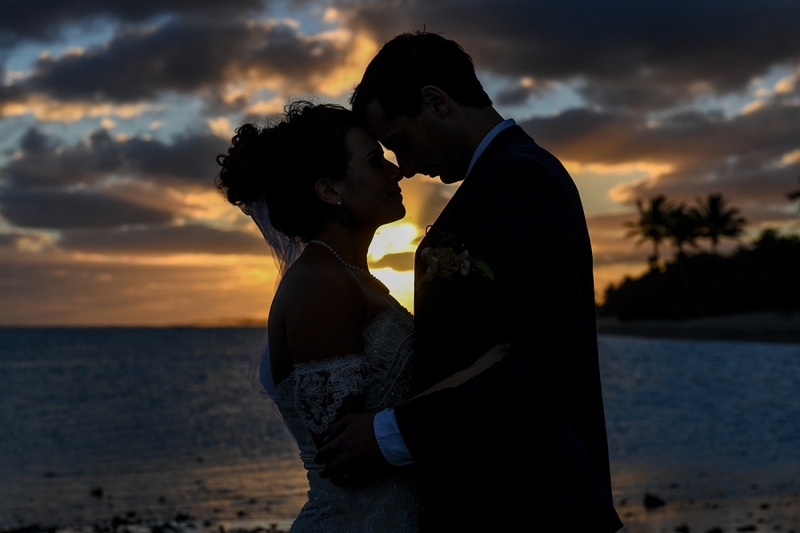 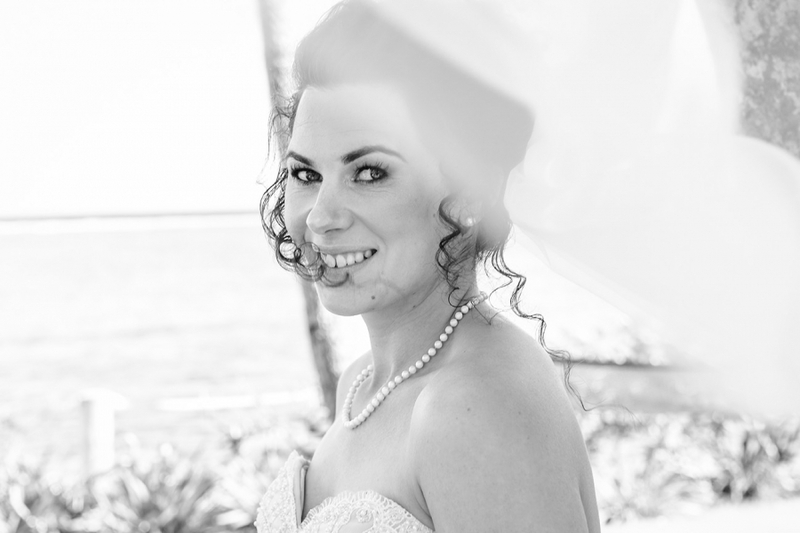 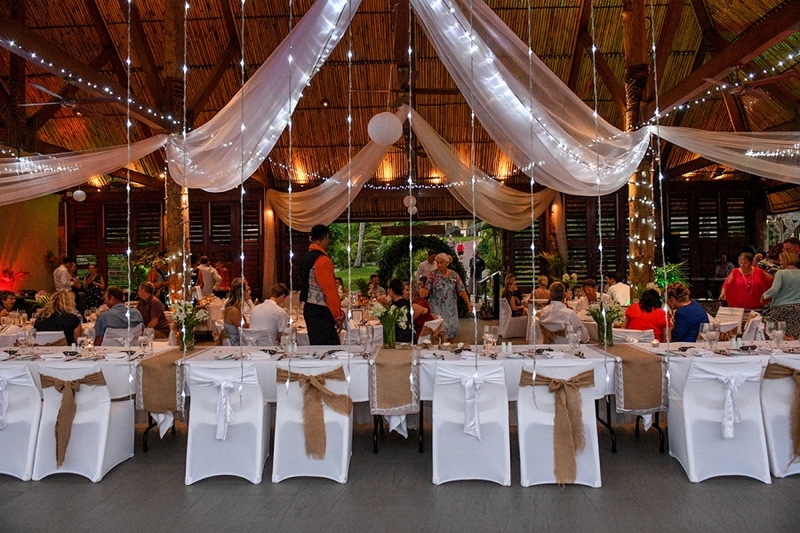 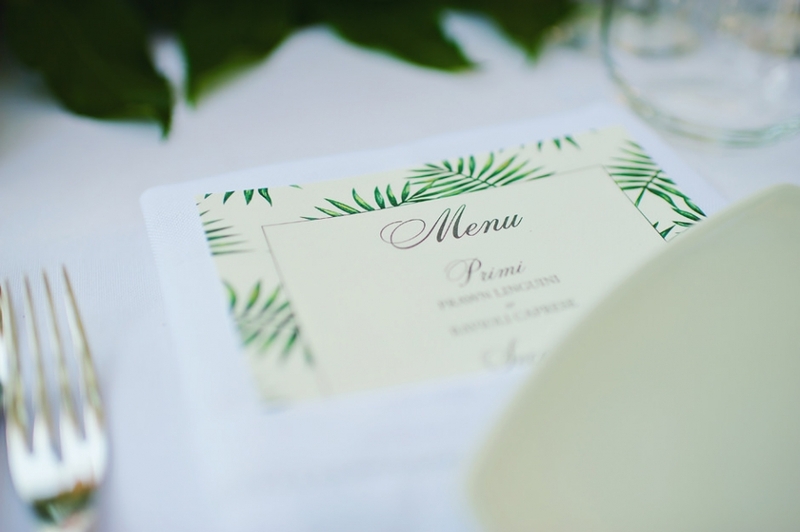 Did you ever dream of a tropical wedding with white sand and swaying palm trees? 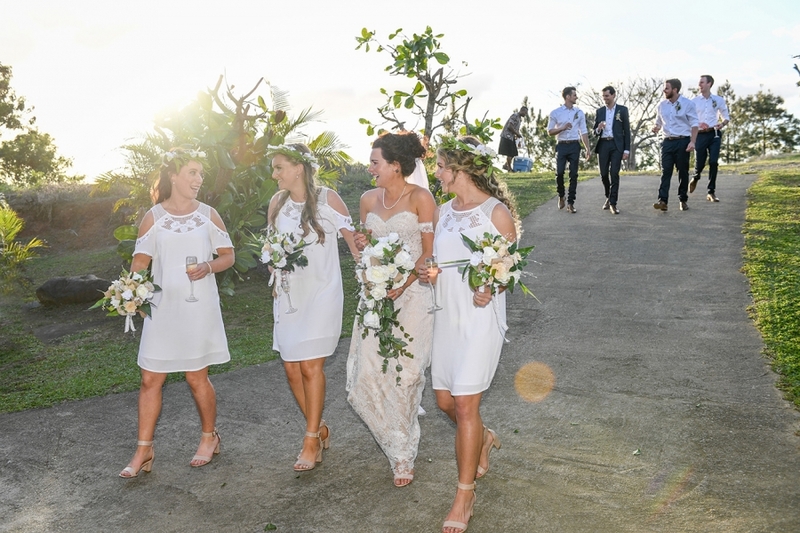 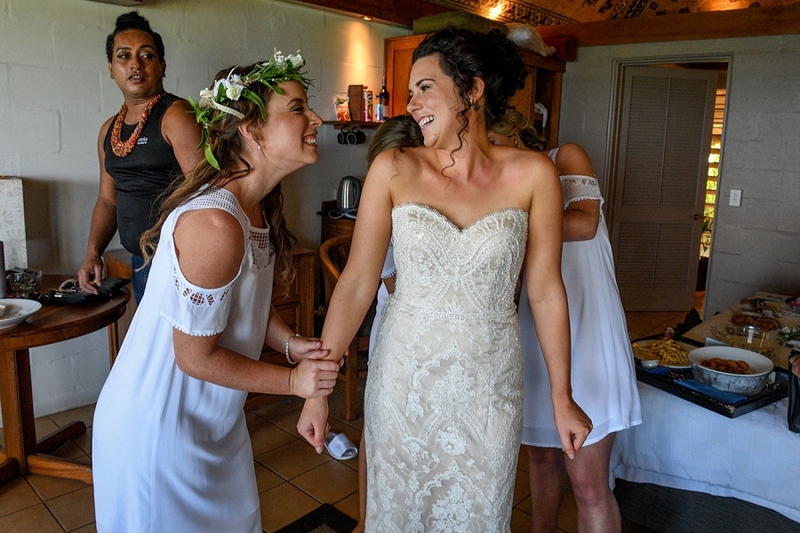 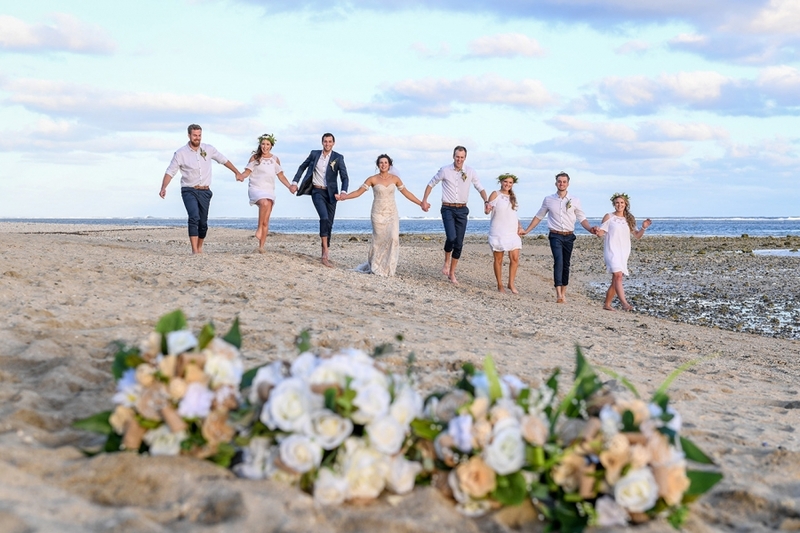 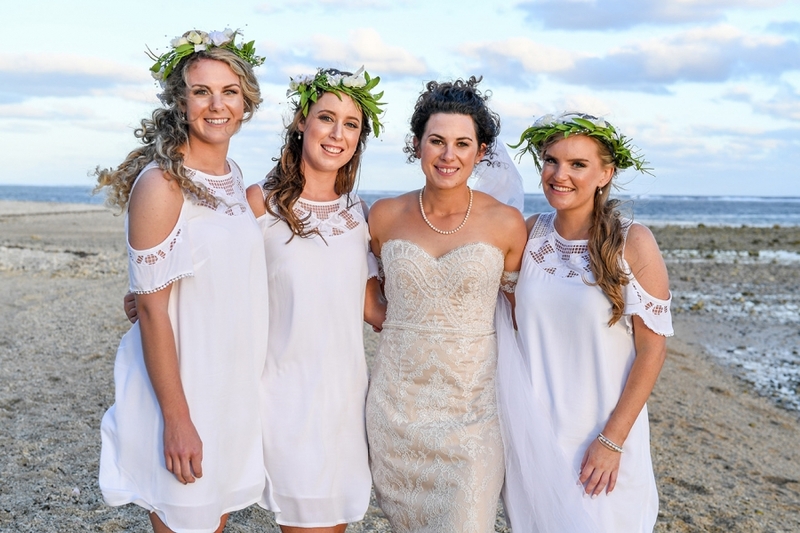 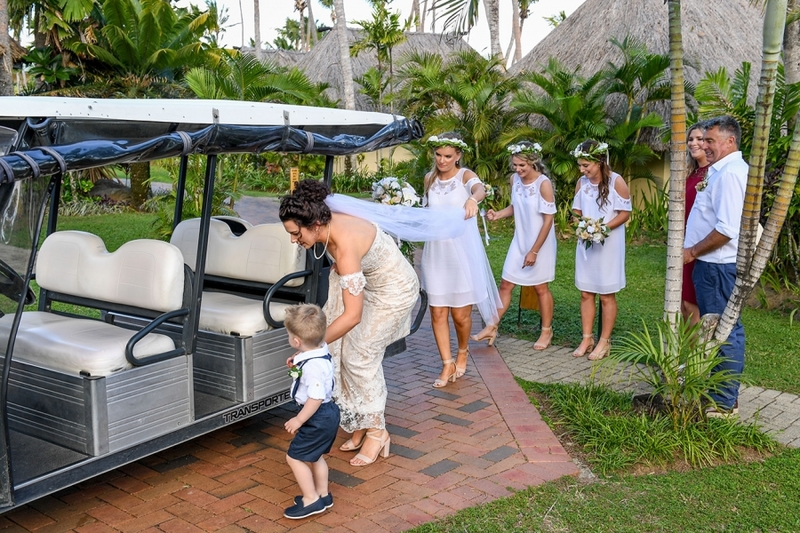 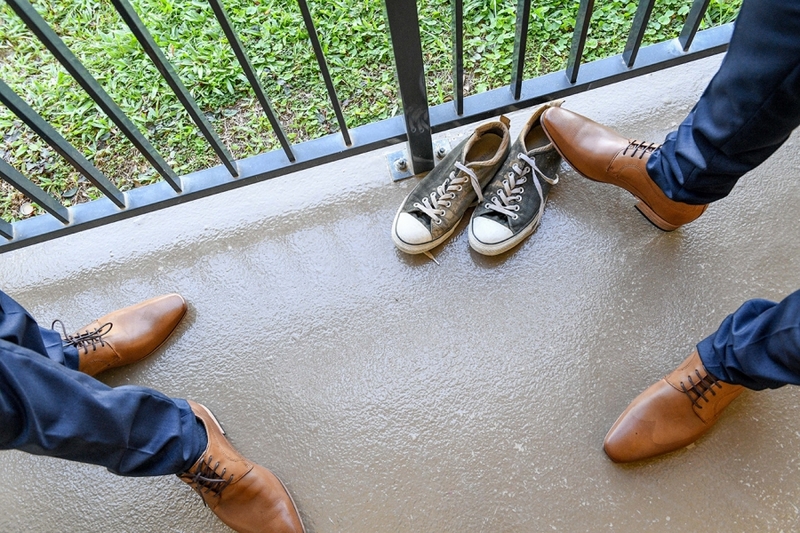 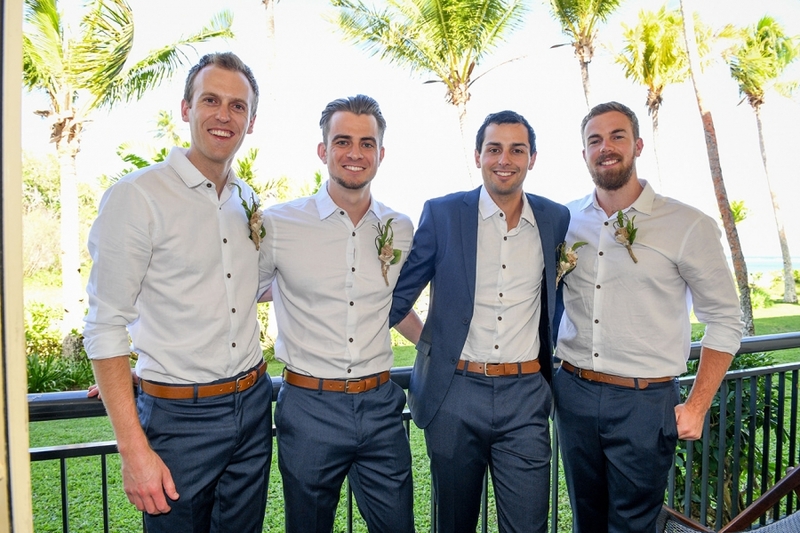 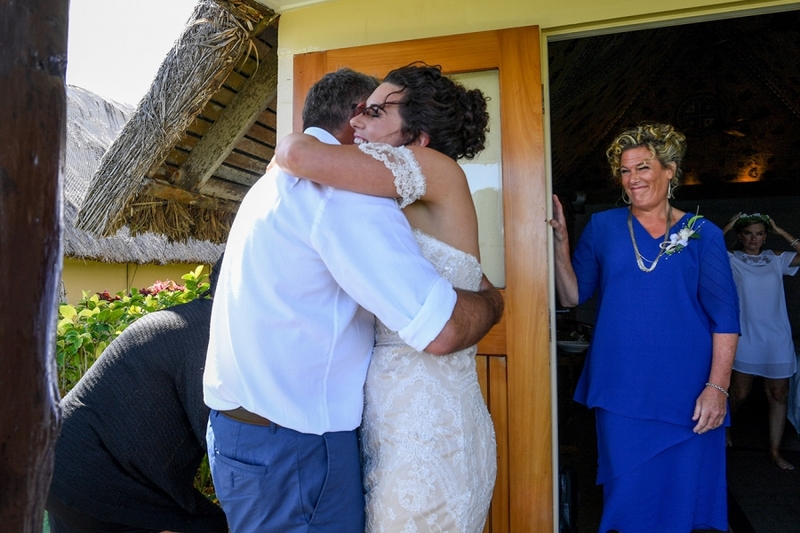 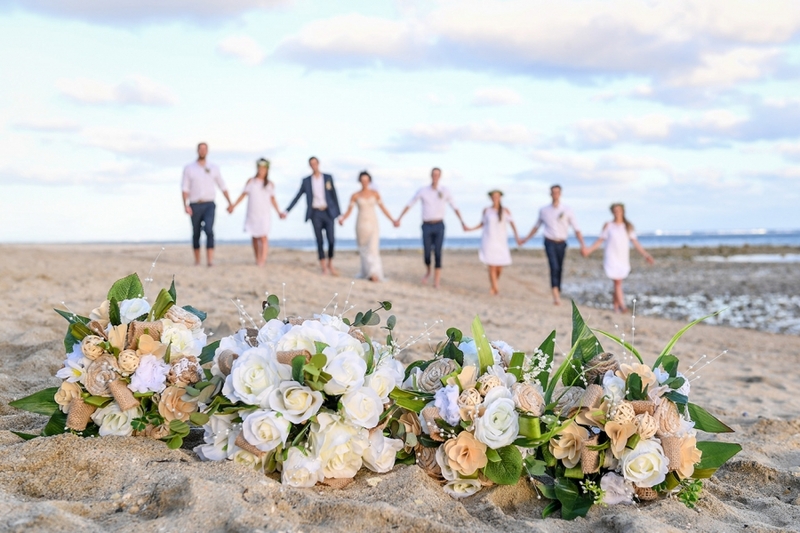 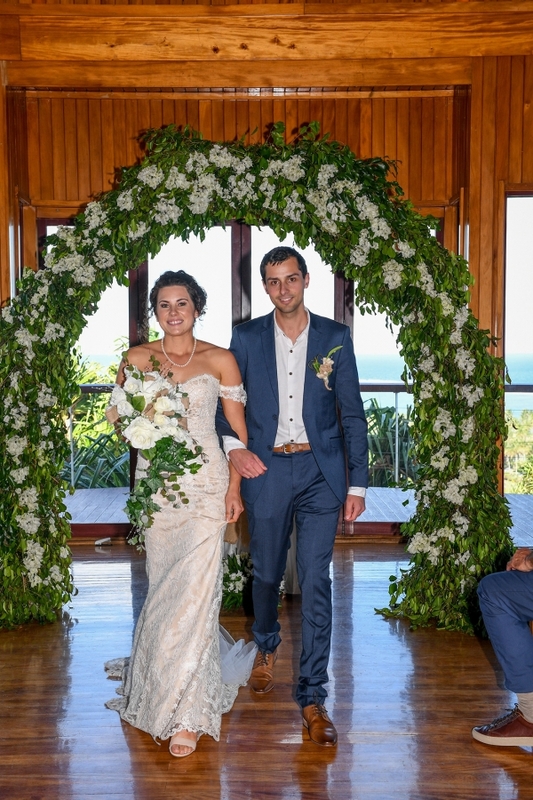 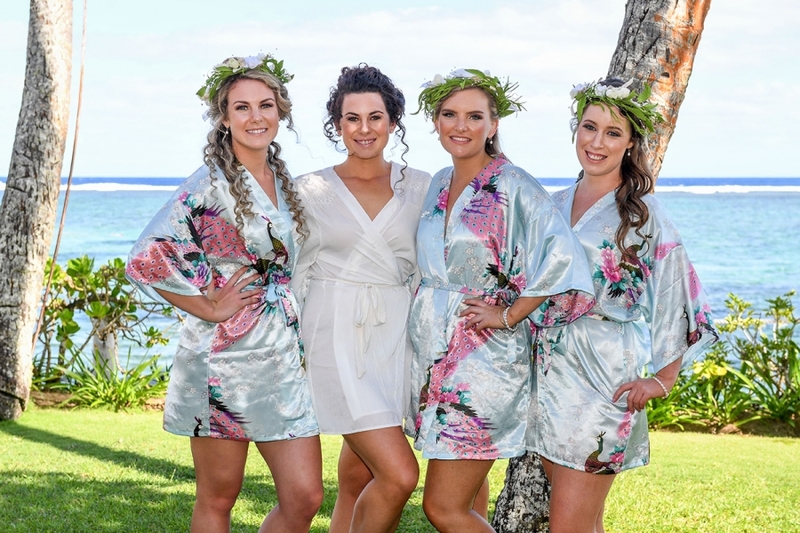 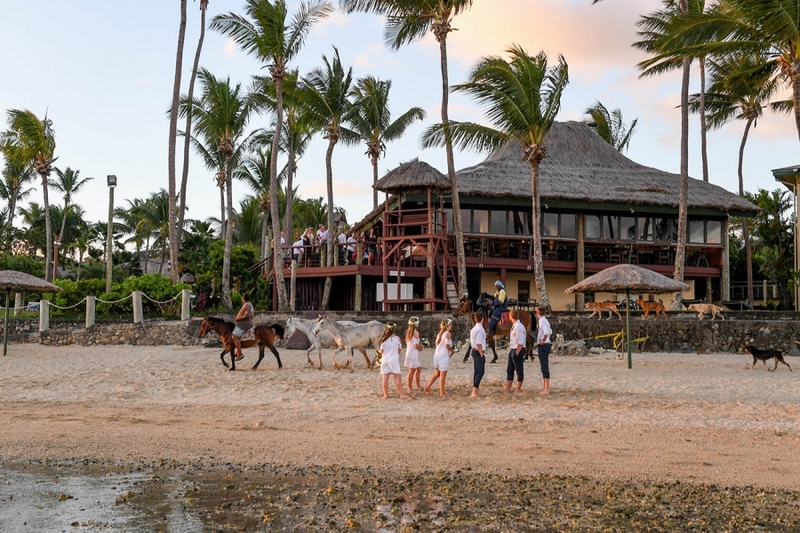 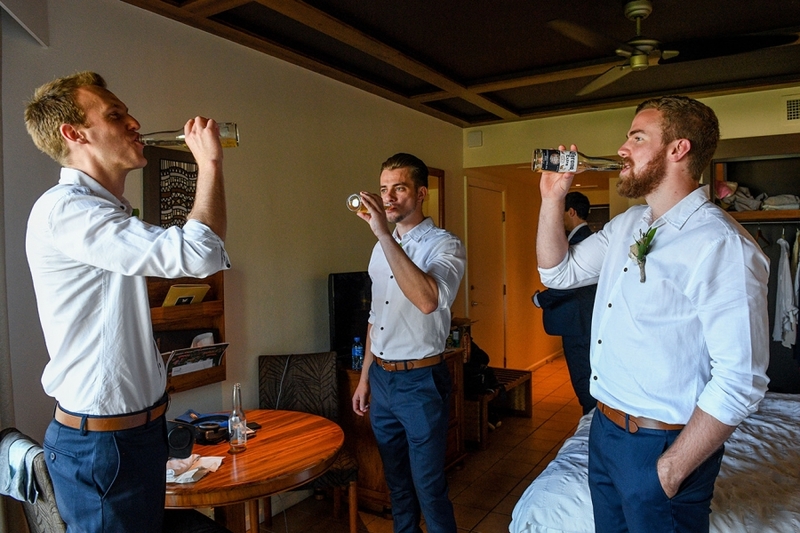 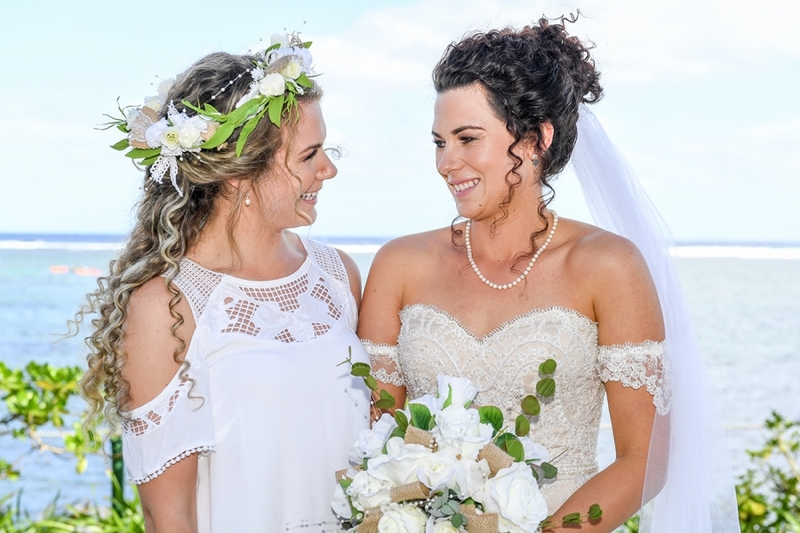 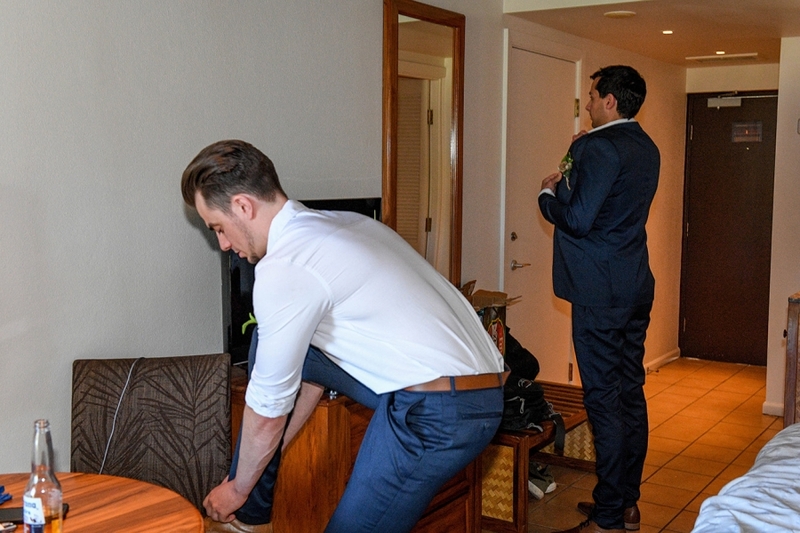 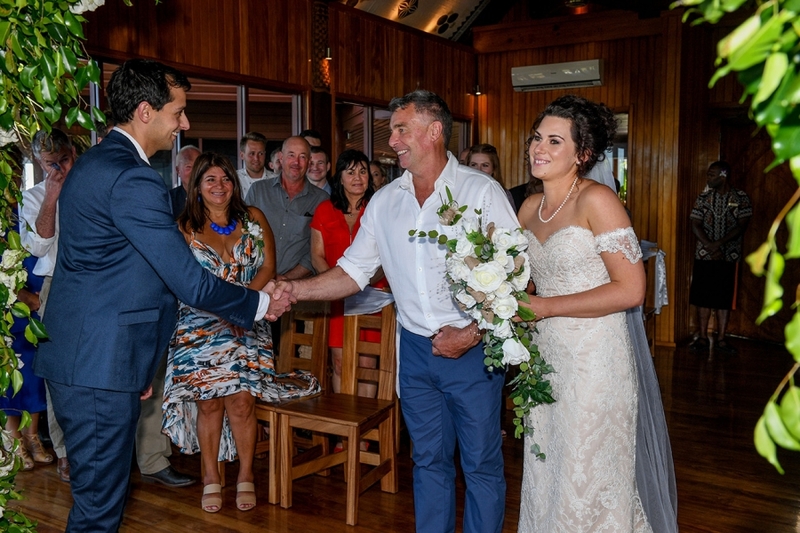 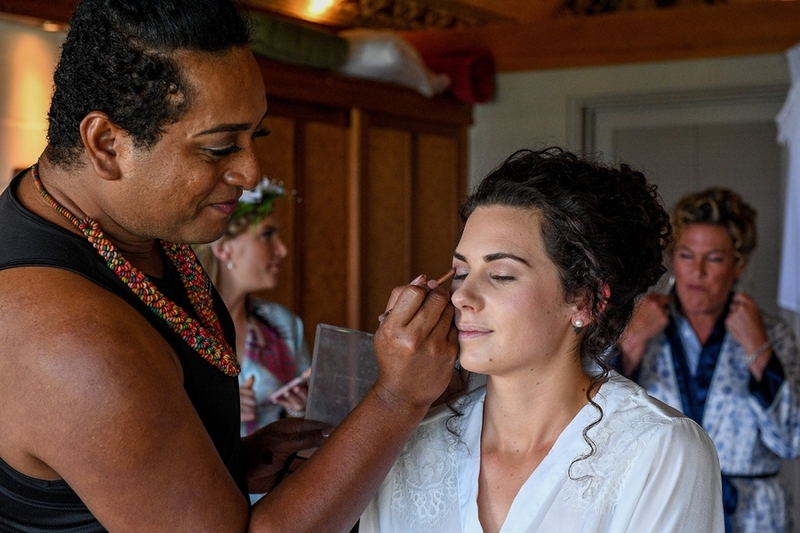 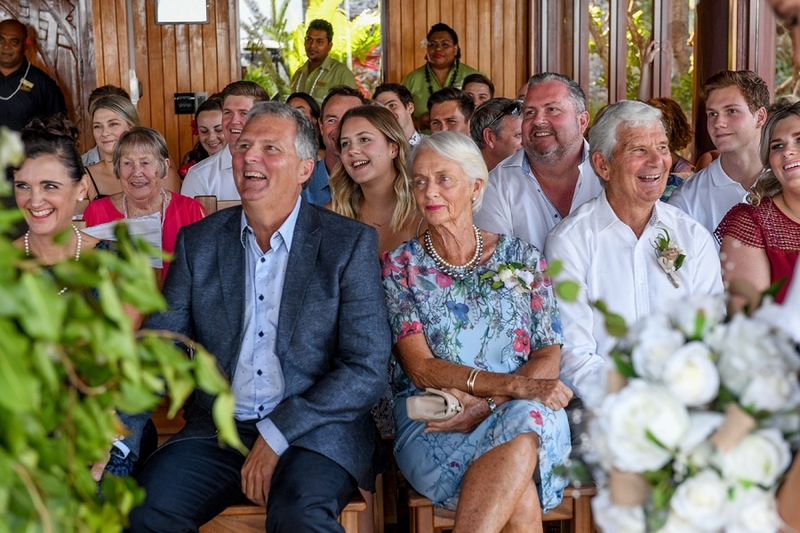 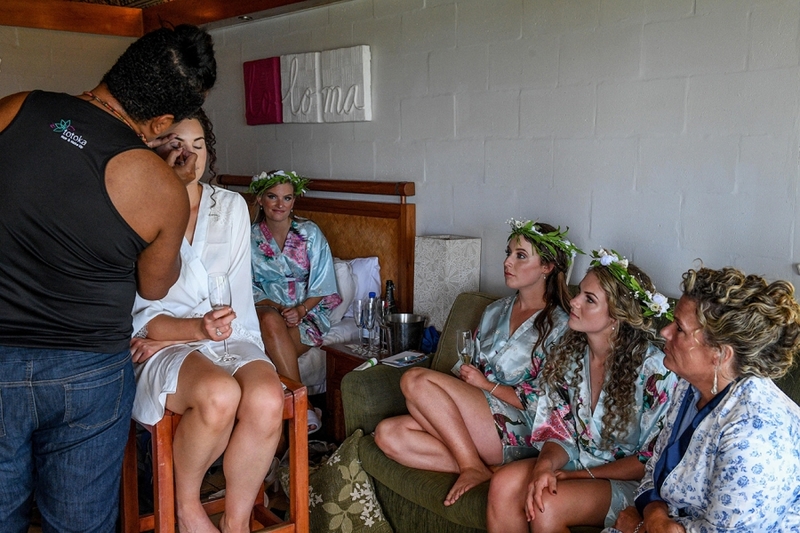 These lovebirds gathered their friends and family all the way from New Zealand to Fiji to celebrate their union. 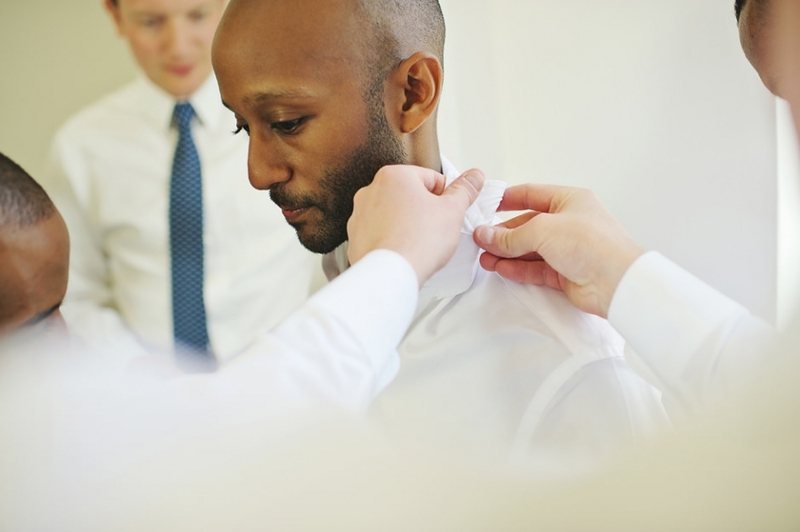 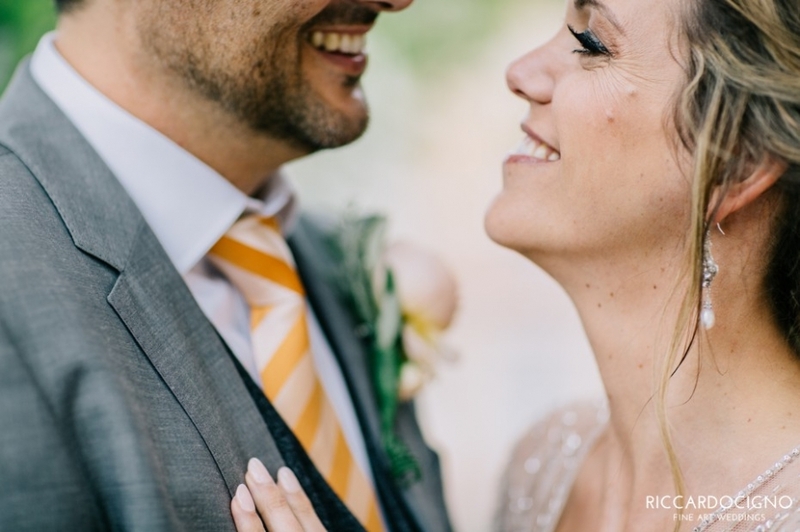 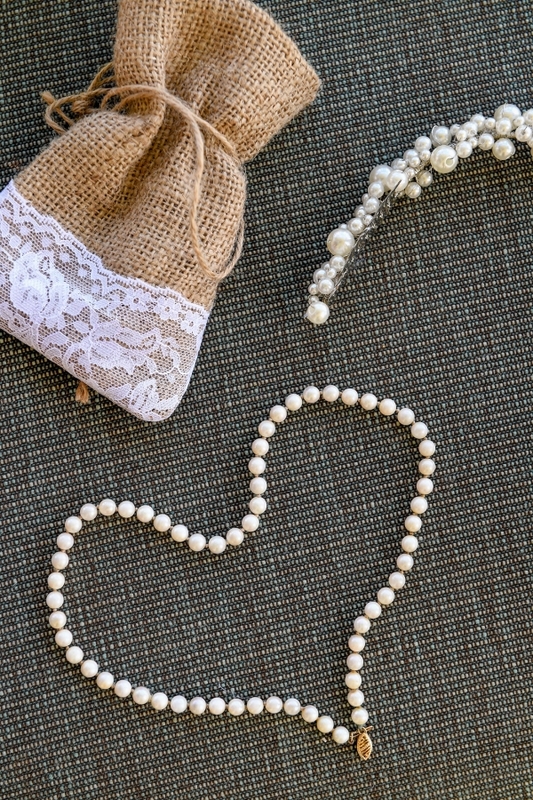 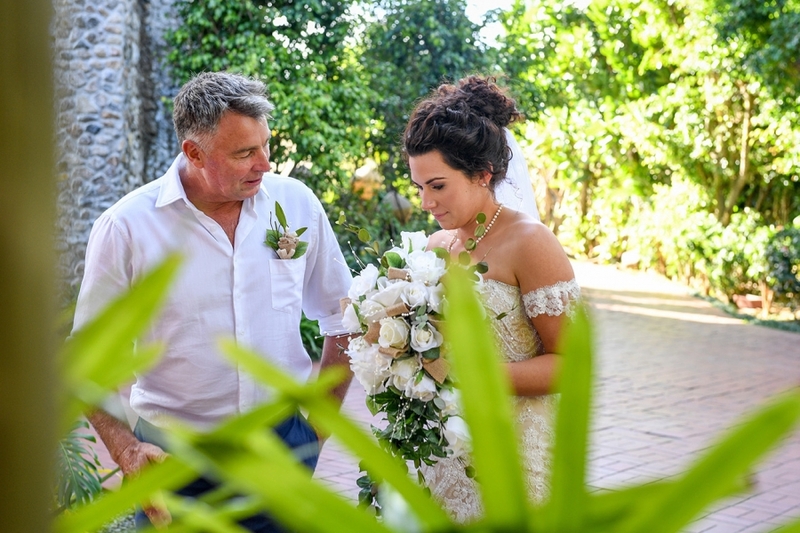 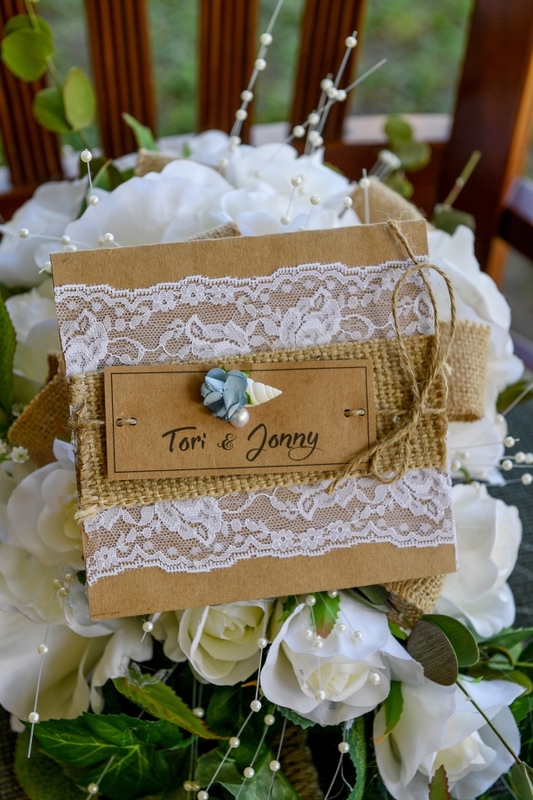 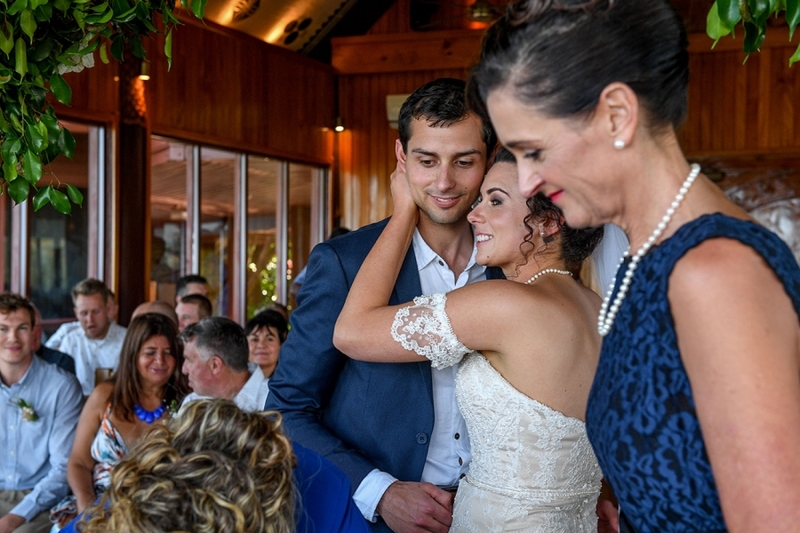 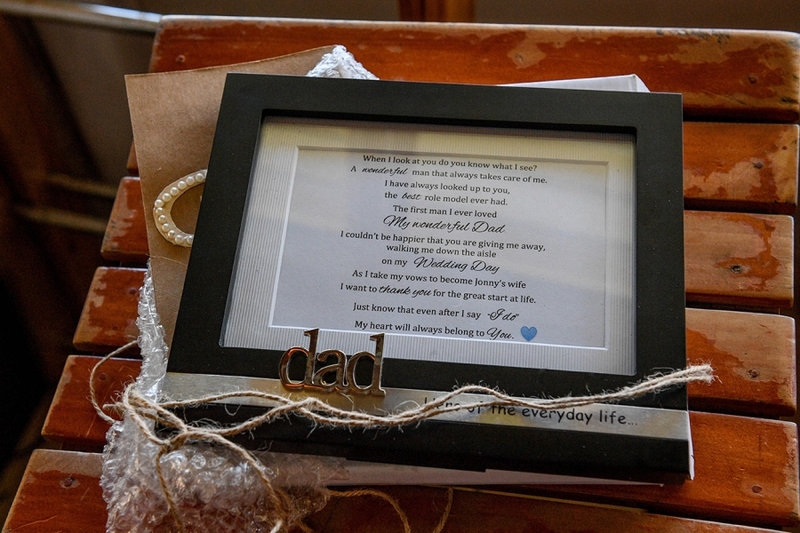 You will see lots of very personal touches: the mother of the bride’s handmade all the bouquets and buttonholes, the bride made their invitation… She also had gifts for her dad, mum, and nephew for this special day, which made everyone fuzzy and warm. 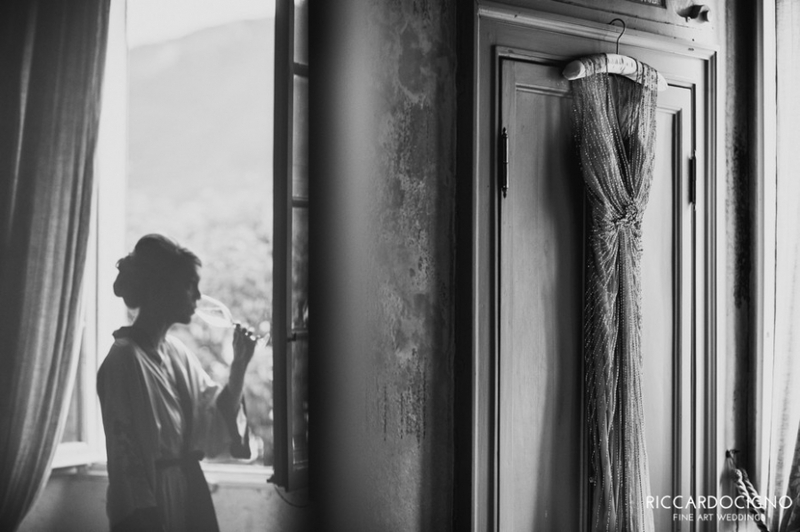 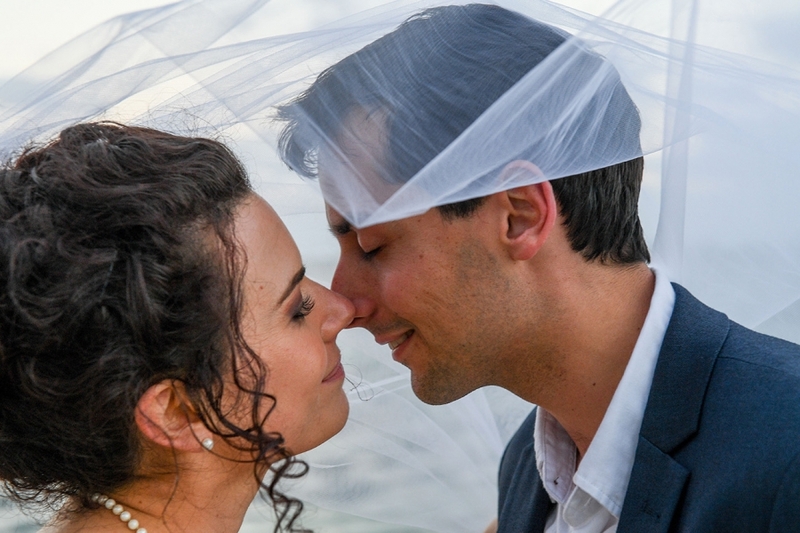 In a fantastic scenic gulf with a beautiful natural environment between mountain and sea, in western Sicily, I have created the photographic story of Vito and Chiara in Castellammare del Golfo. 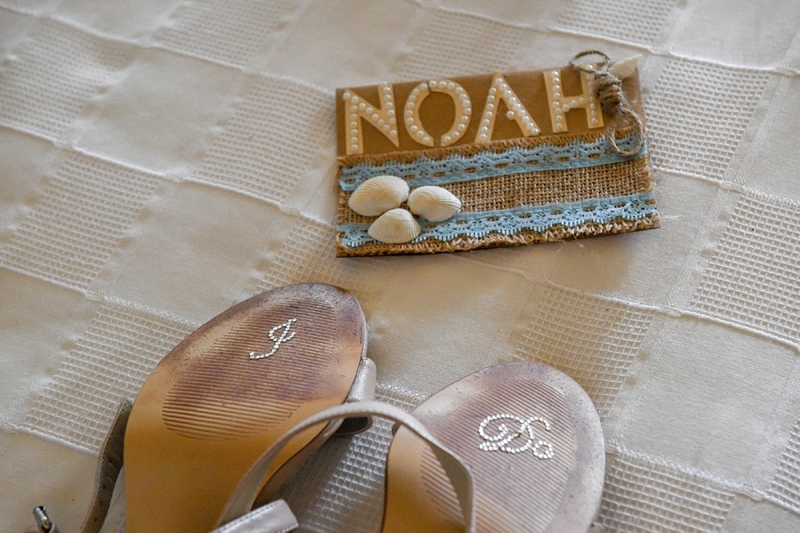 At the wedding home, I have been attracting so many friends and relatives excited about this wedding. 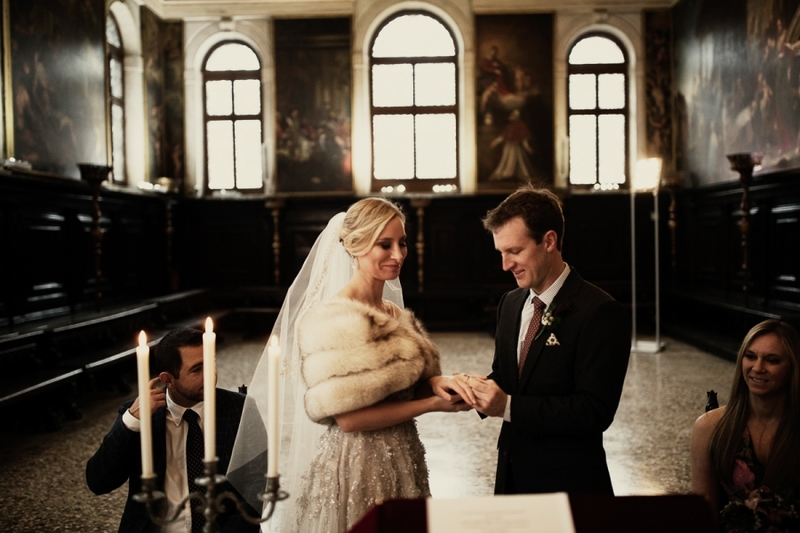 In the church of Santa Caterina, the bride’s dad made everyone excite! 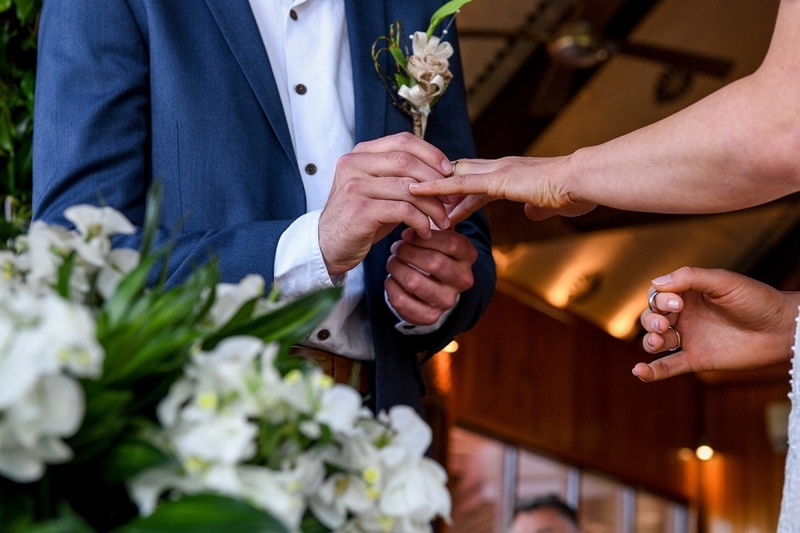 A religious marriage rally is very engaging because the priest has known families for many years. 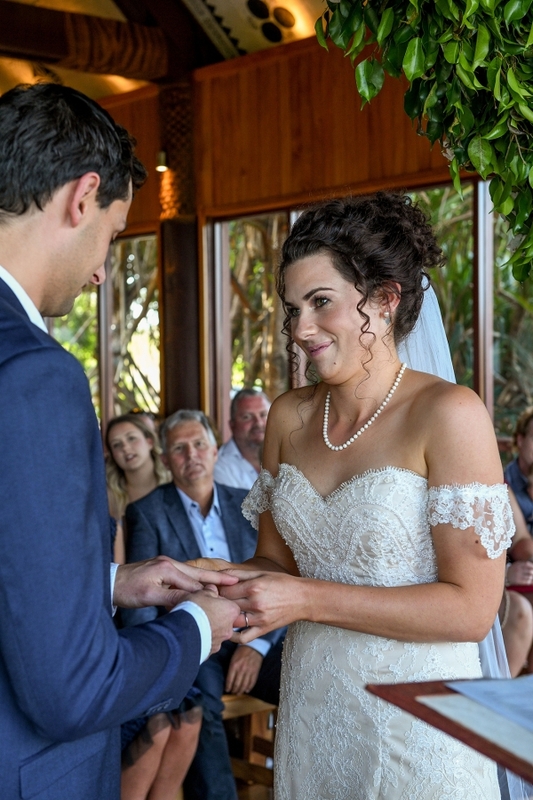 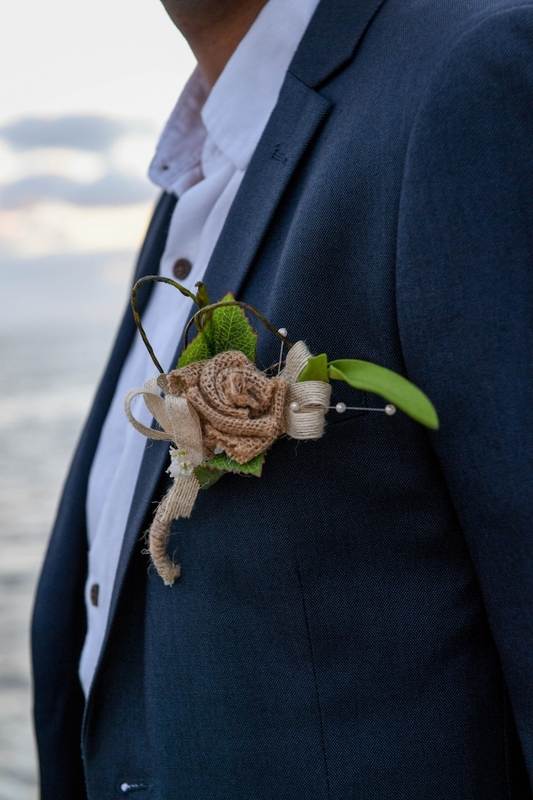 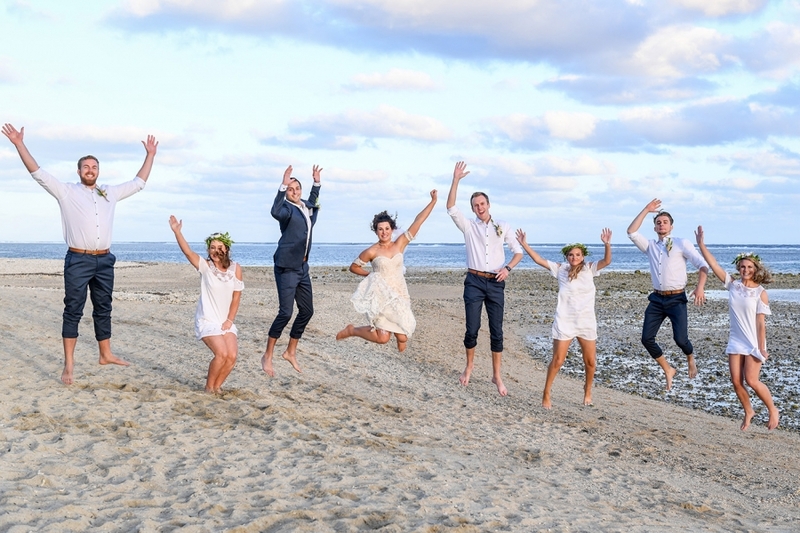 Climate changed after church wedding, the cheerful and smiling bride and groom together with friends began to celebrate at Port of Castellammare del Golfo with a toast with friends, a walk near the blue sea and then go to the party with friends and relatives. 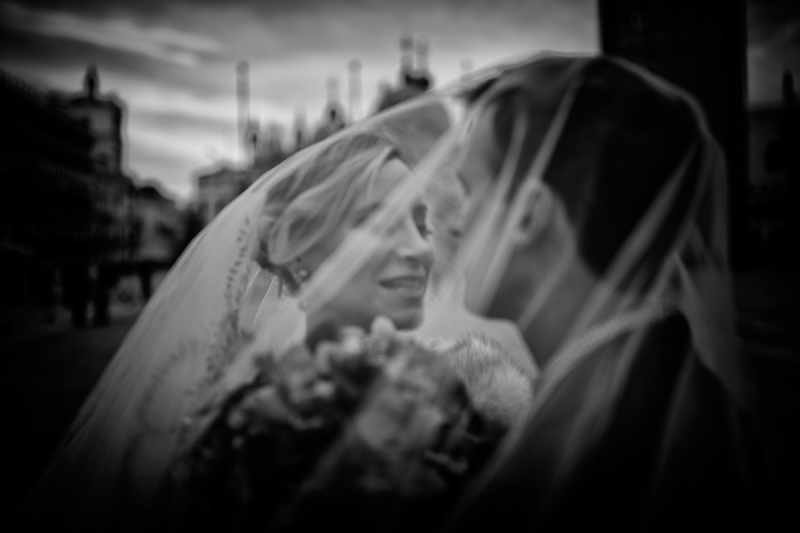 A photographic service in Sicily very fun, with some little emotion. 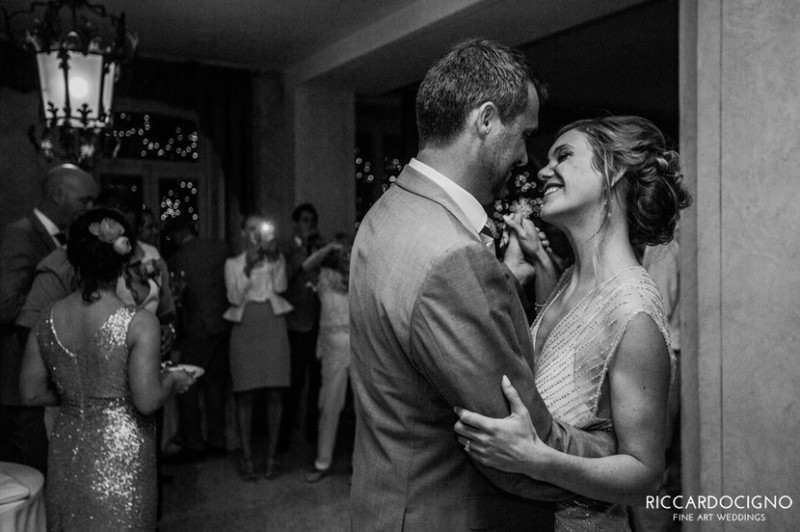 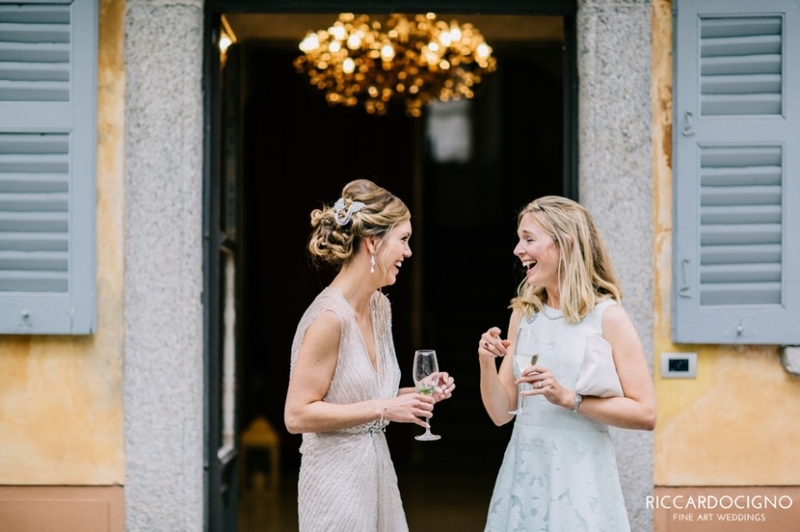 I knew the bride, Chiara, for a long time; But the day of marriage turned out to be more beautiful and bubbly than ever! 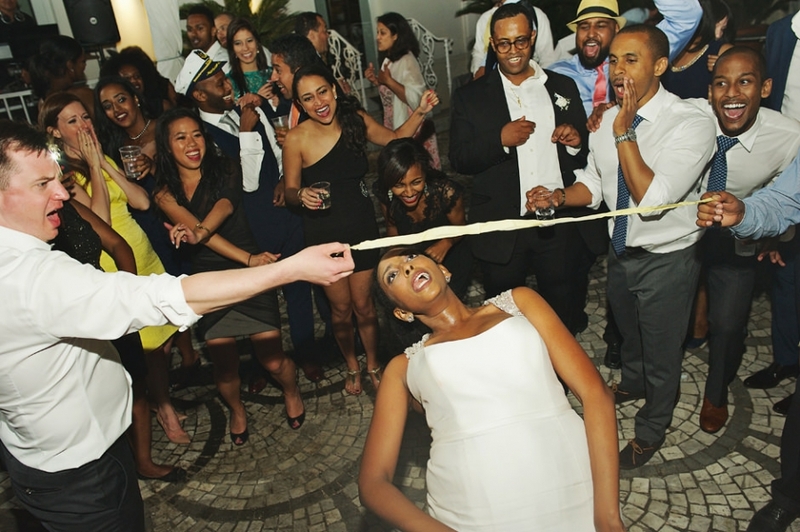 A brilliant bride for a fun wedding! 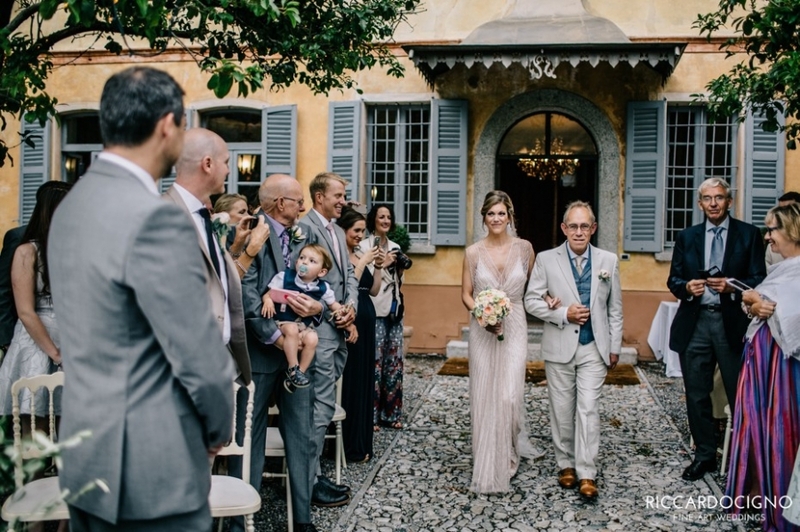 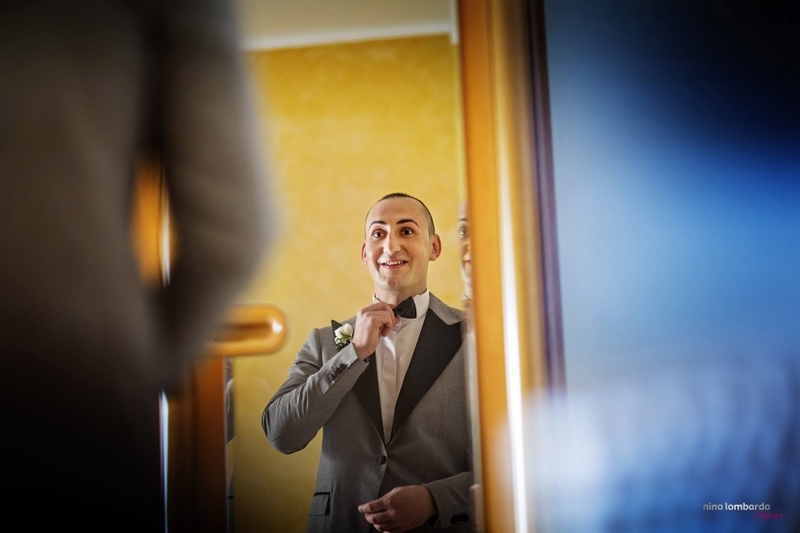 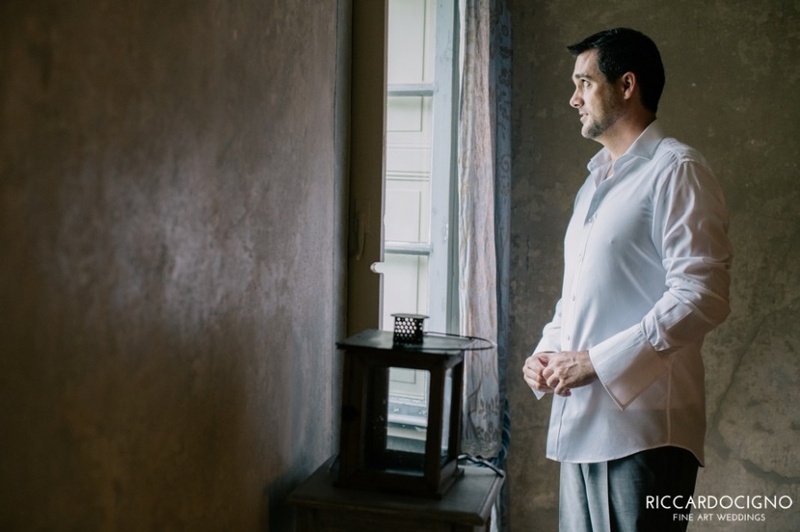 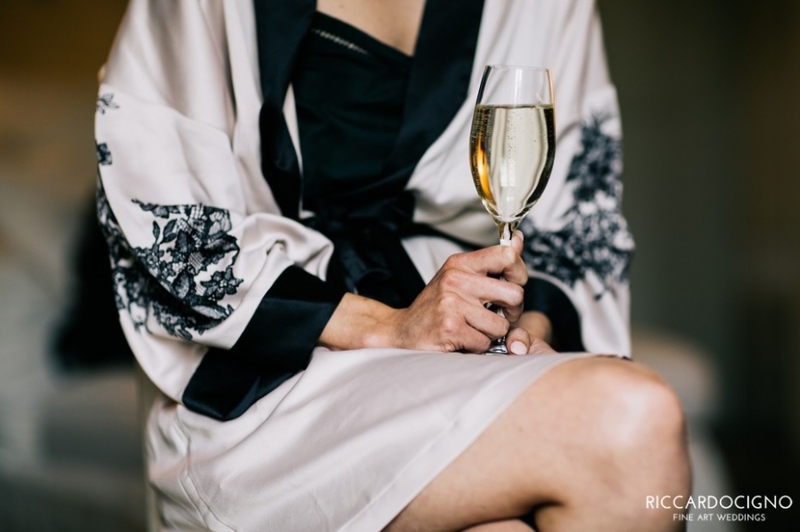 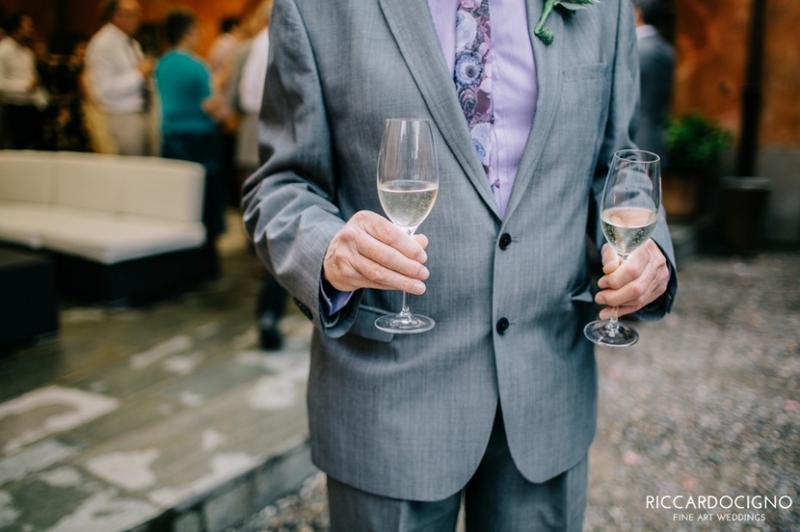 In Sicily, usually, the bride and groom have a dark dress, but Vito surprised us with her pearl gray pajamas suit that well suits a wedding in the morning. 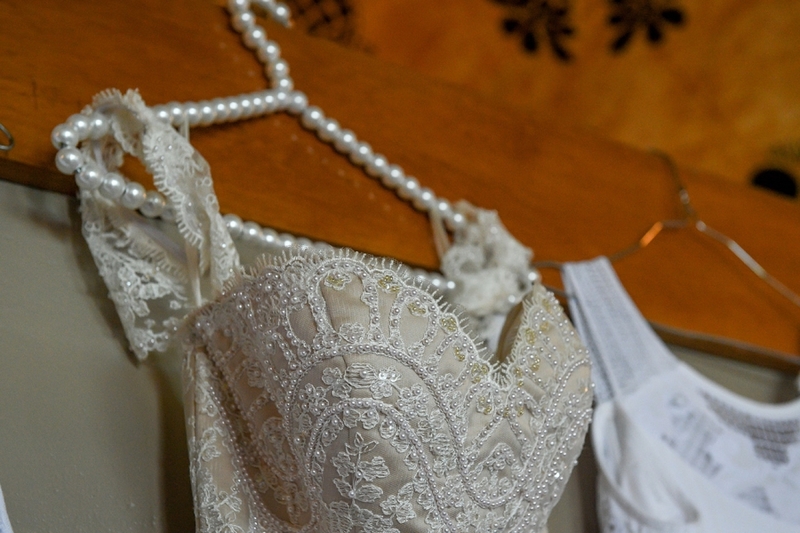 The dress of the bride, a real wonder! 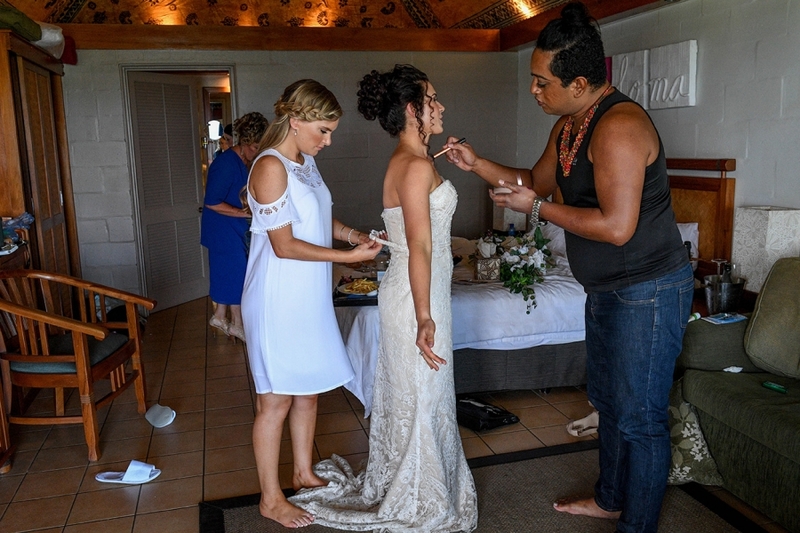 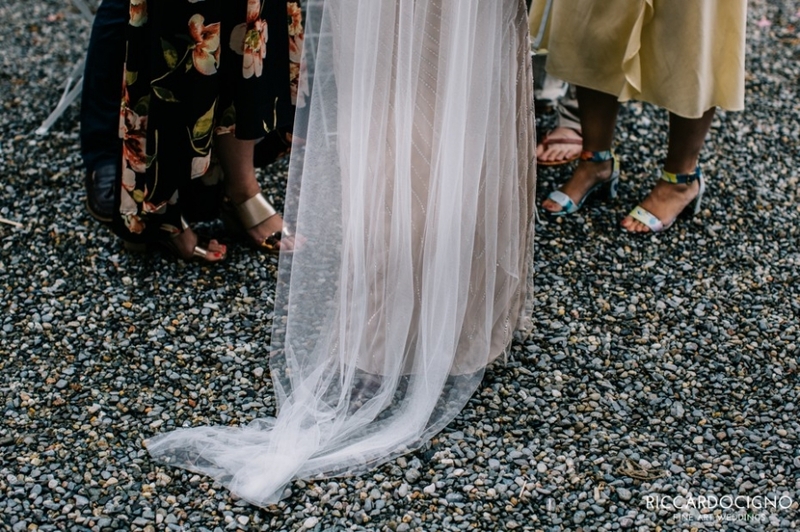 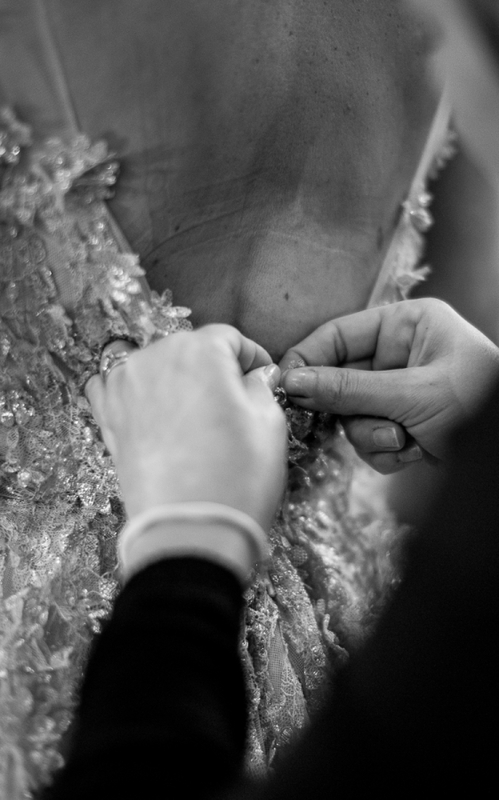 When you marry you want to be beautiful, but this dress was a lot more and valorized the bride making it sweet and intriguing at the same time! 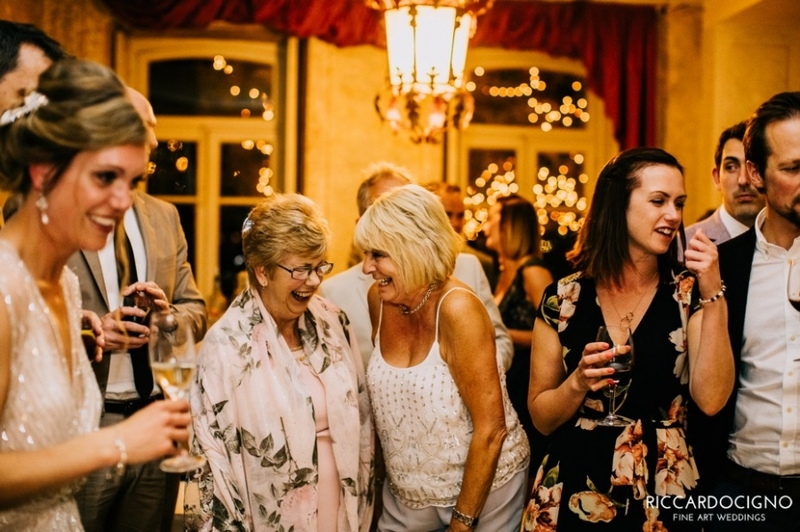 And then how much happiness between champagne and the other there were so many dances and fun games! 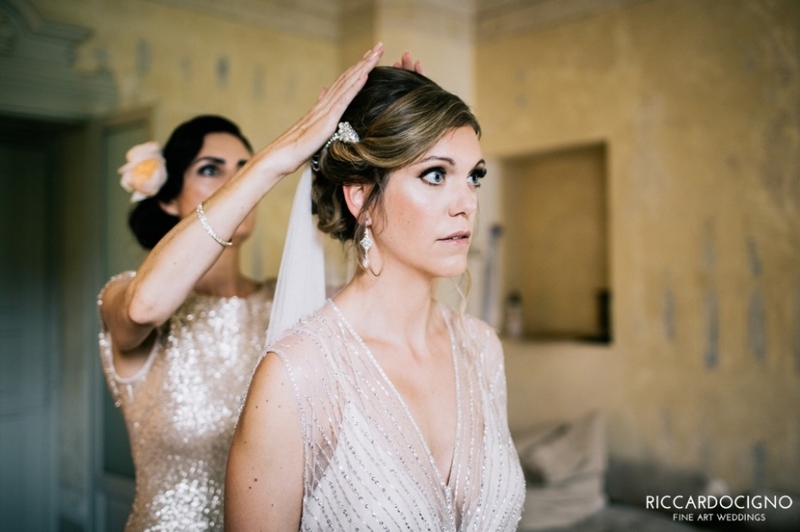 A wedding photographer in Sicily has a lot of things to do, because in addition to the weddings also landscapes become the protagonists of the wedding day for elegant and spontaneous photographs do not need the shots posed; But only a tune between photographer, bride, and groom! 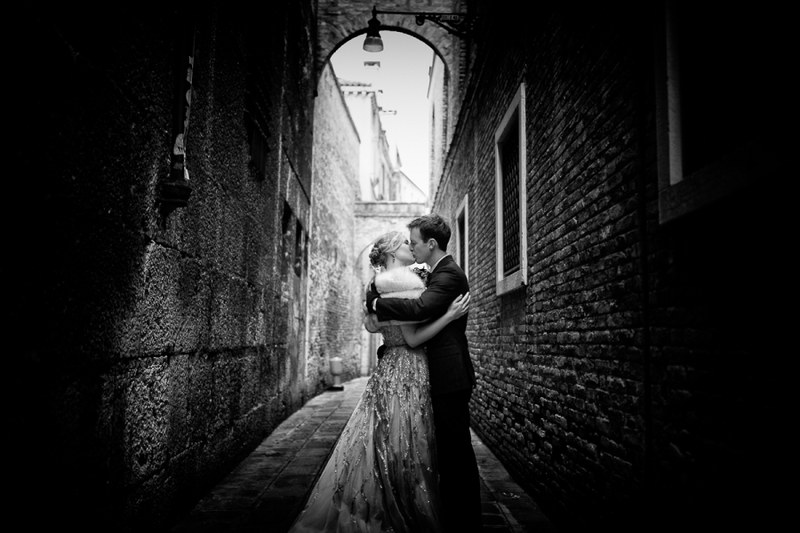 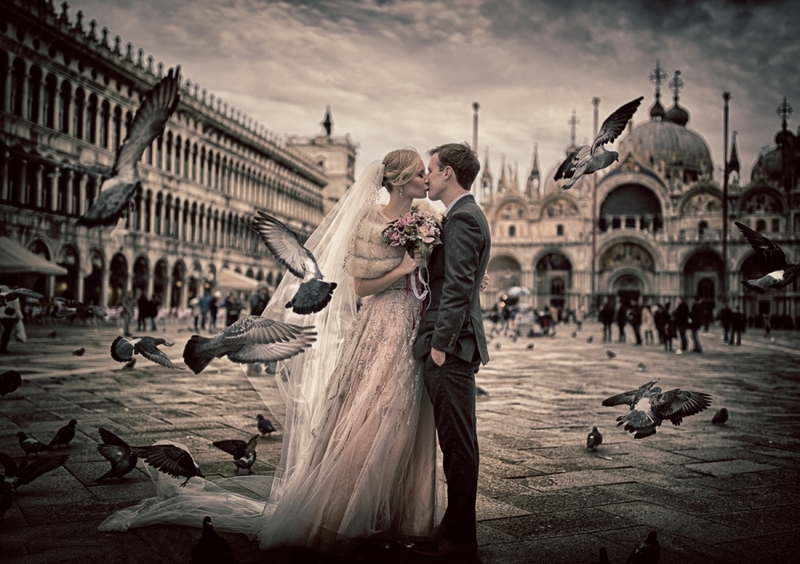 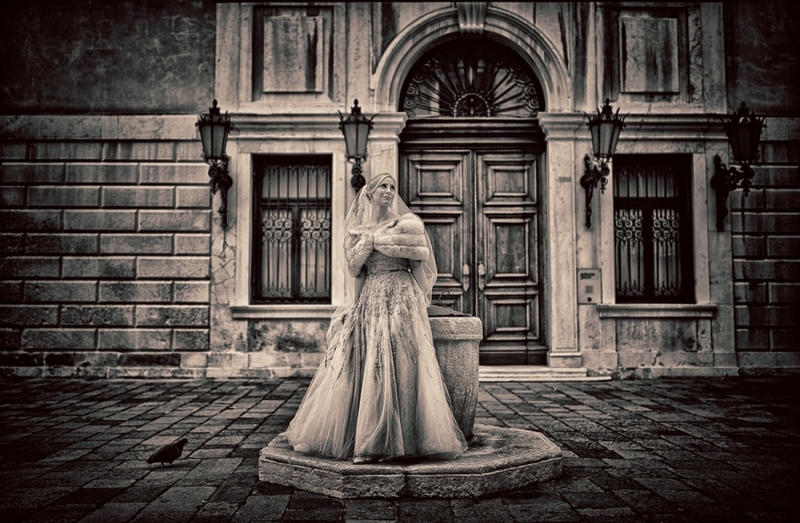 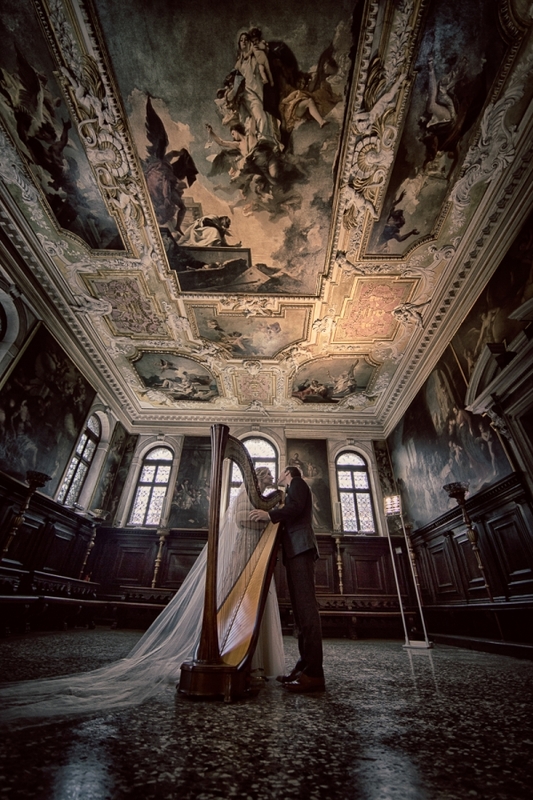 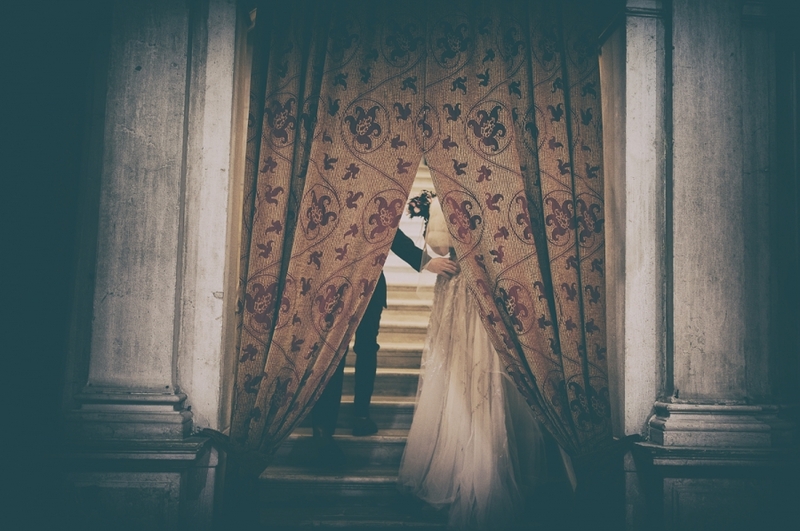 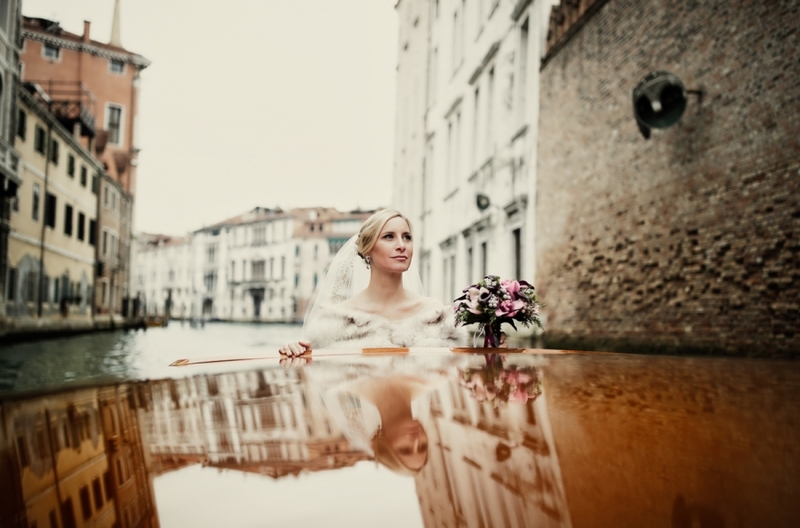 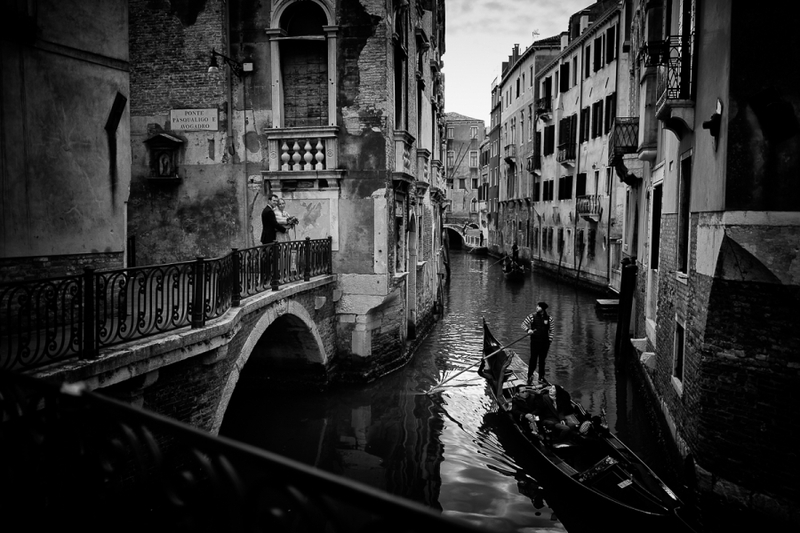 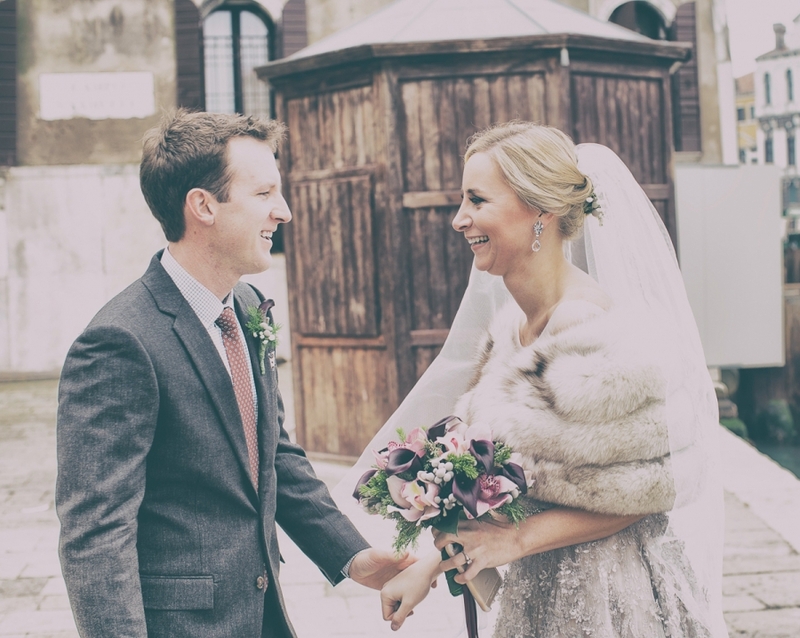 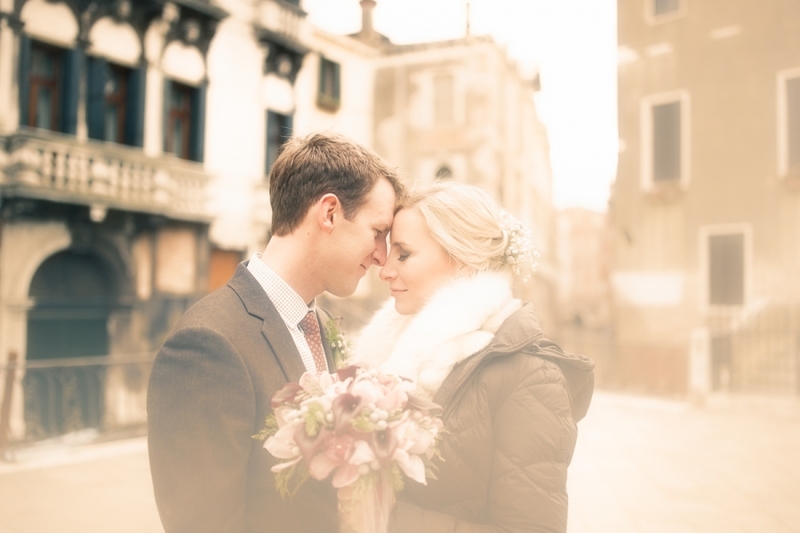 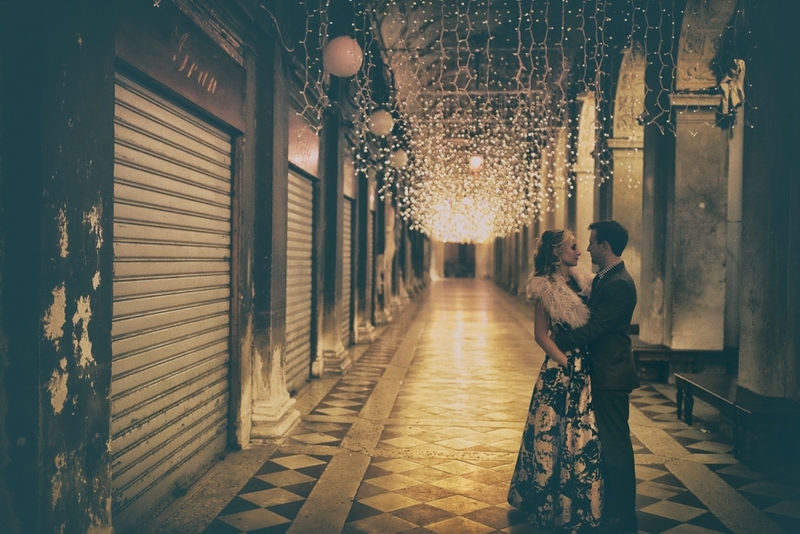 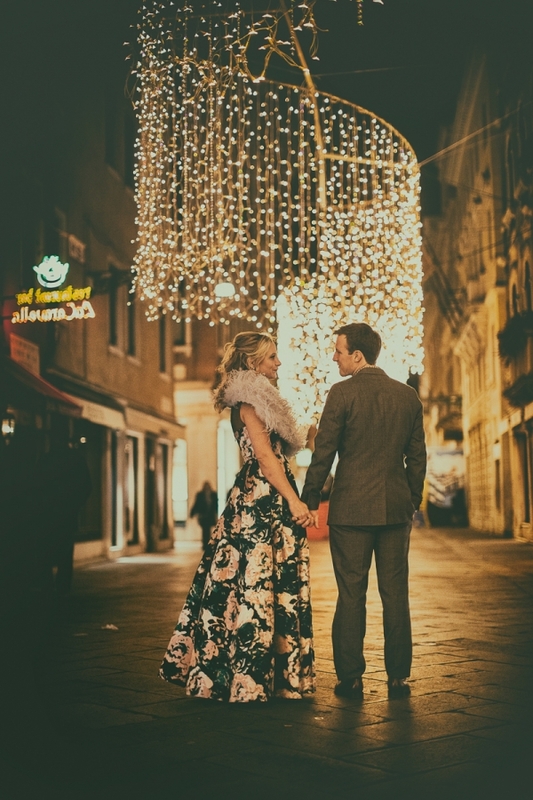 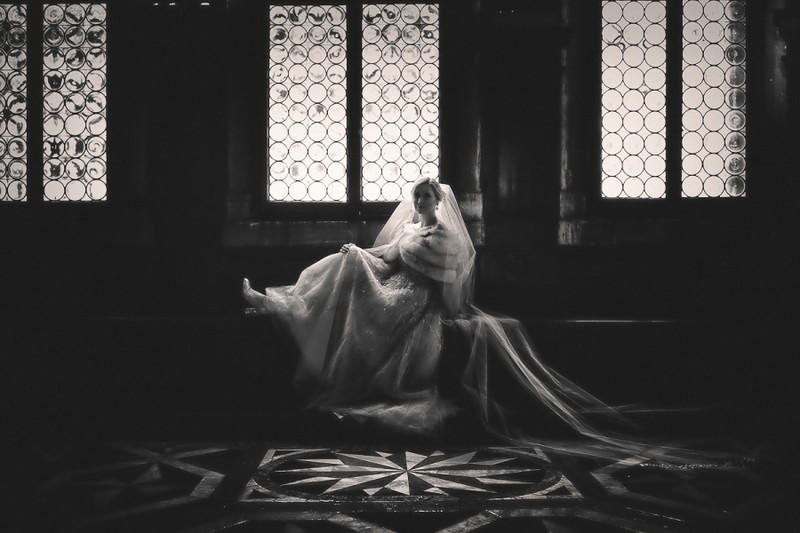 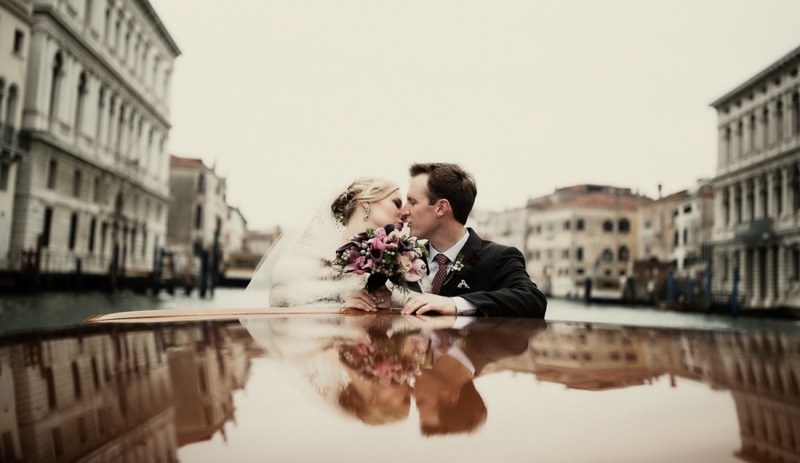 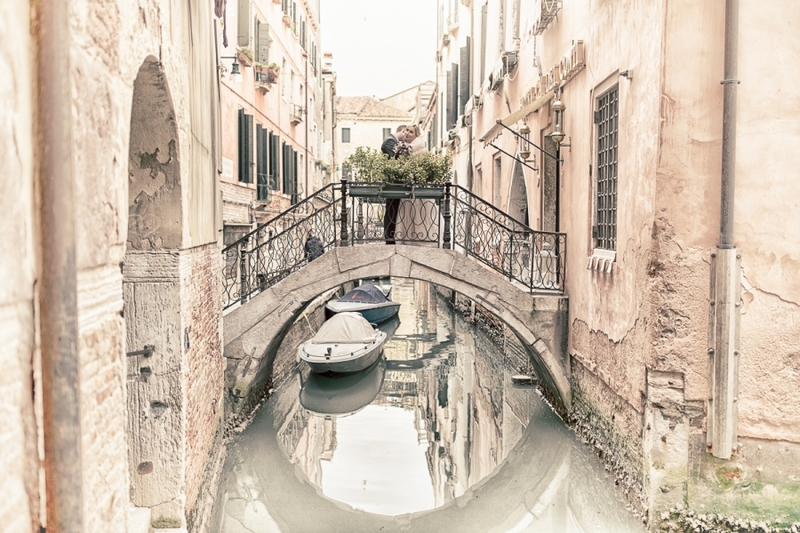 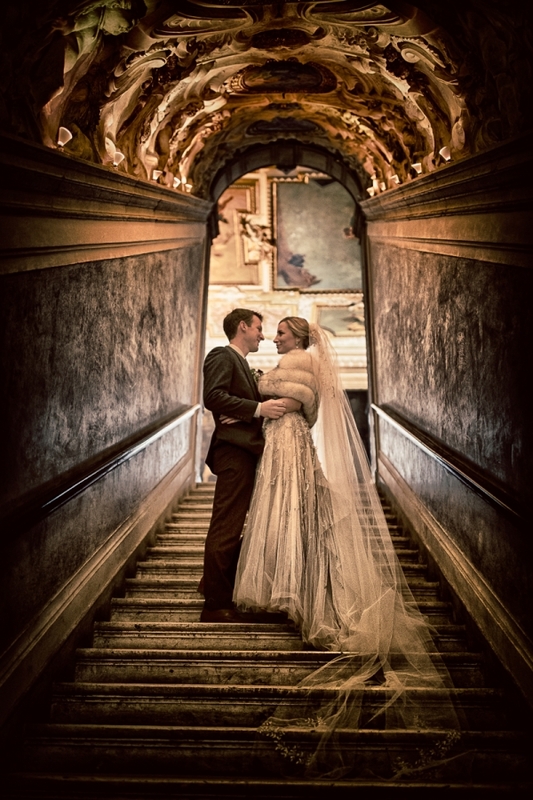 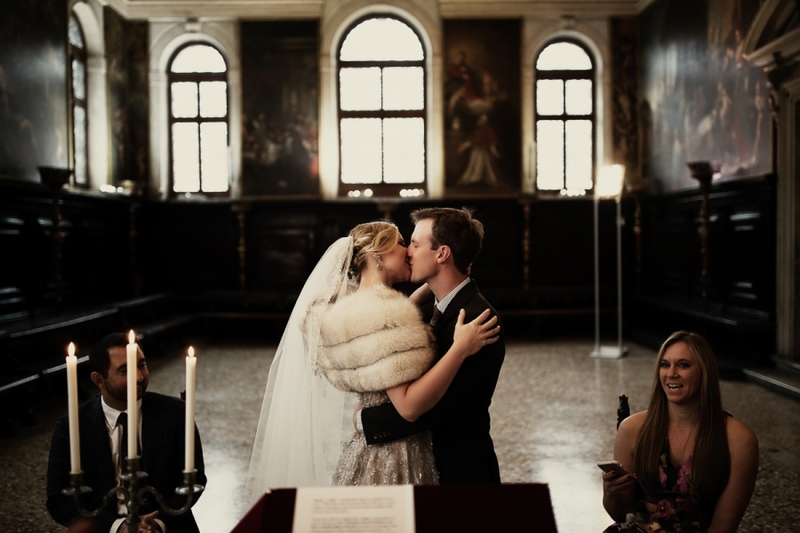 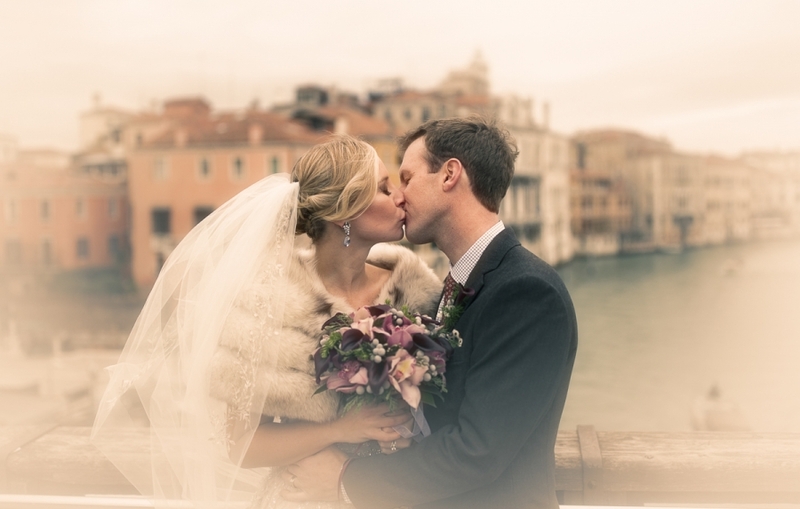 Venice, the magic of a city in which getting married becomes magical love.  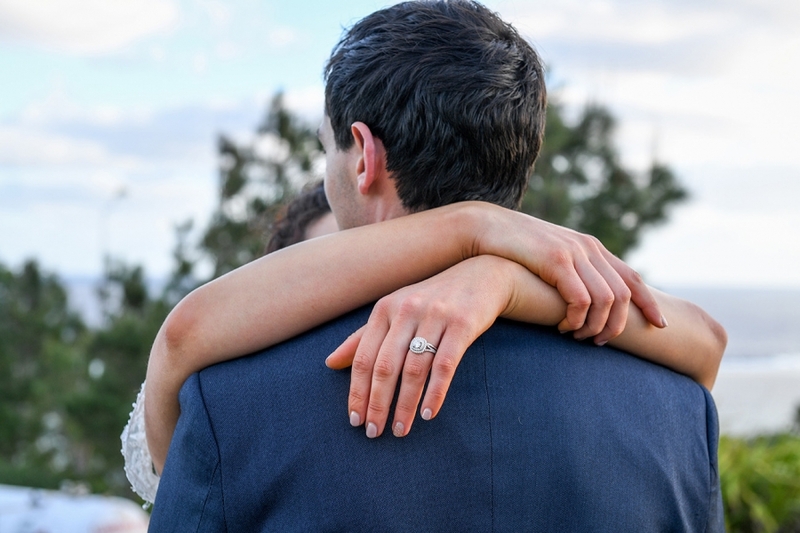 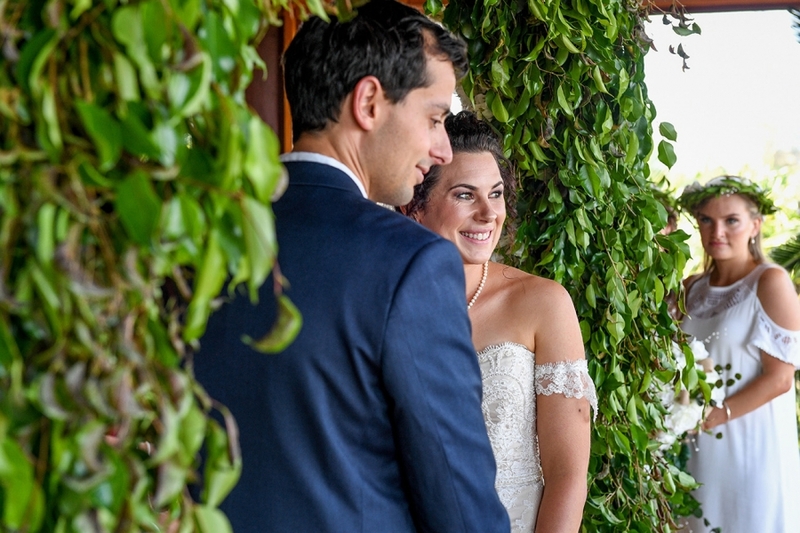 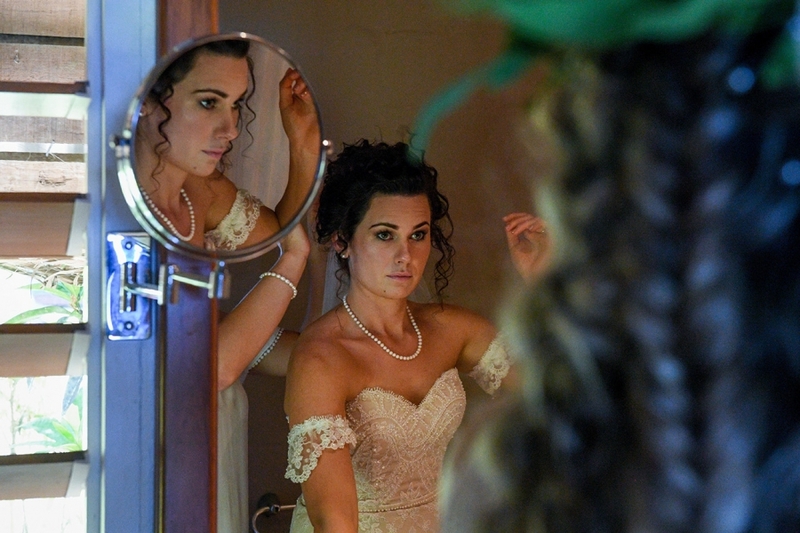 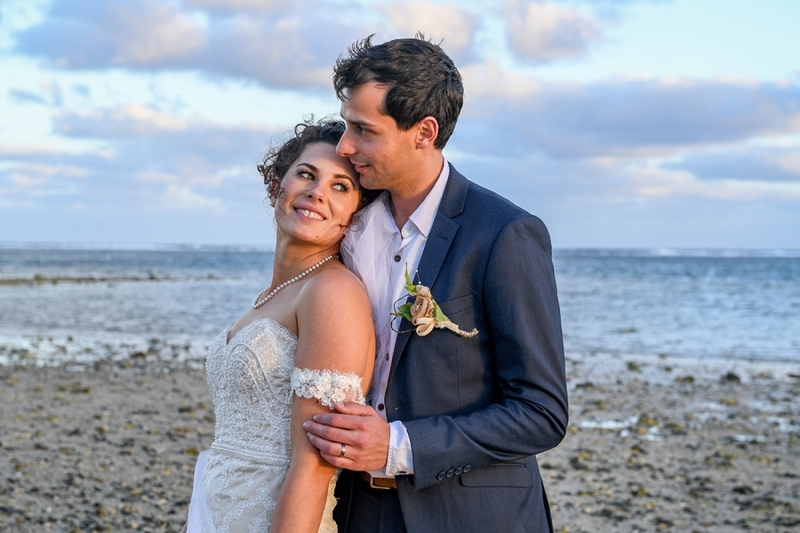 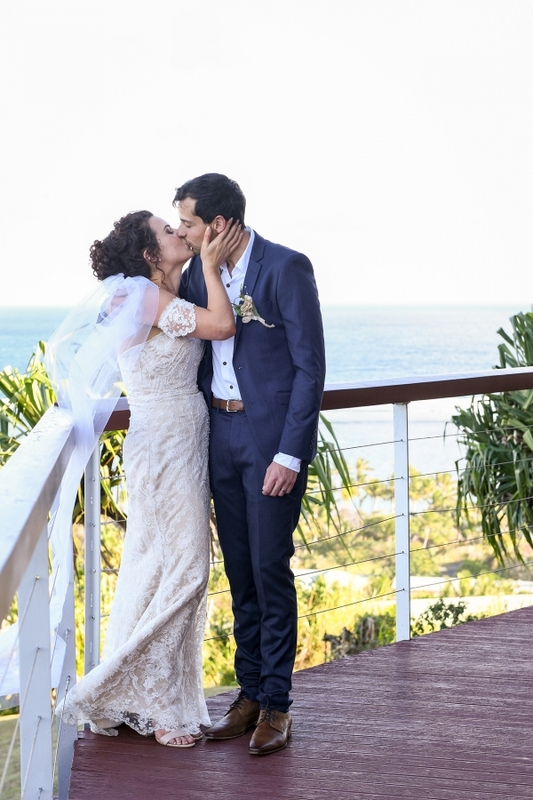 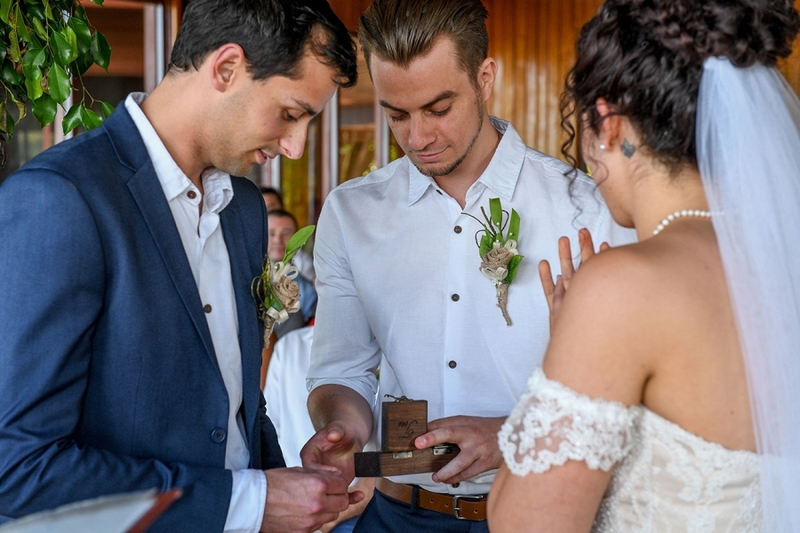 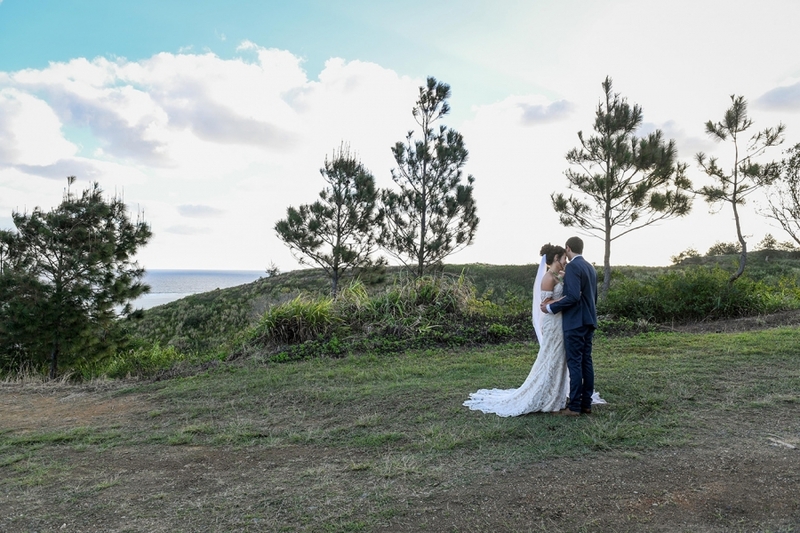 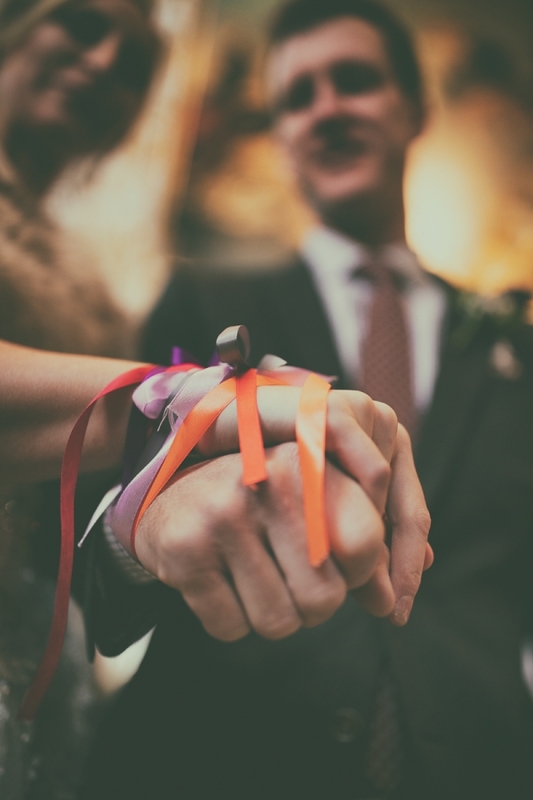 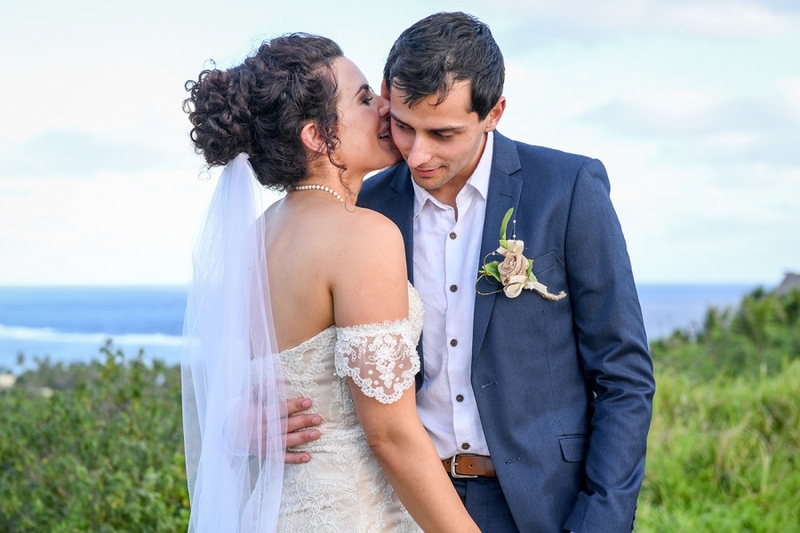 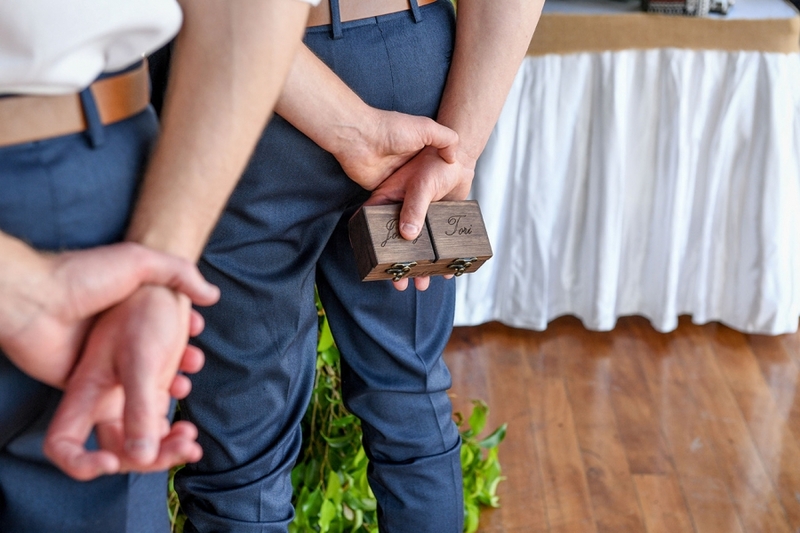 © 2019 Best of Wedding Photography|ProPhoto Website by NetRivet, Inc.